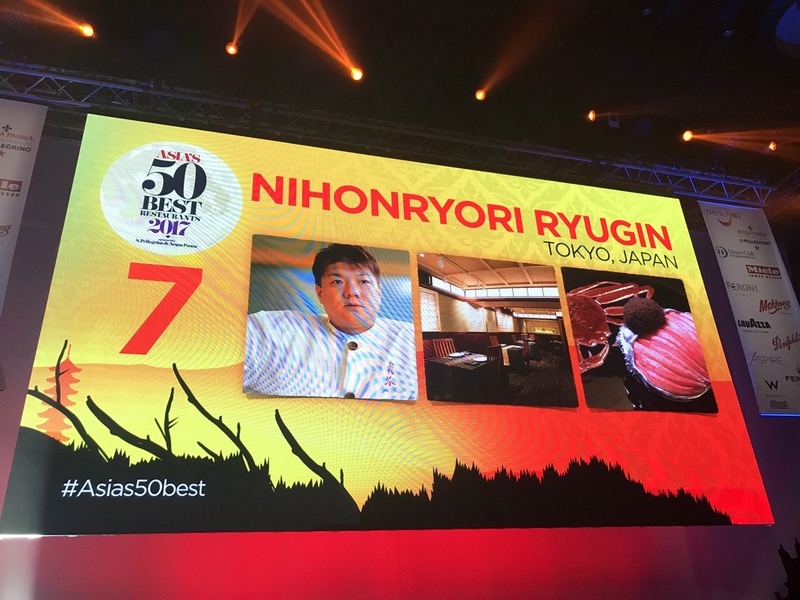 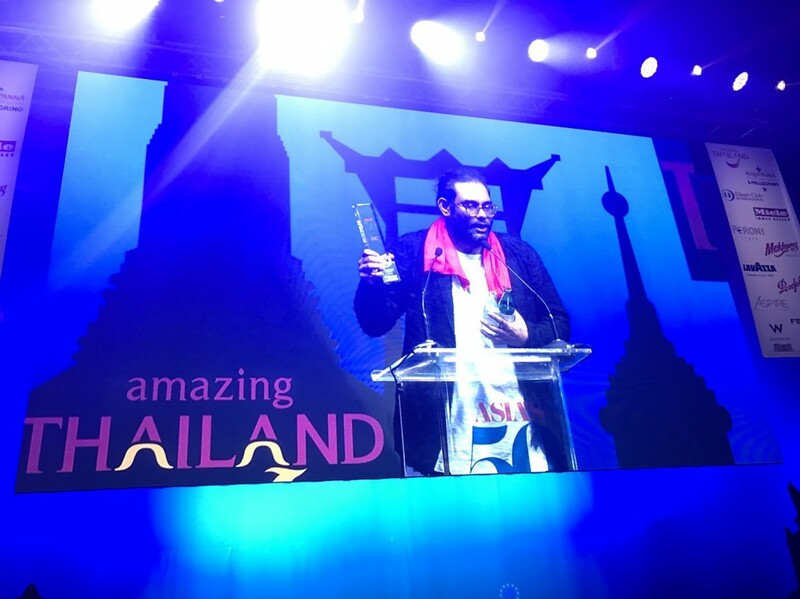 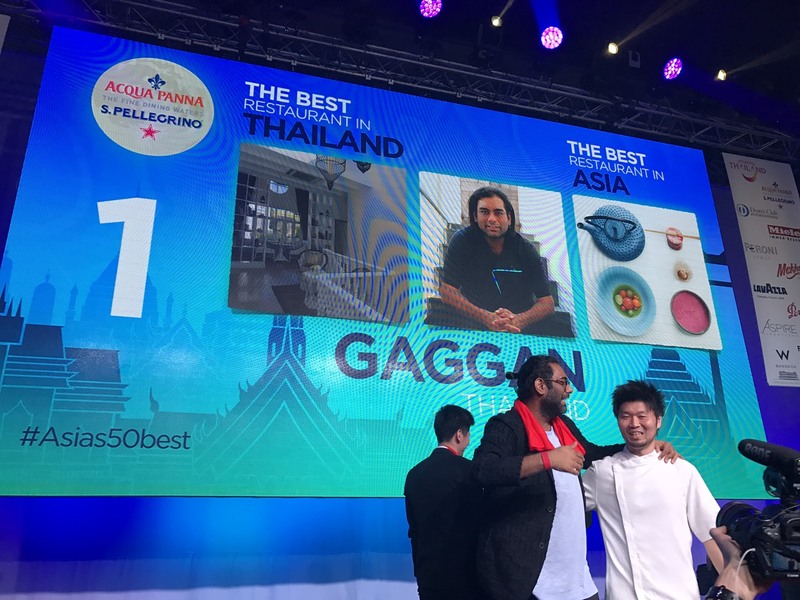 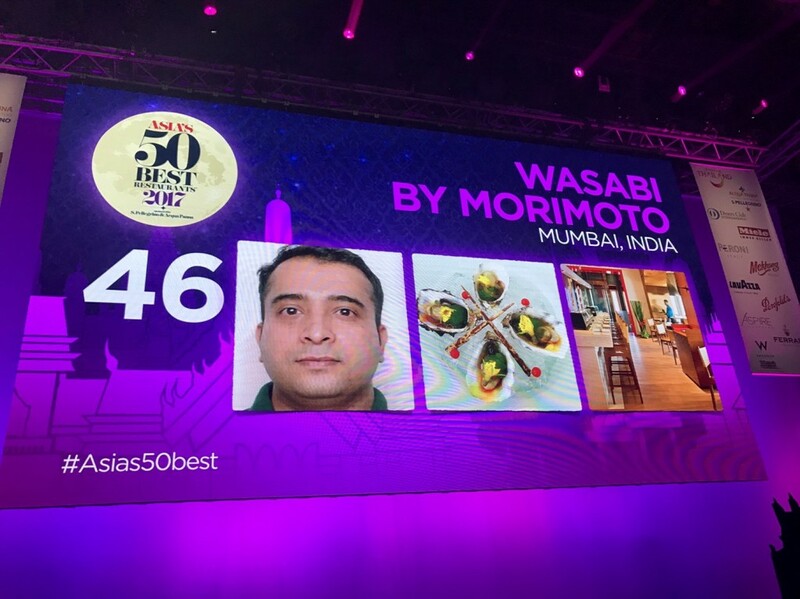 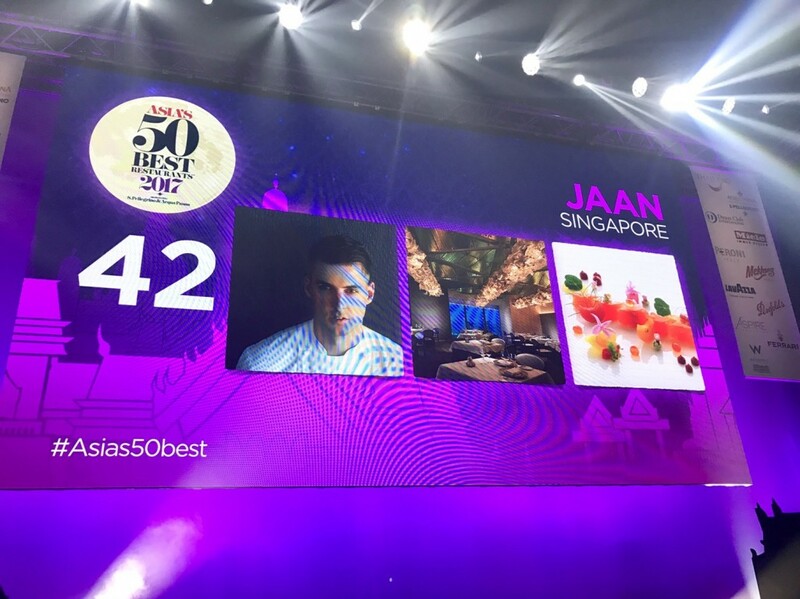 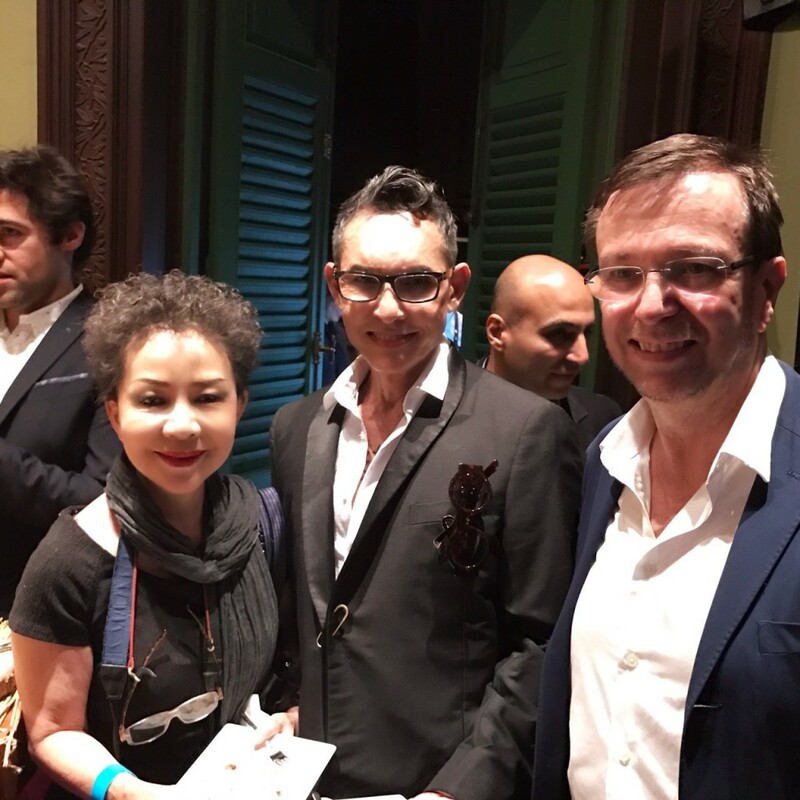 Gaggan Crowned Best Restaurant in Asia at Asia’s 50 Best Restaurants 2017 award ceremony held yesterday at the House on Sathorn, W Bangkok. 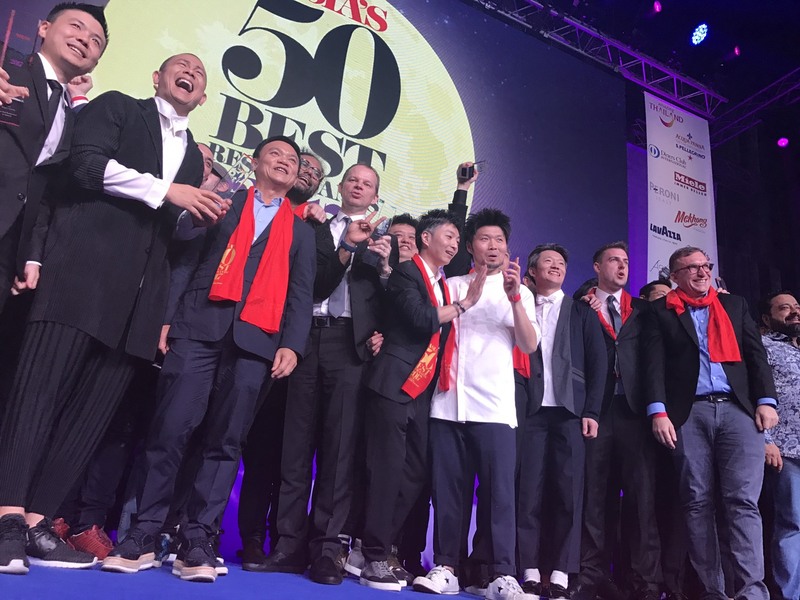 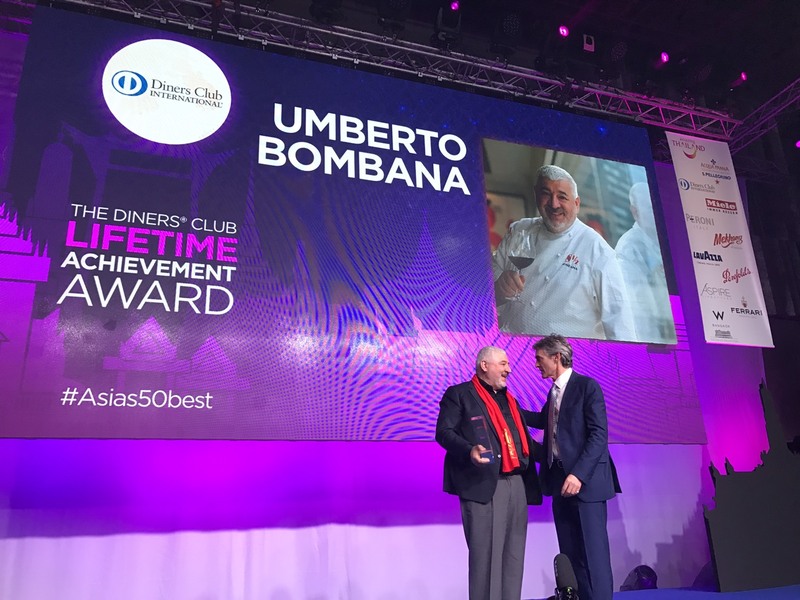 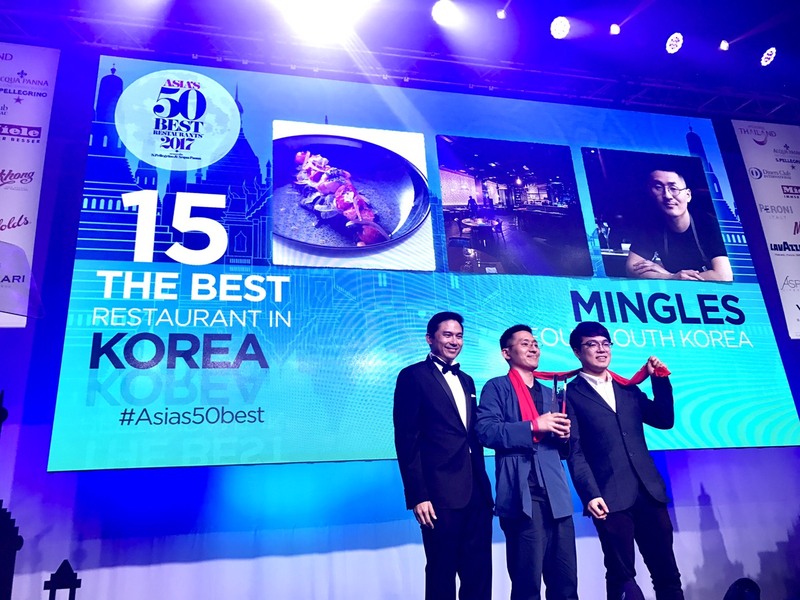 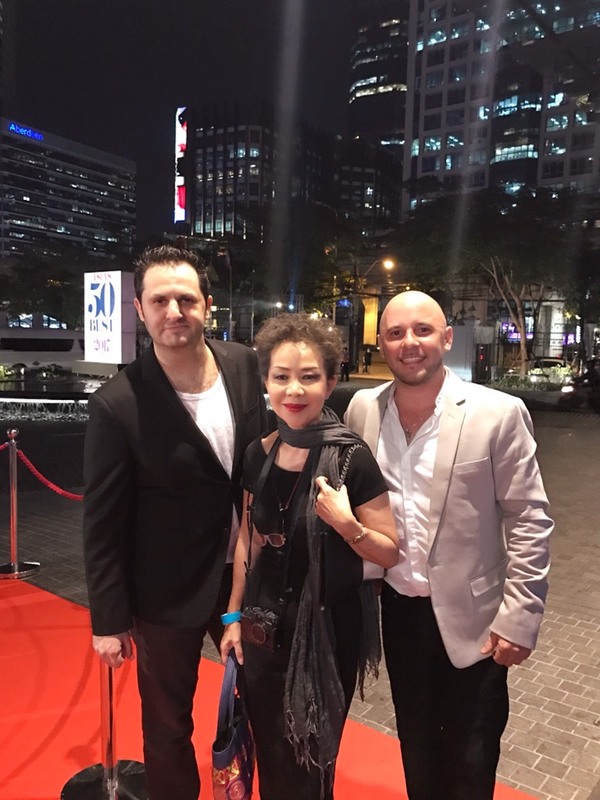 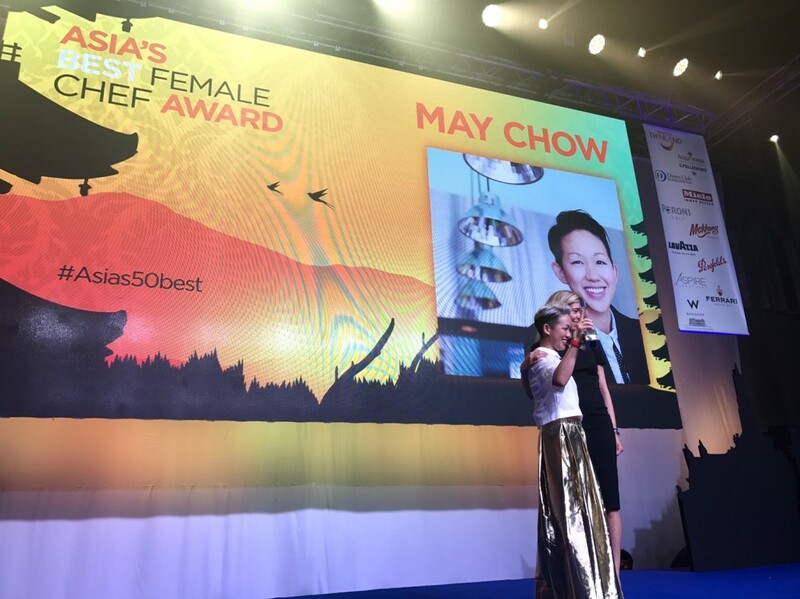 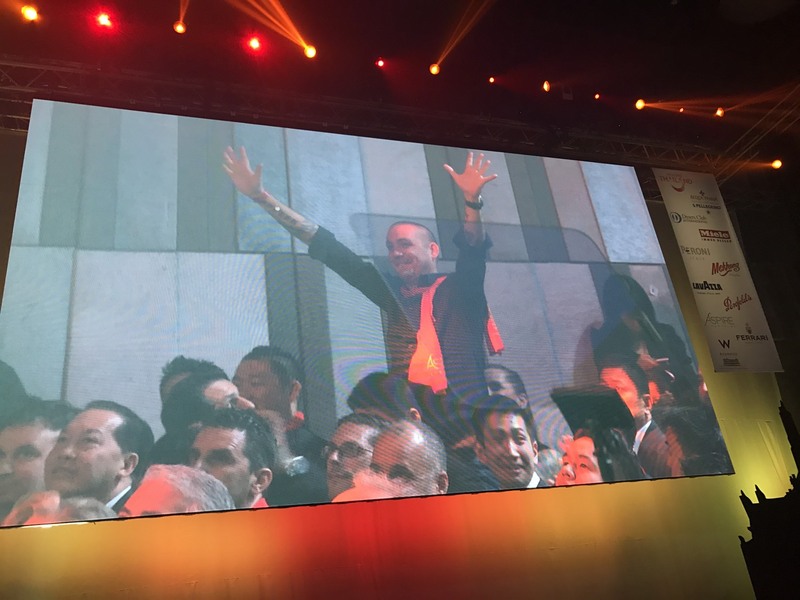 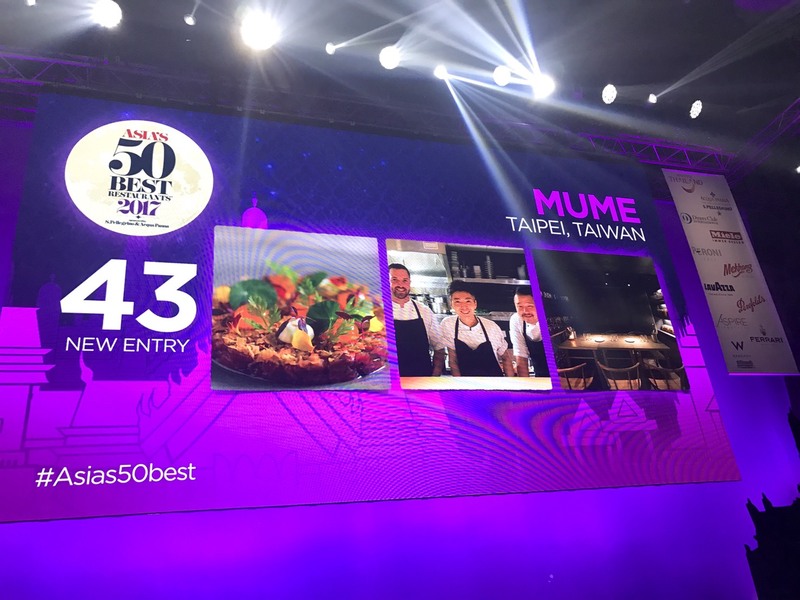 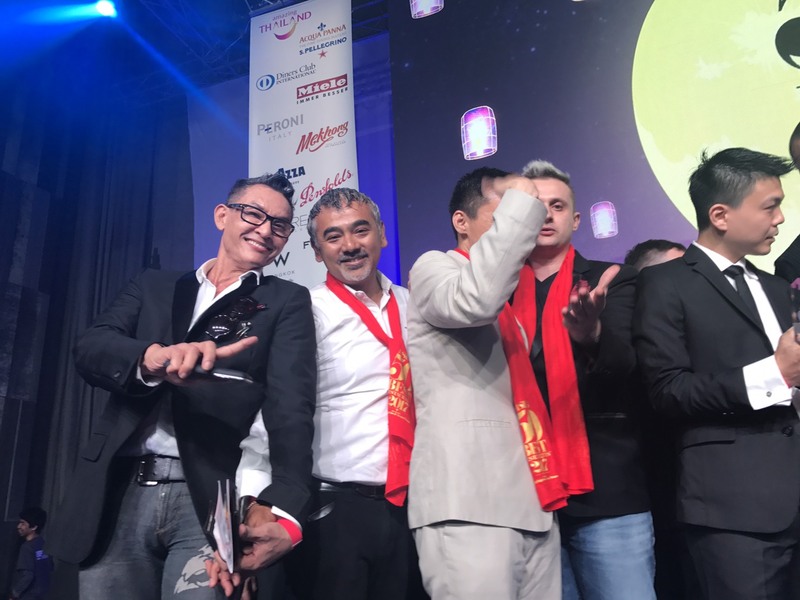 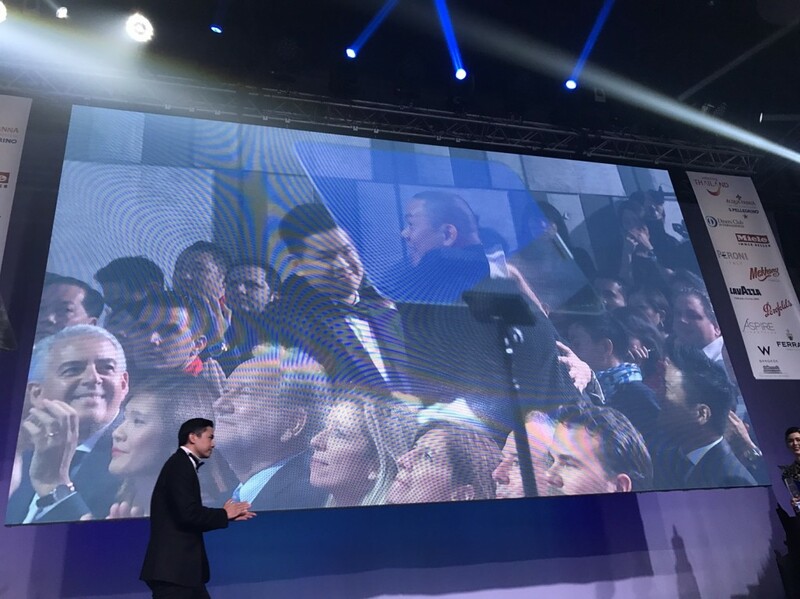 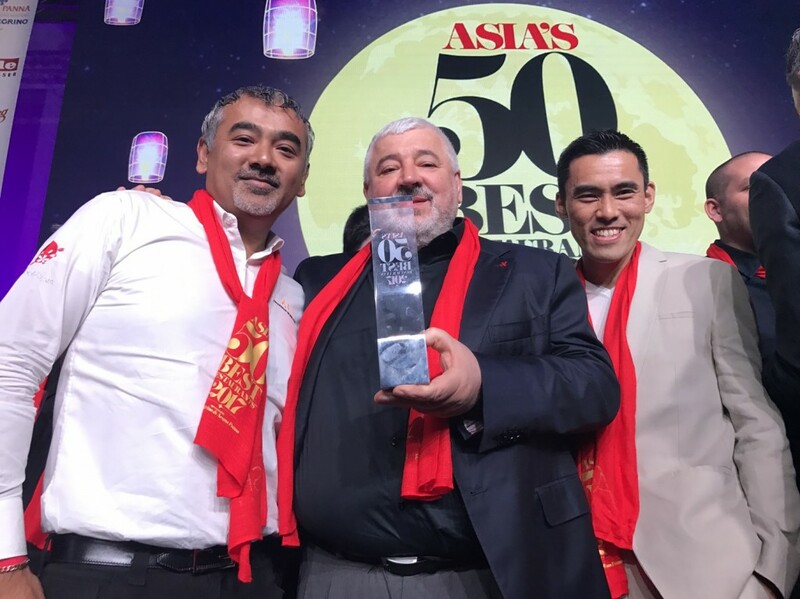 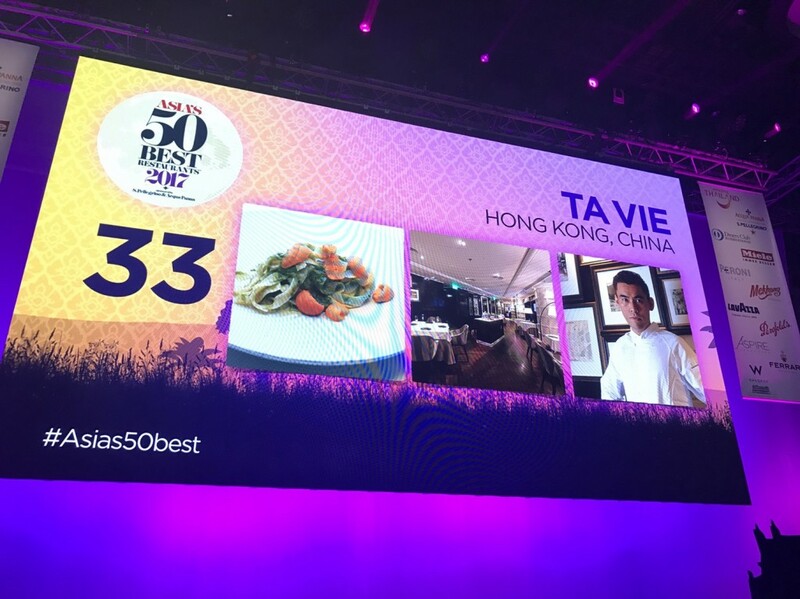 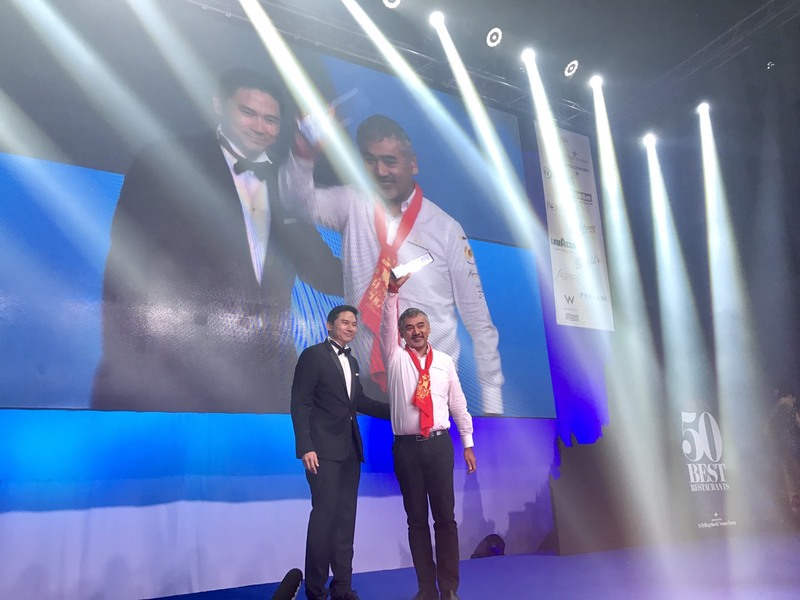 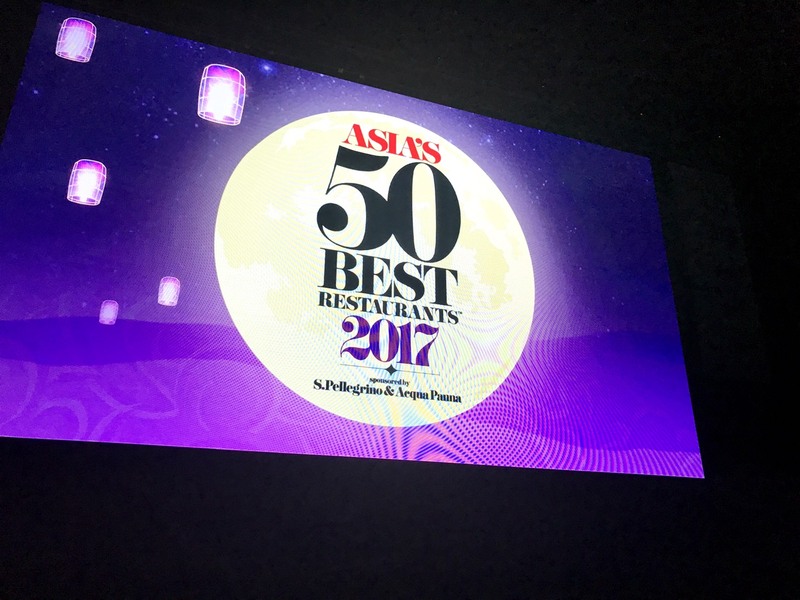 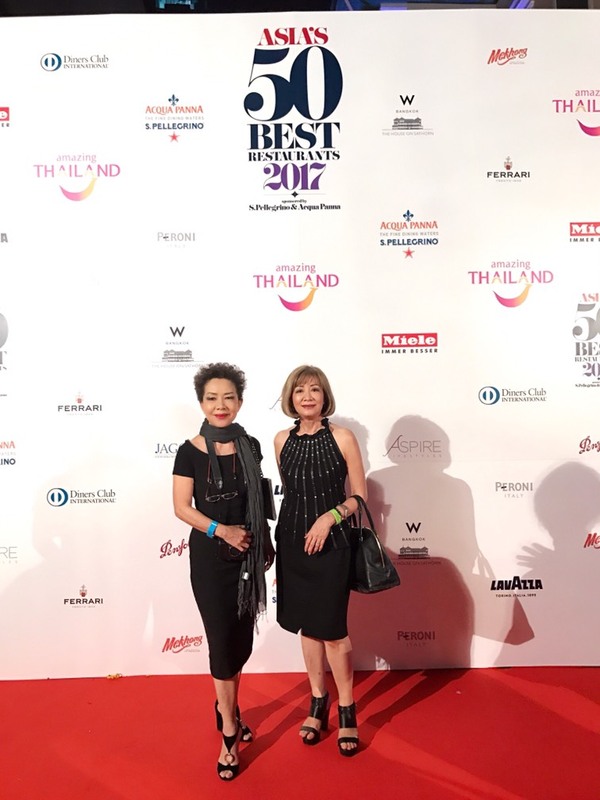 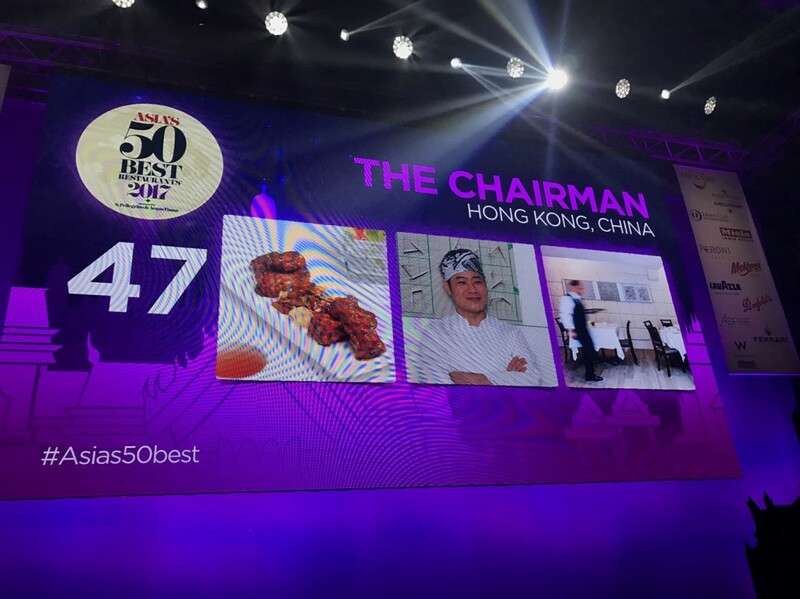 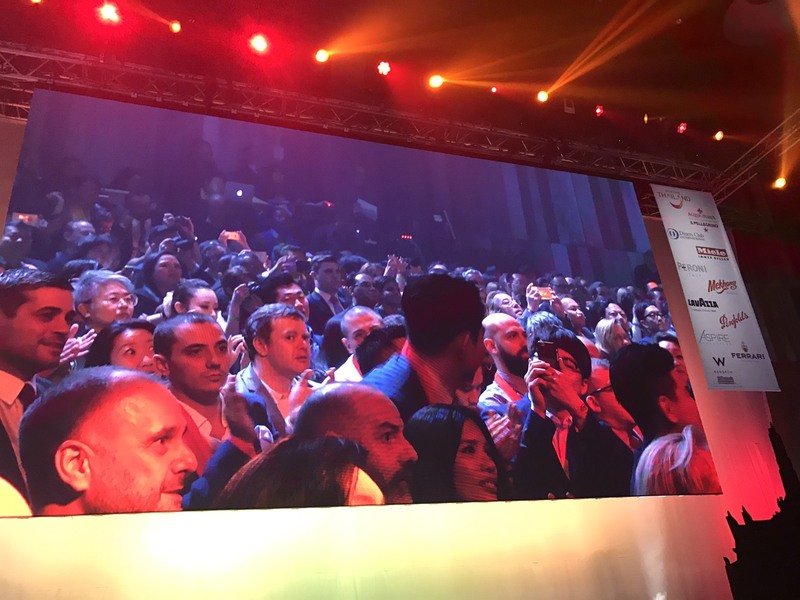 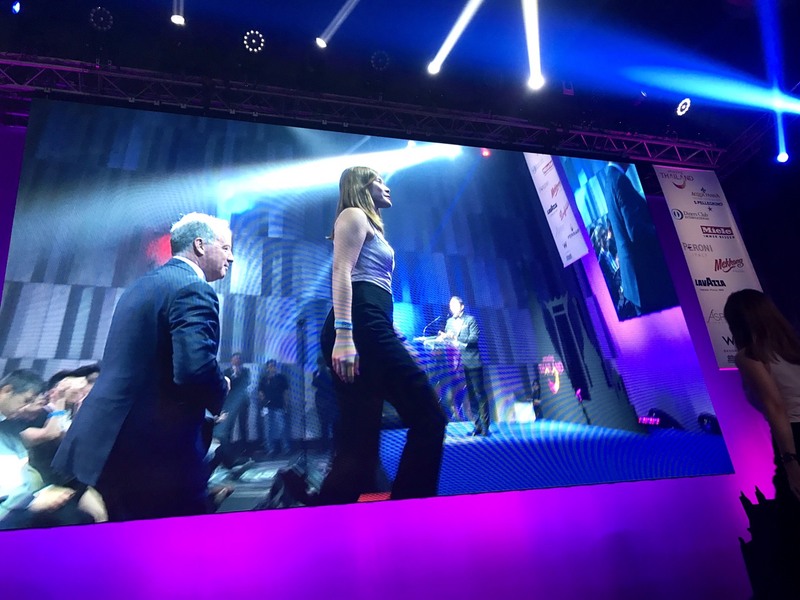 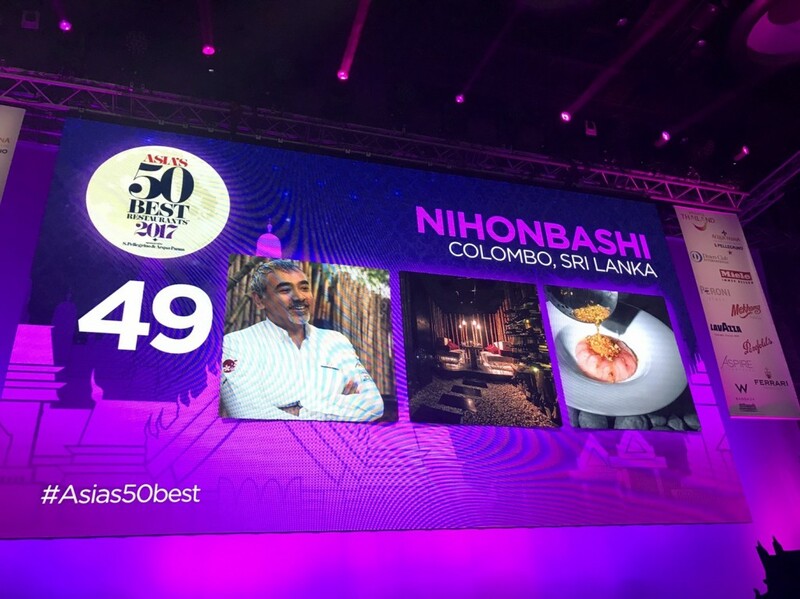 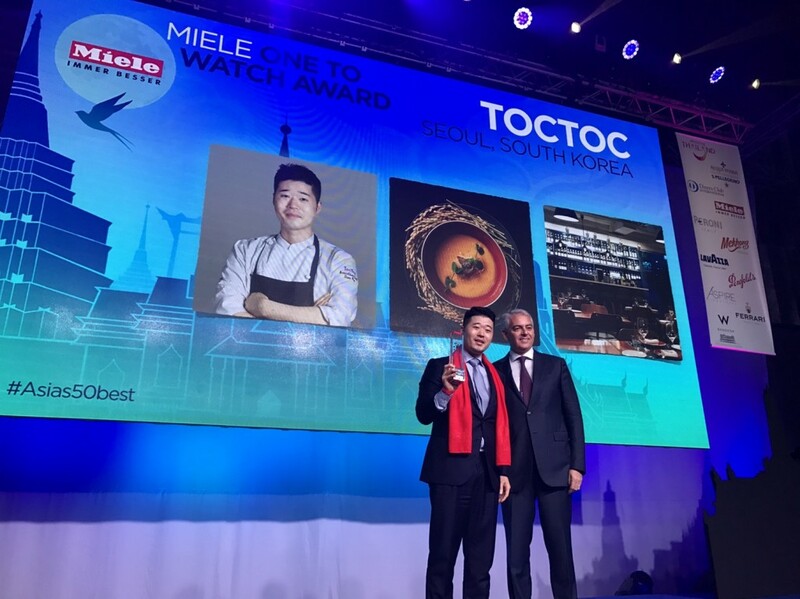 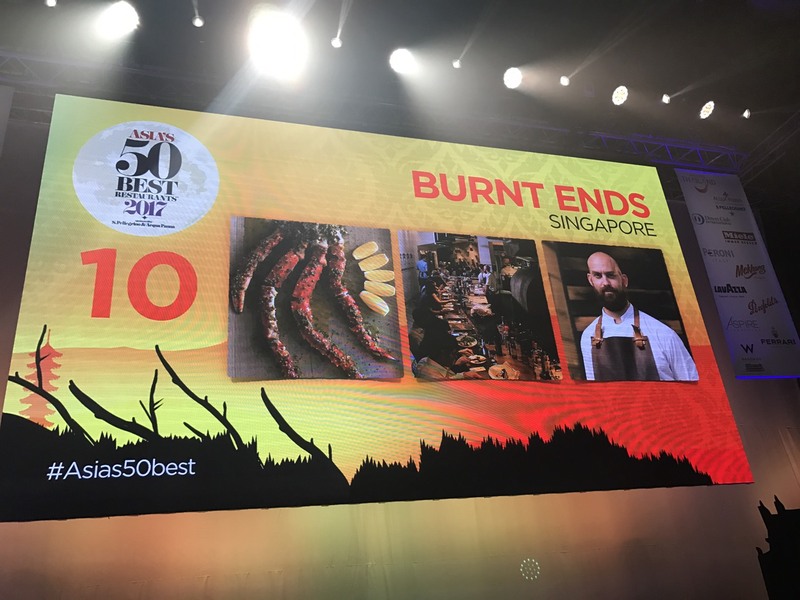 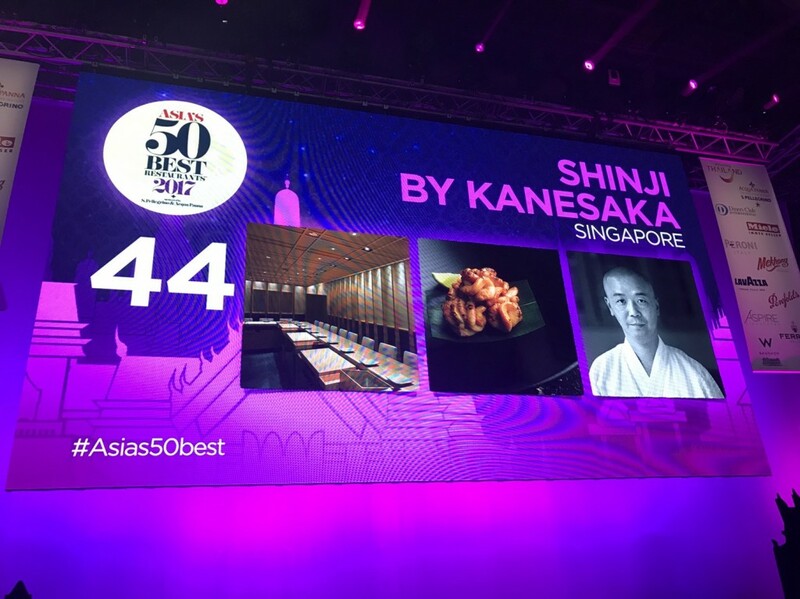 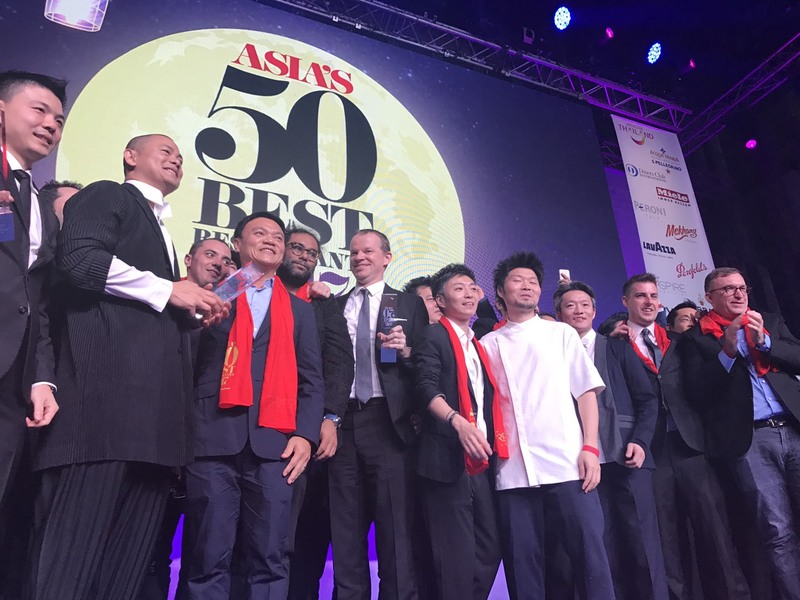 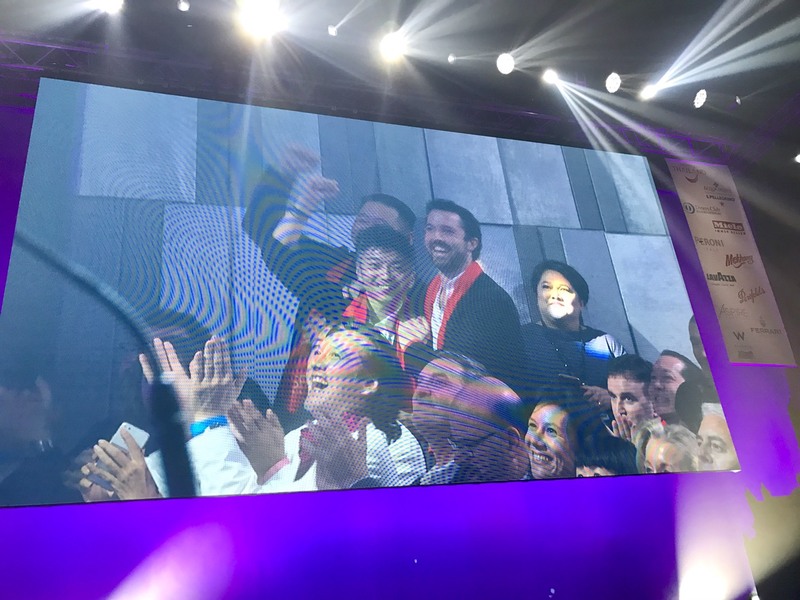 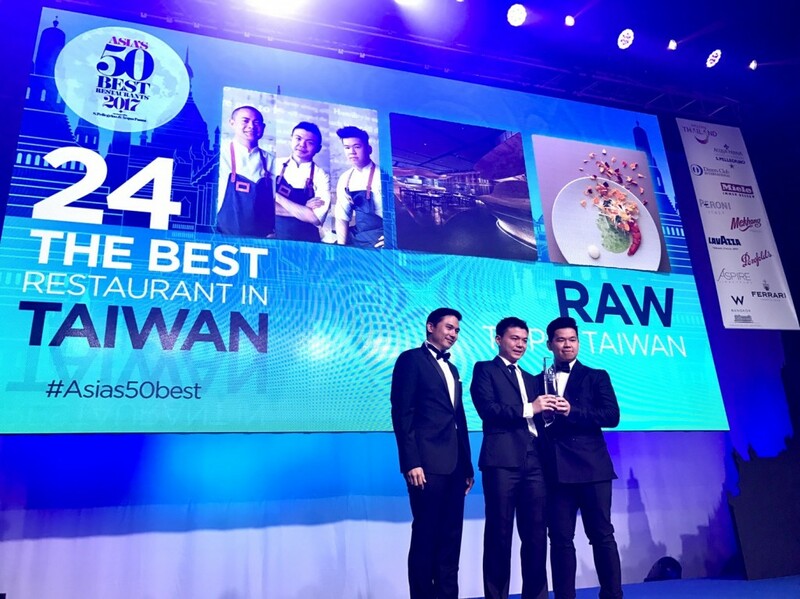 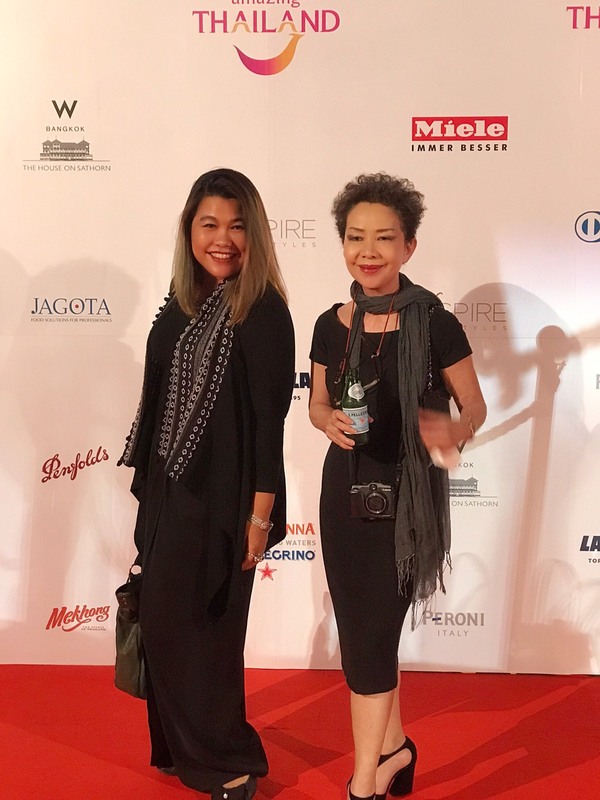 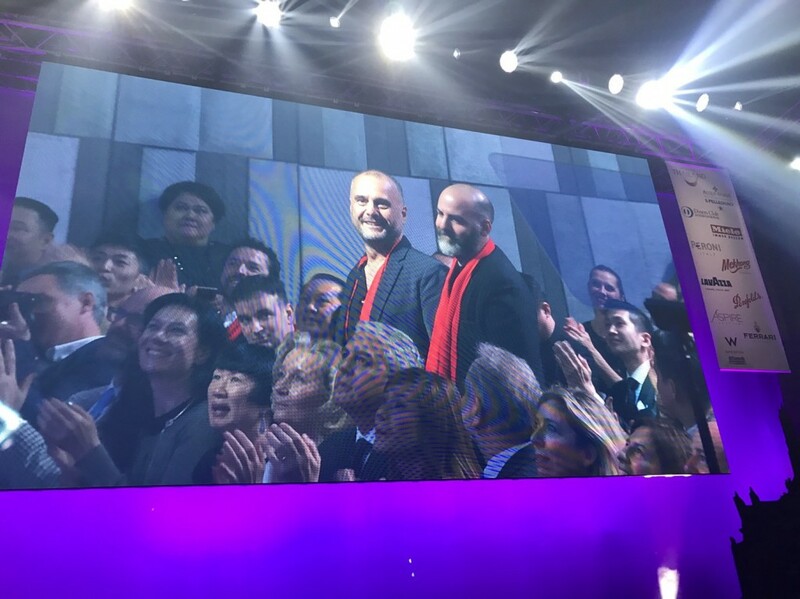 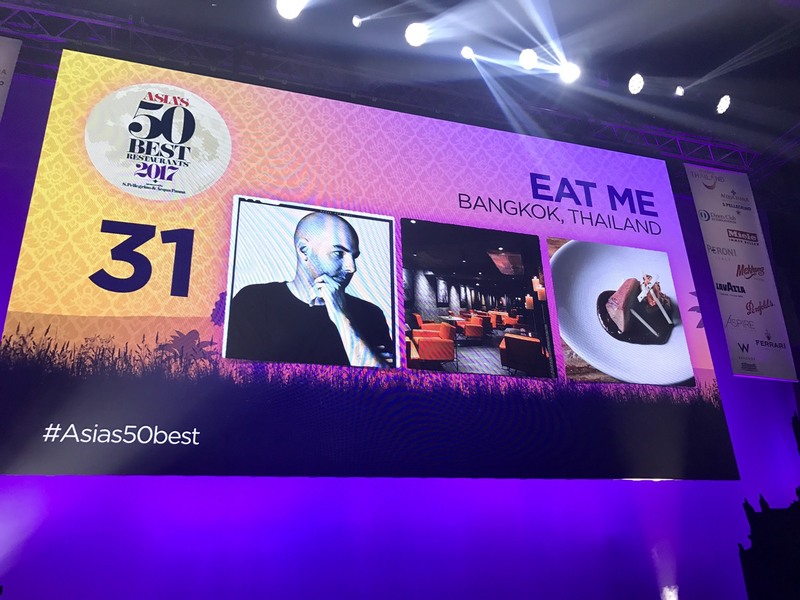 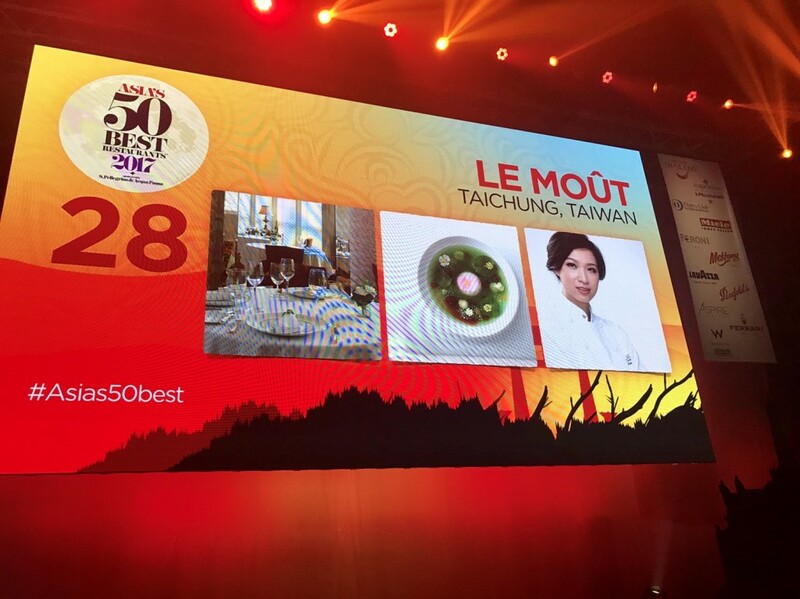 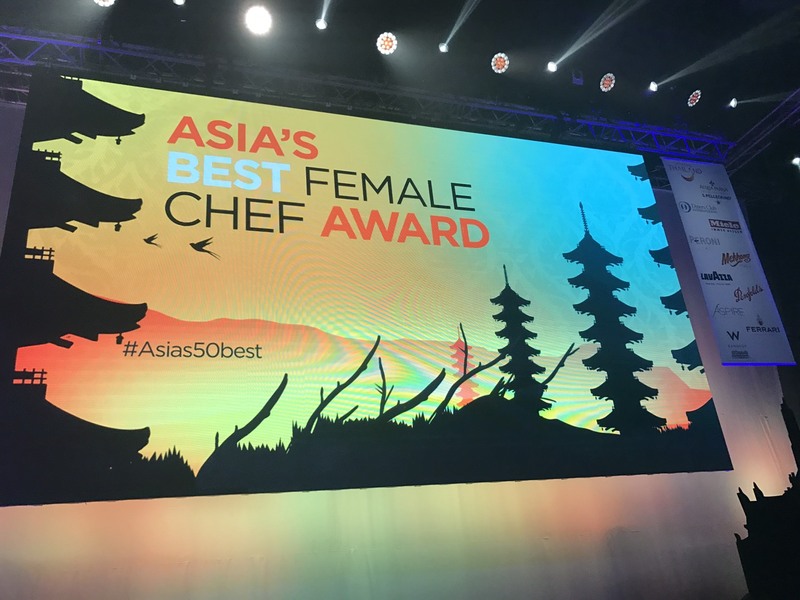 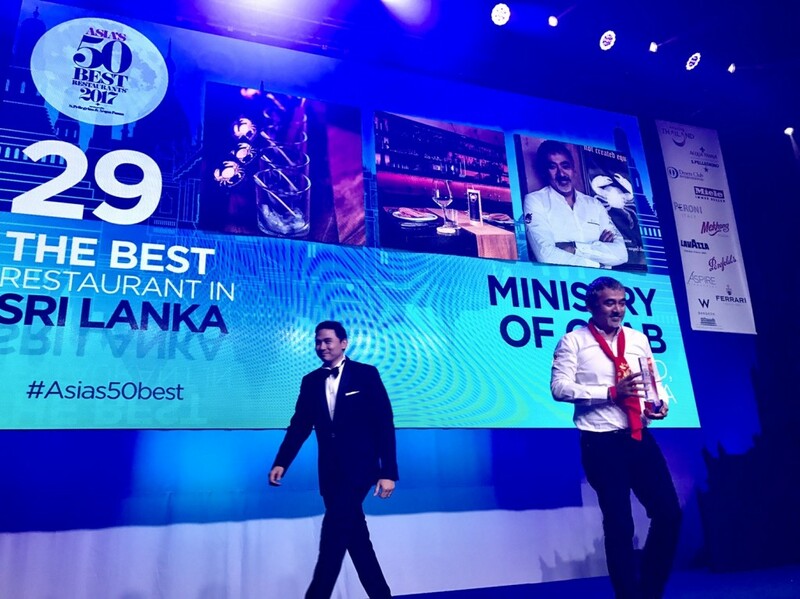 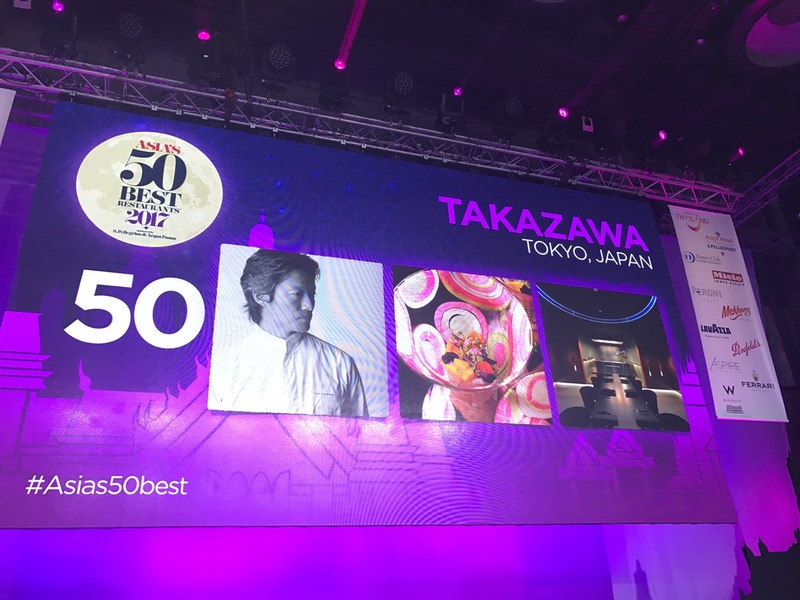 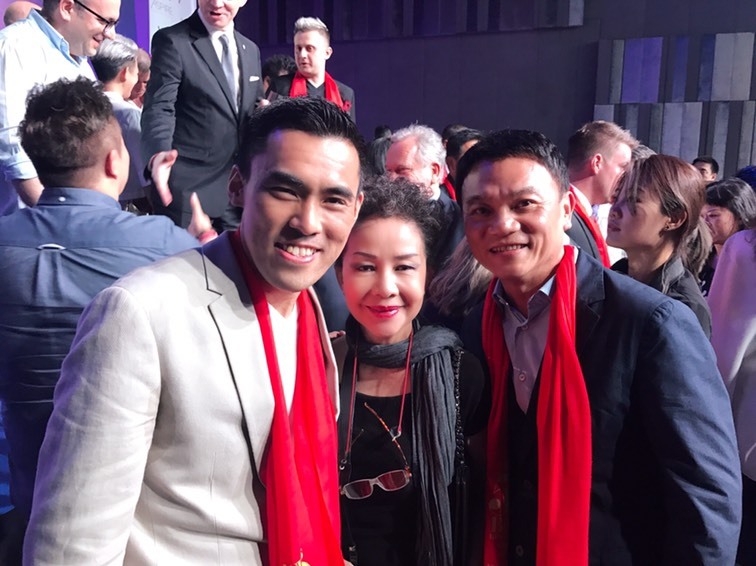 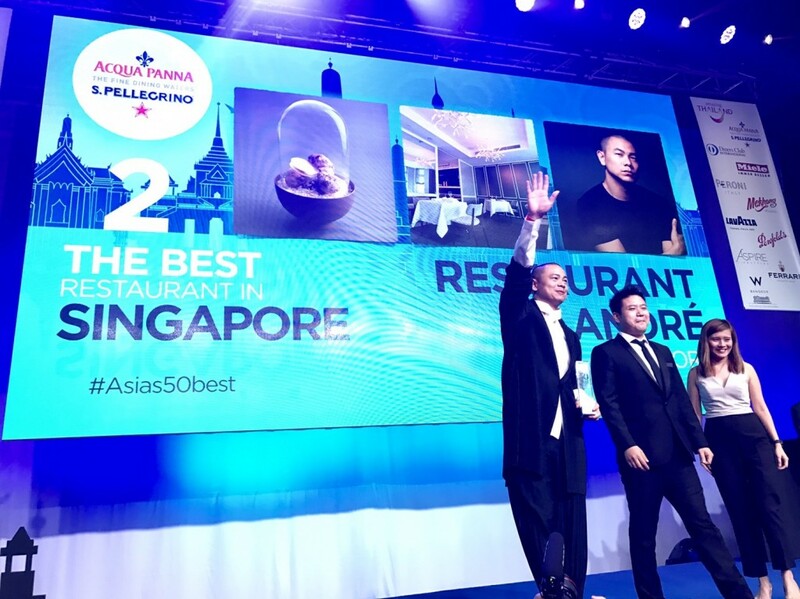 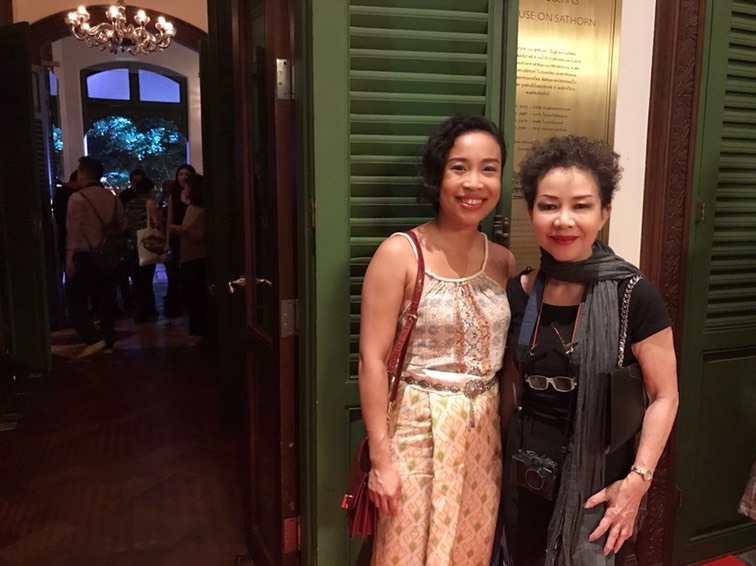 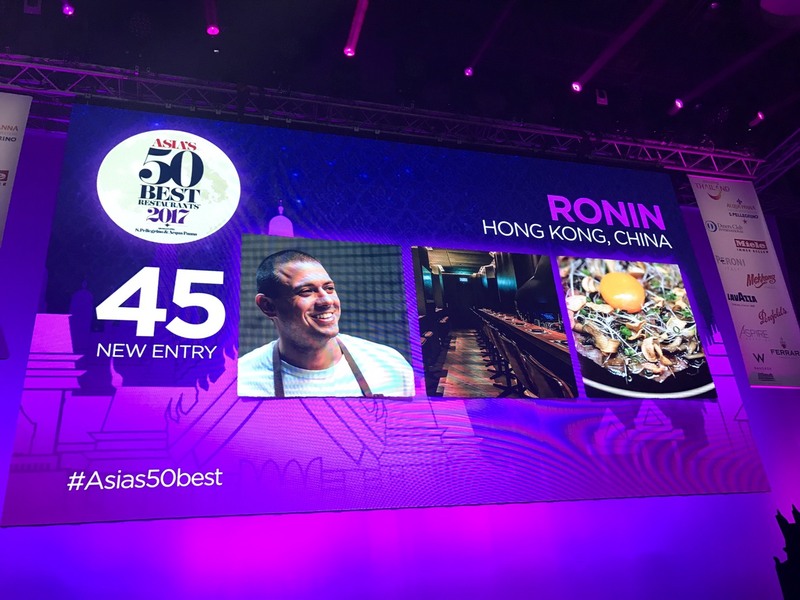 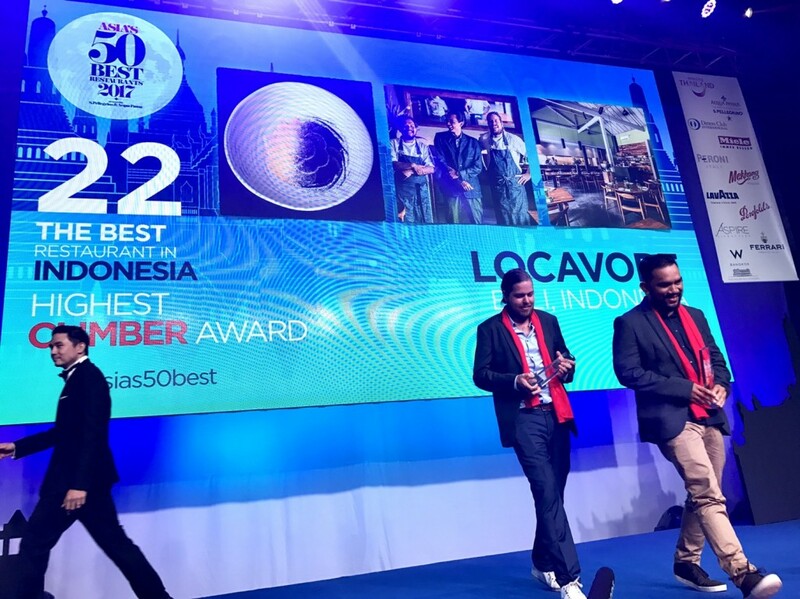 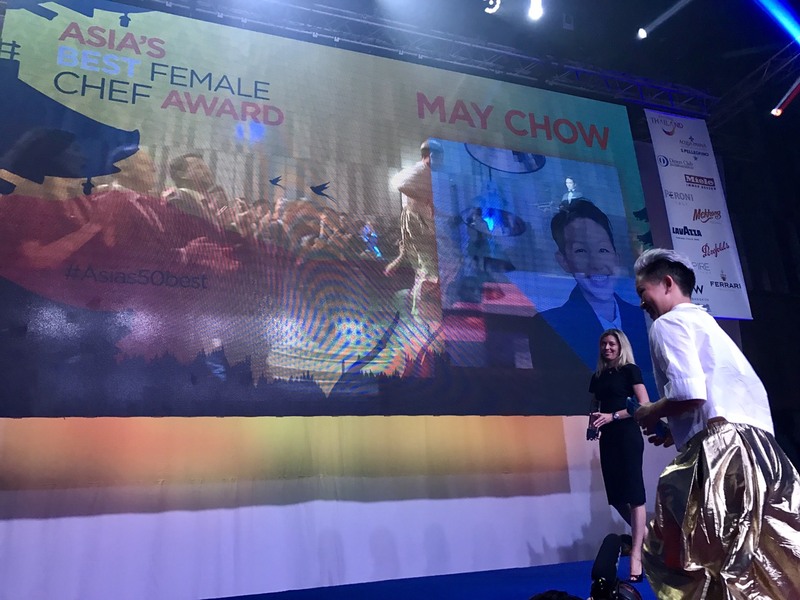 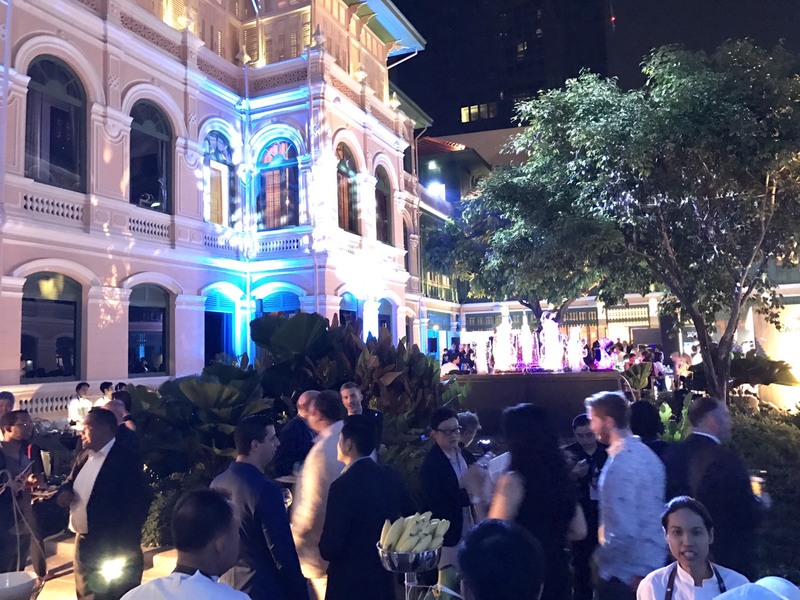 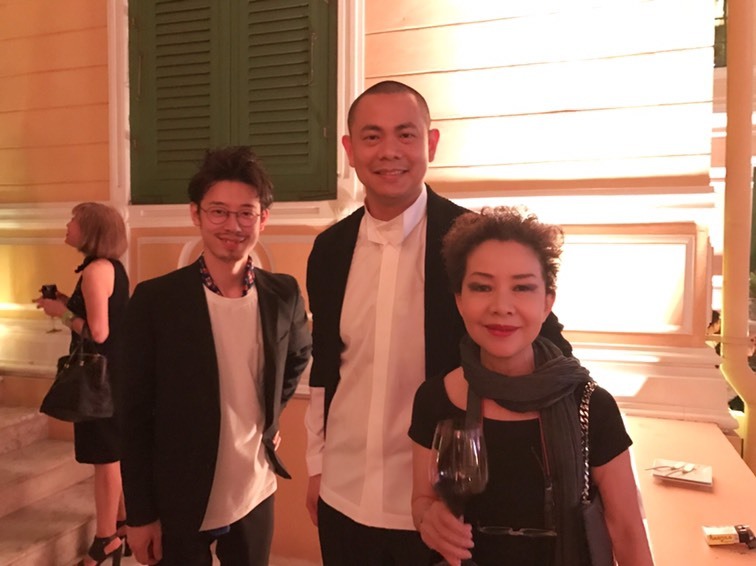 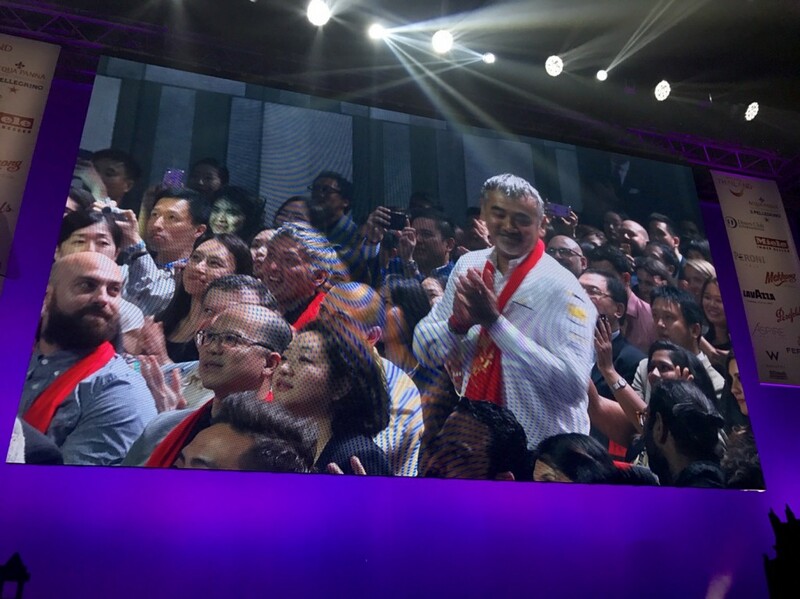 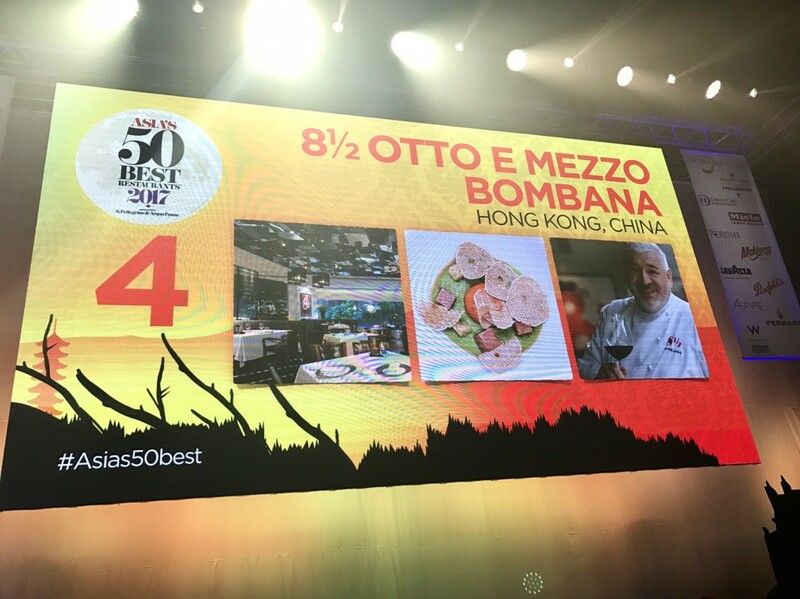 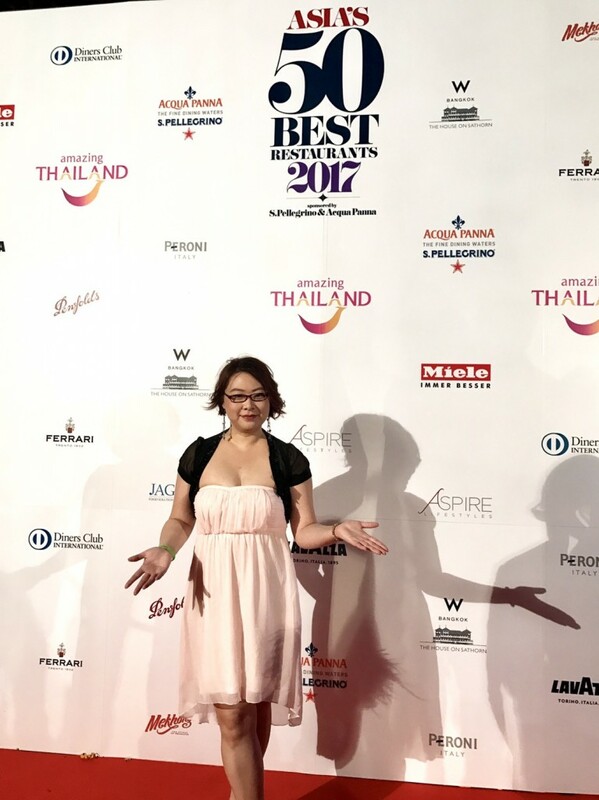 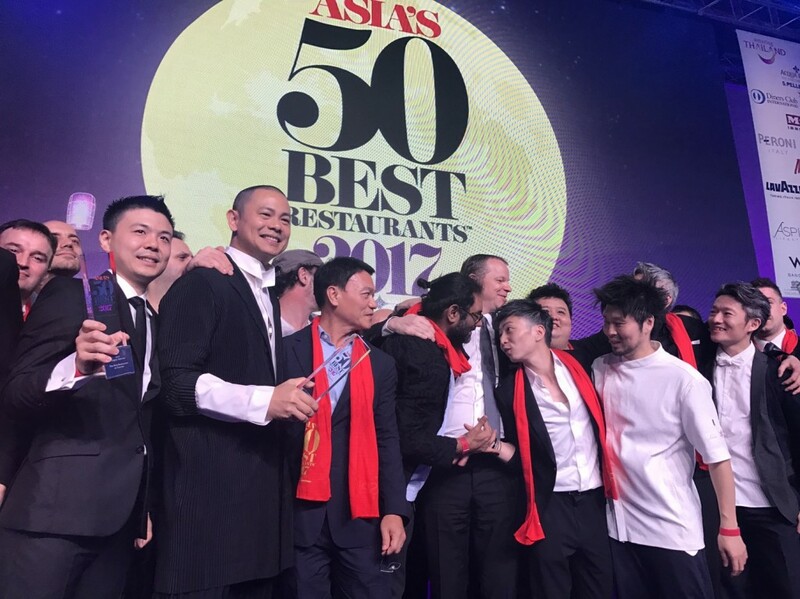 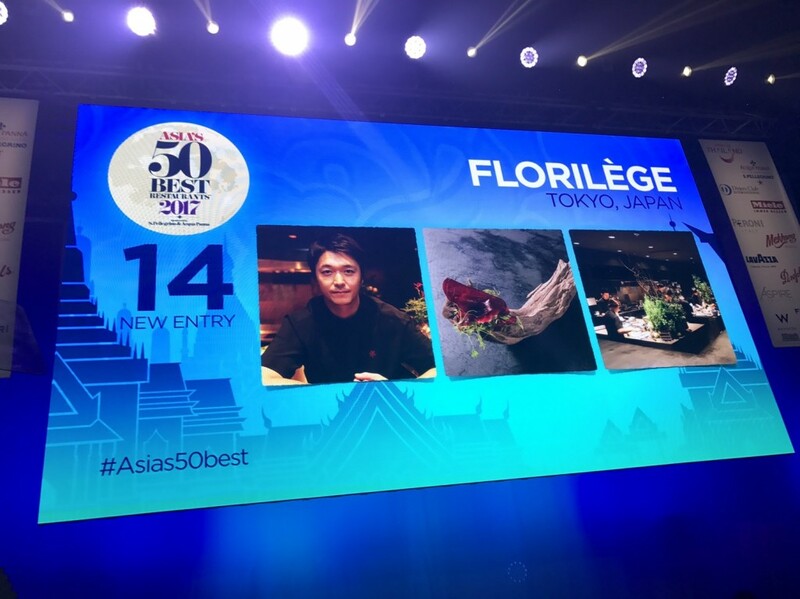 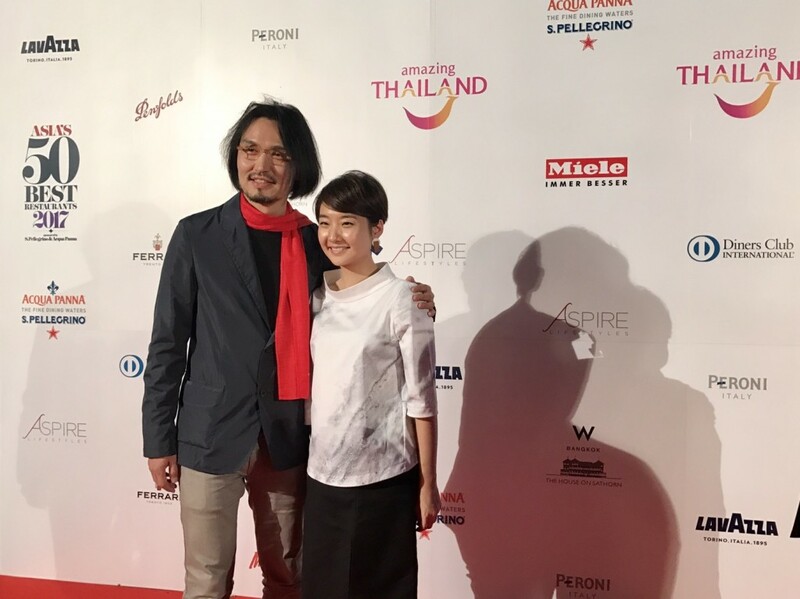 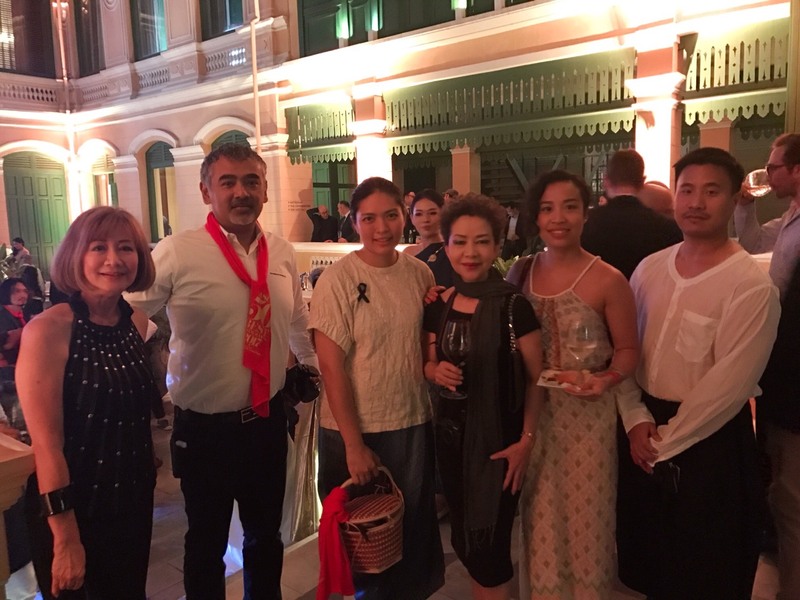 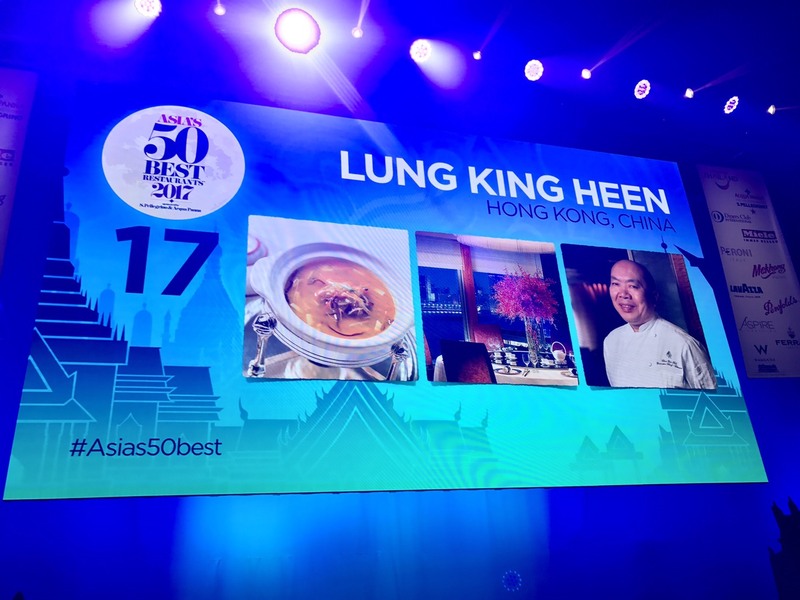 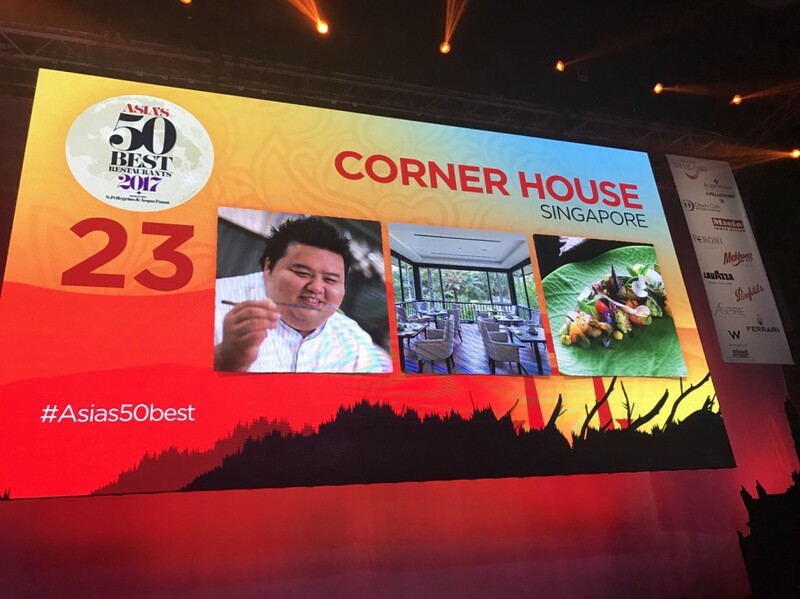 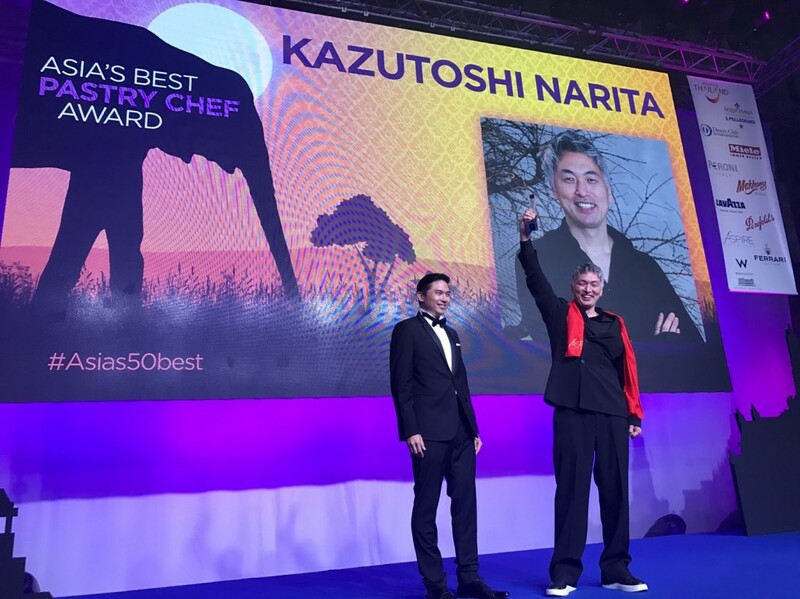 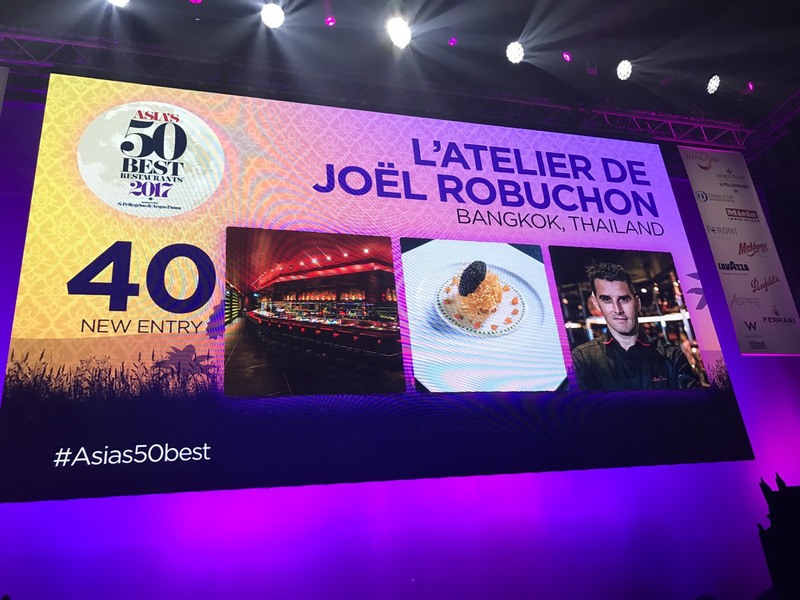 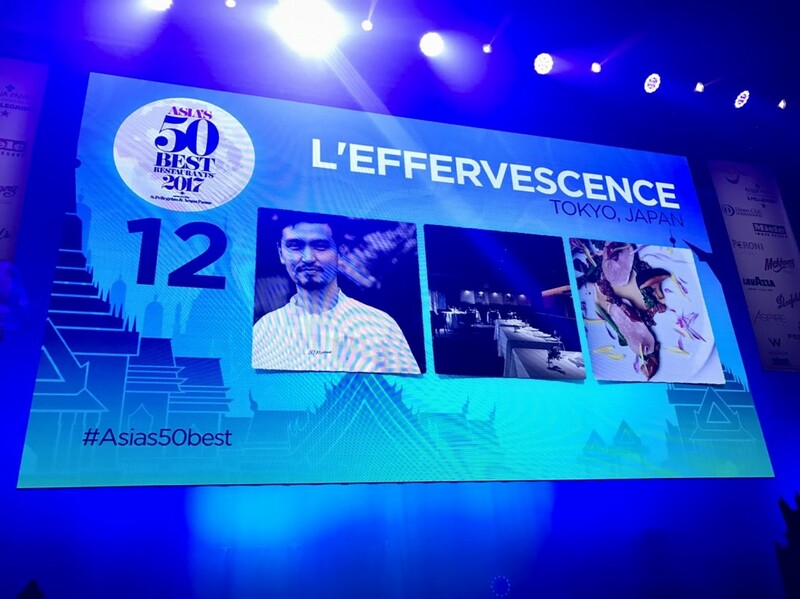 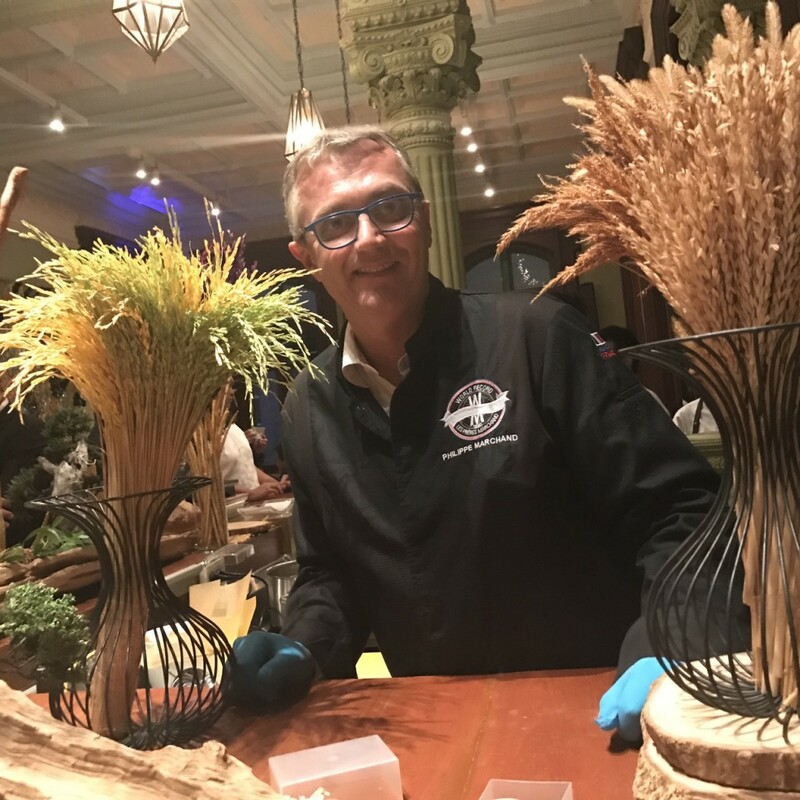 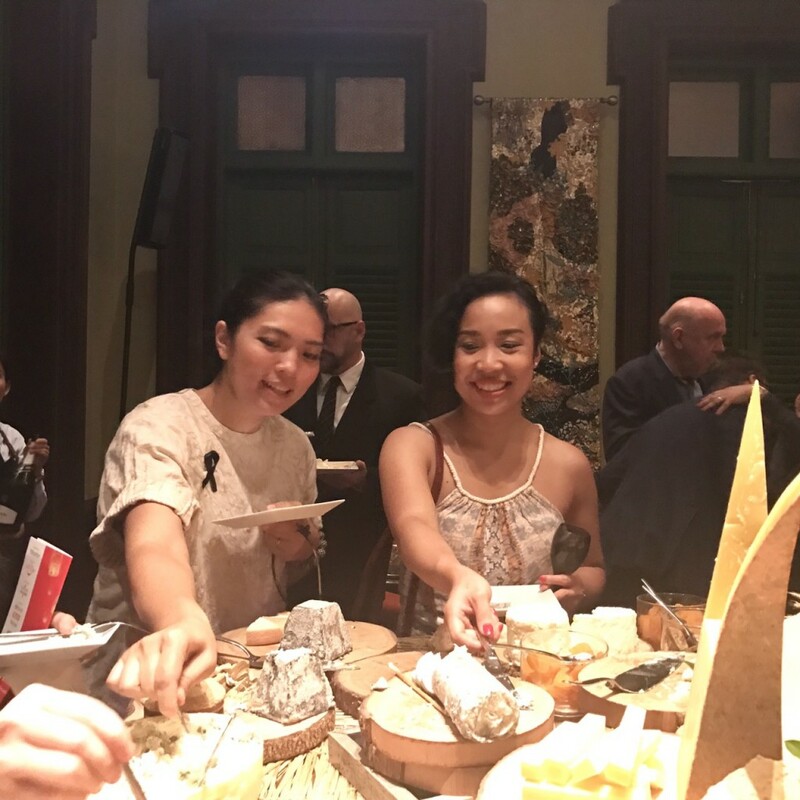 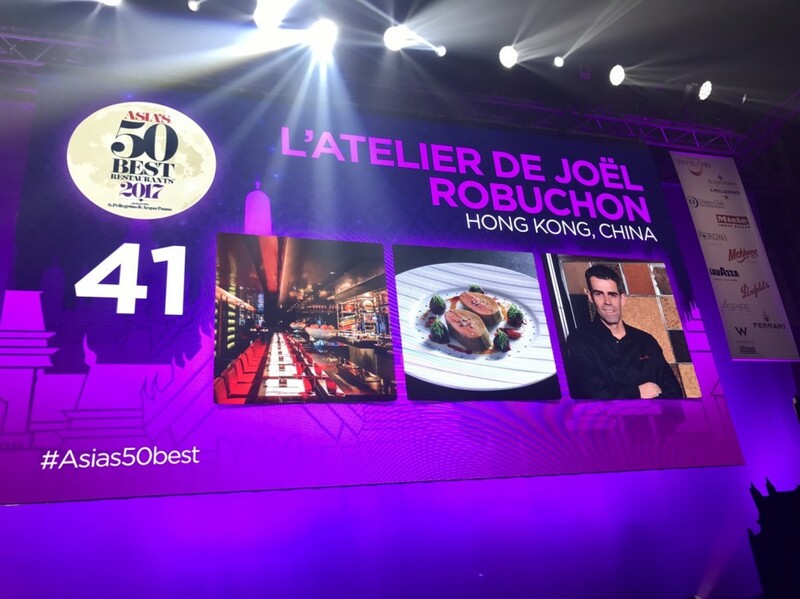 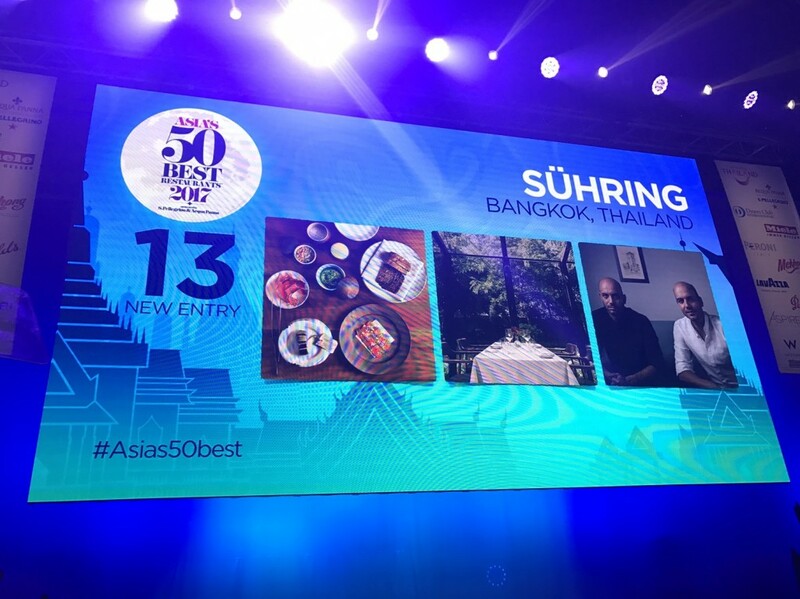 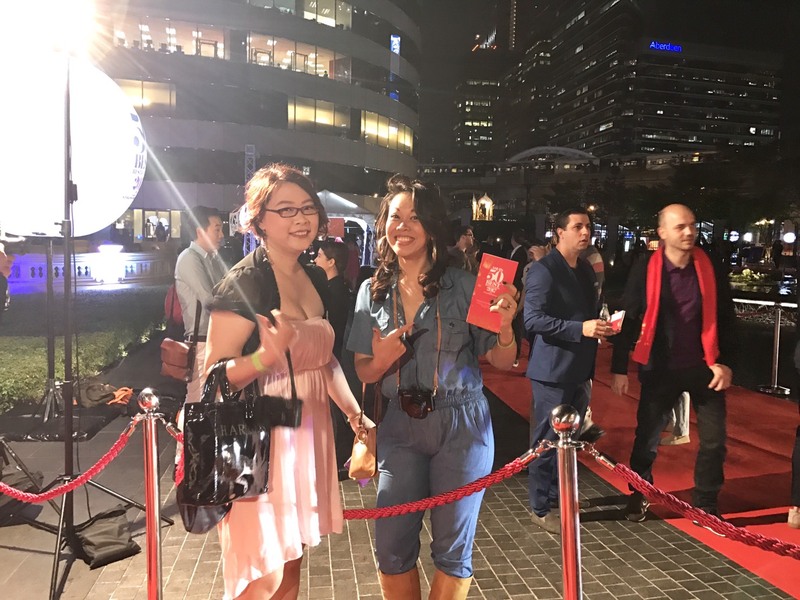 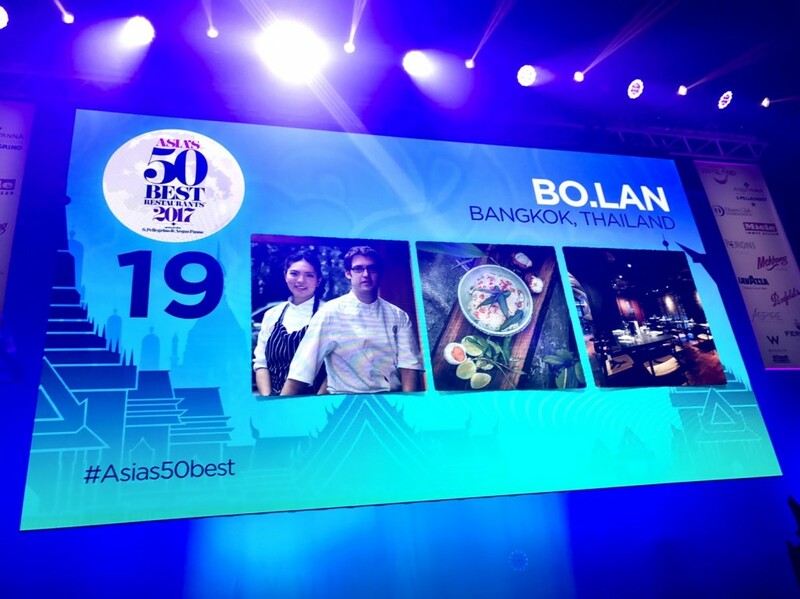 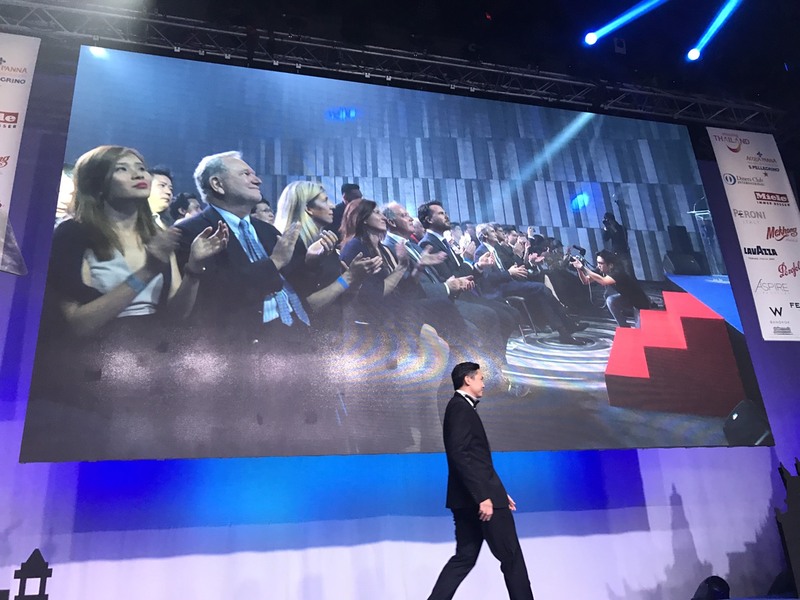 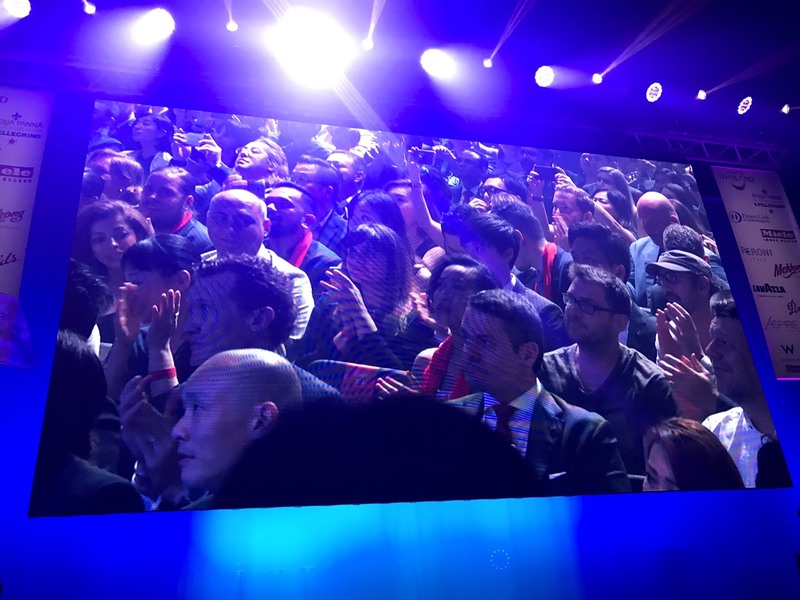 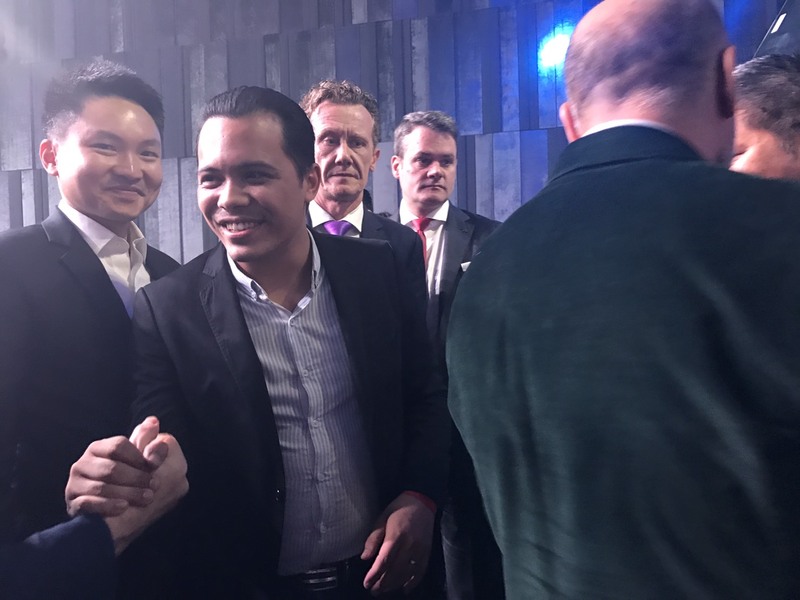 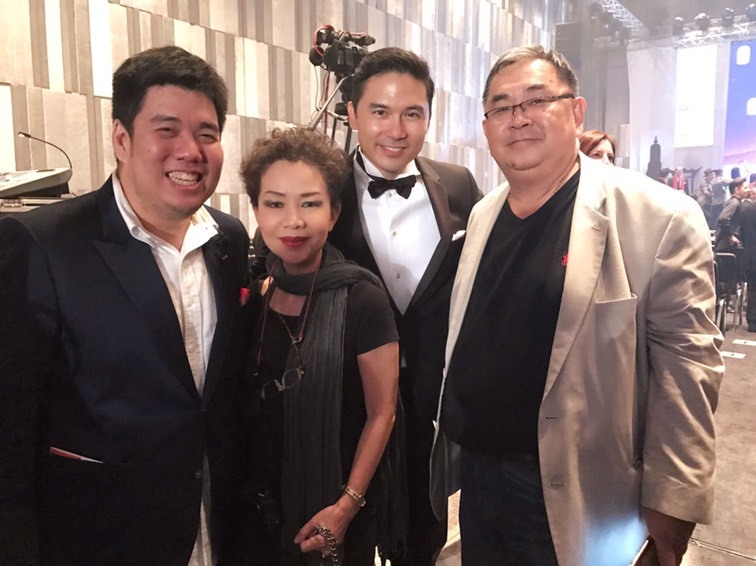 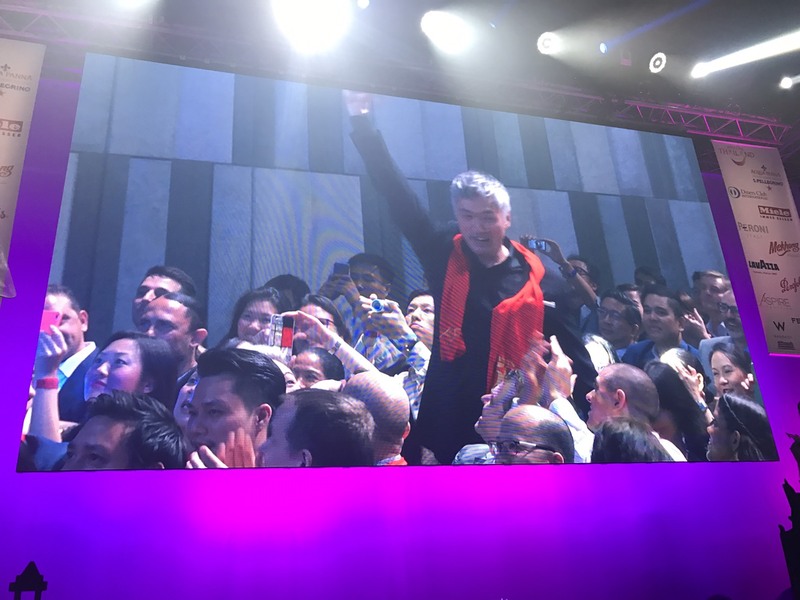 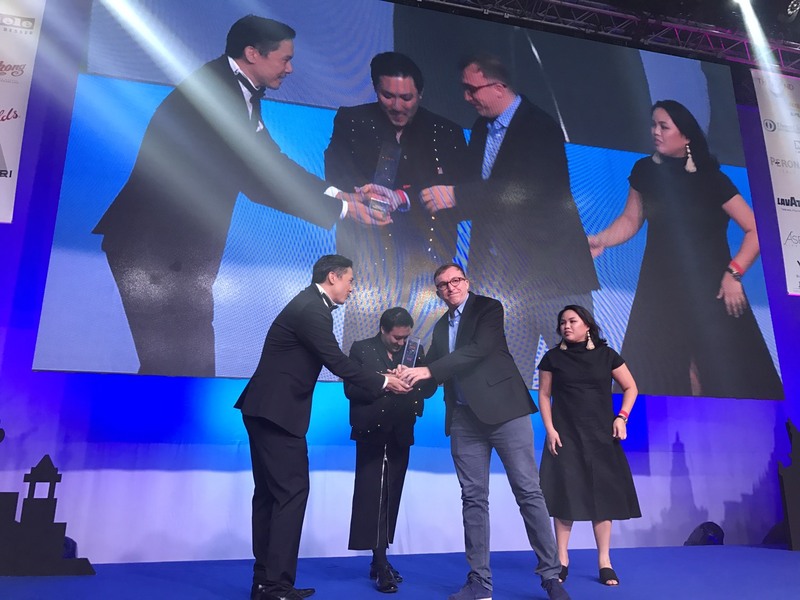 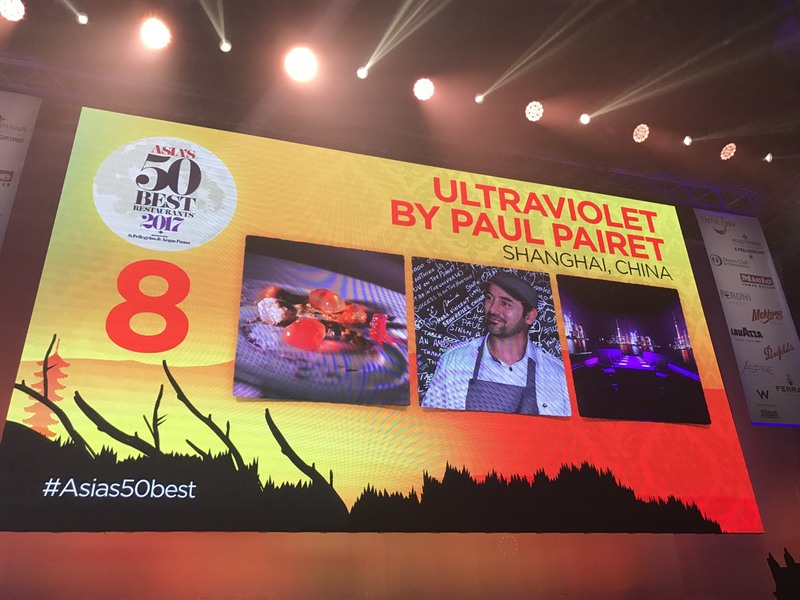 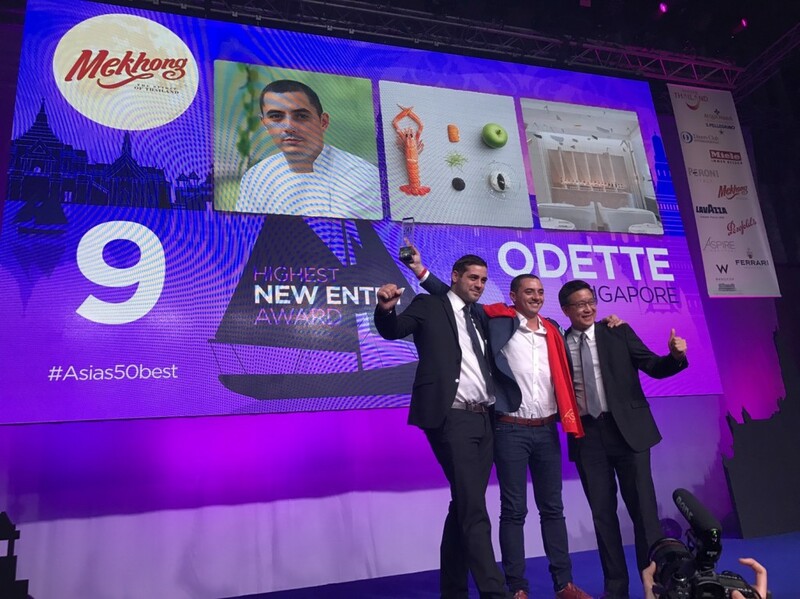 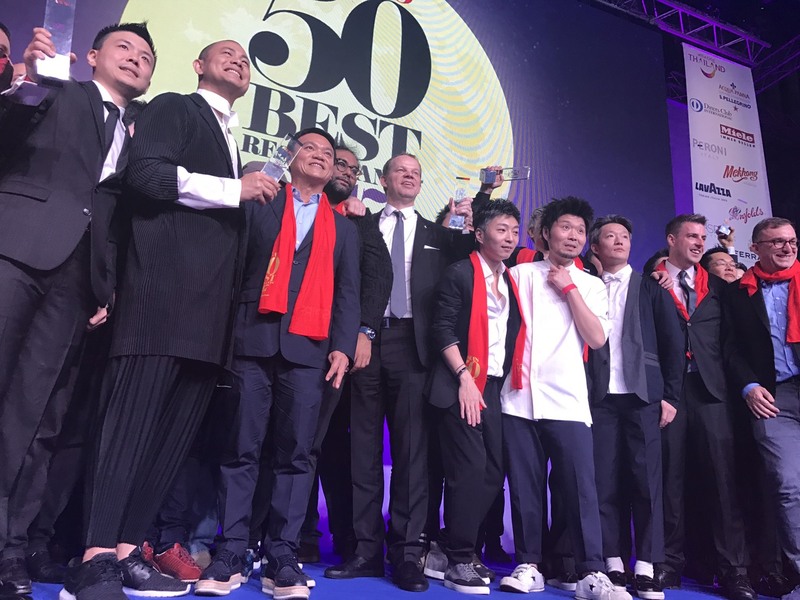 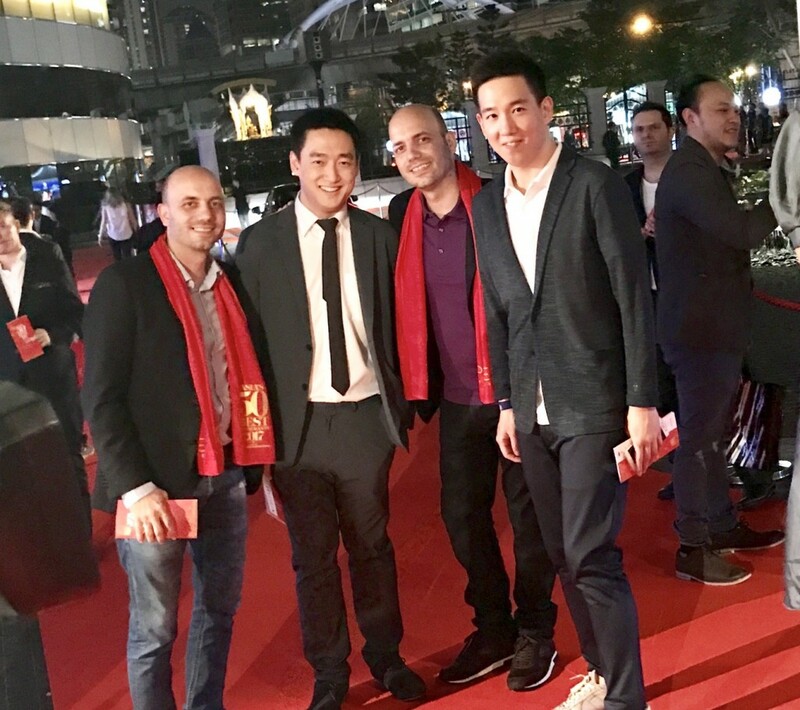 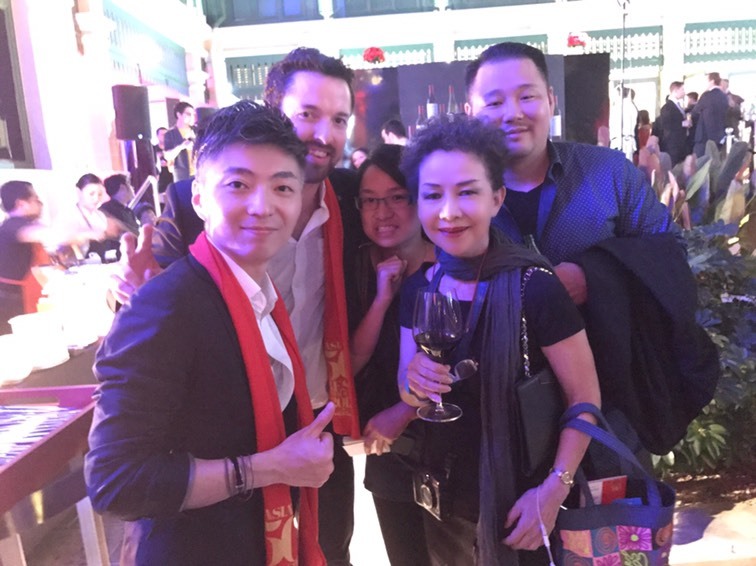 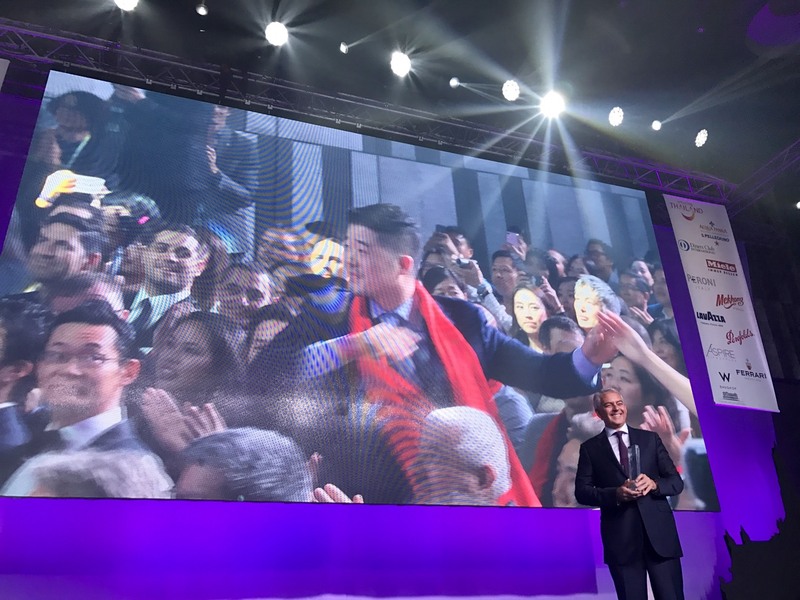 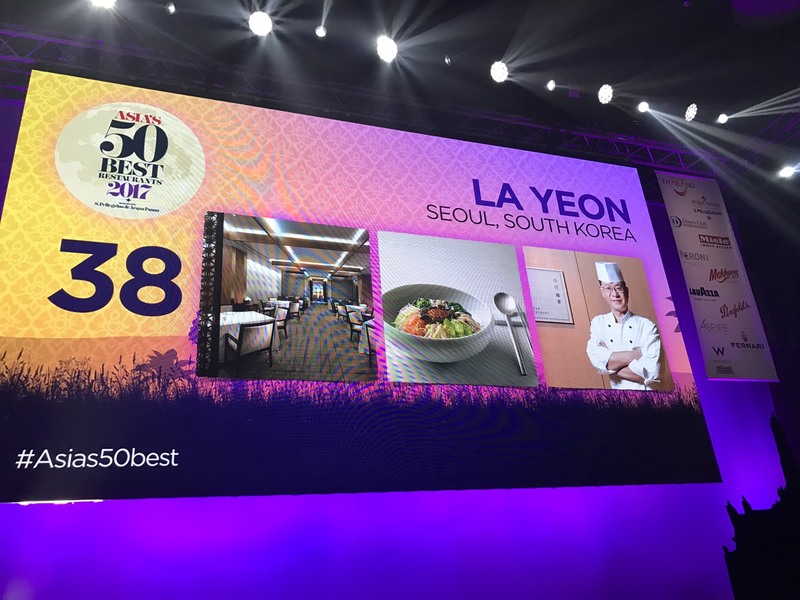 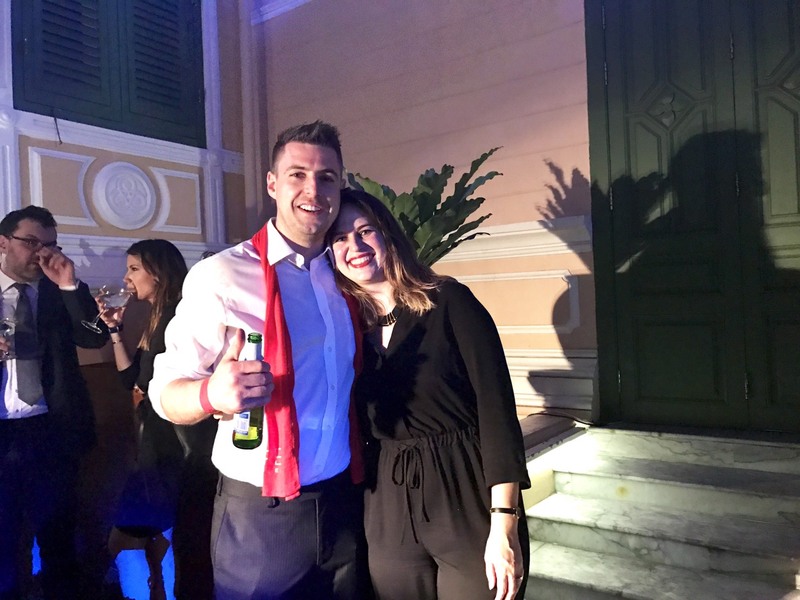 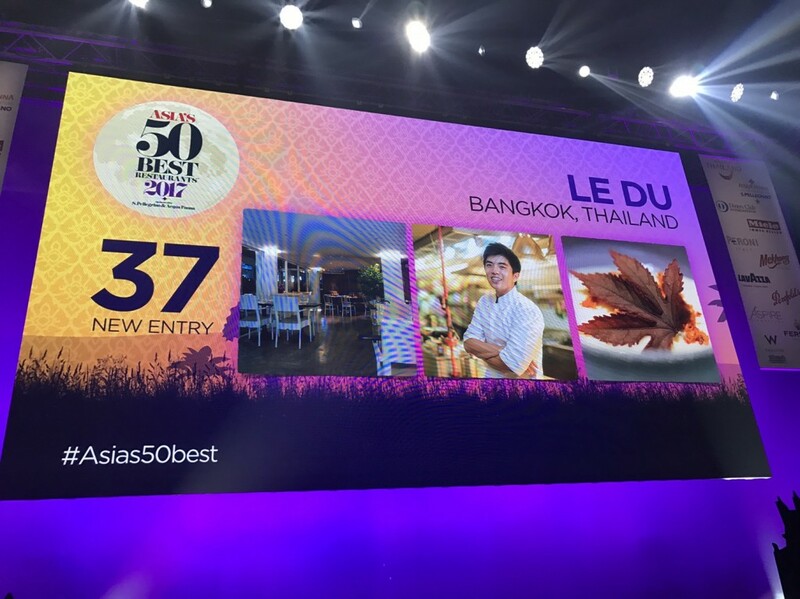 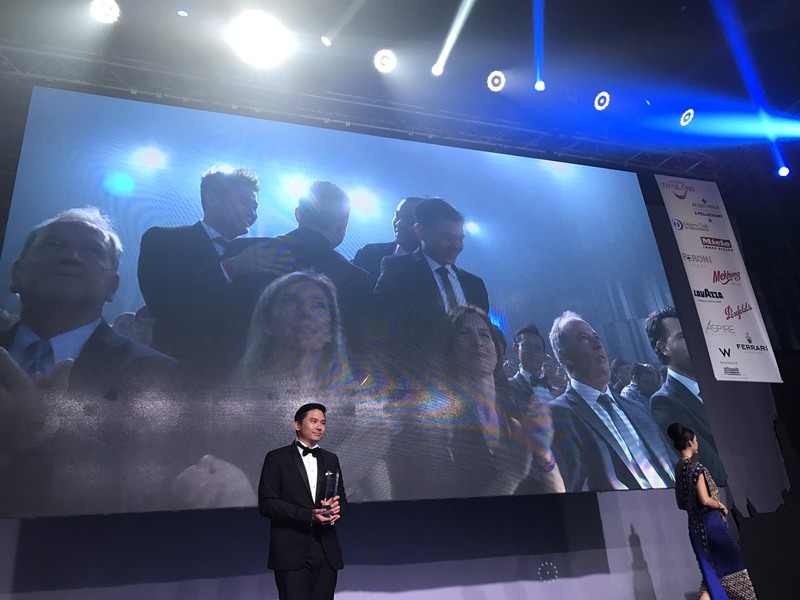 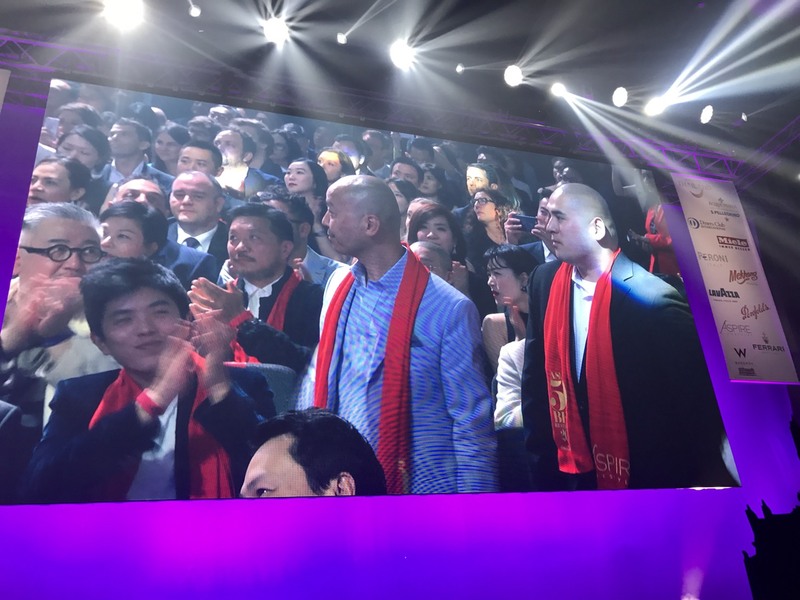 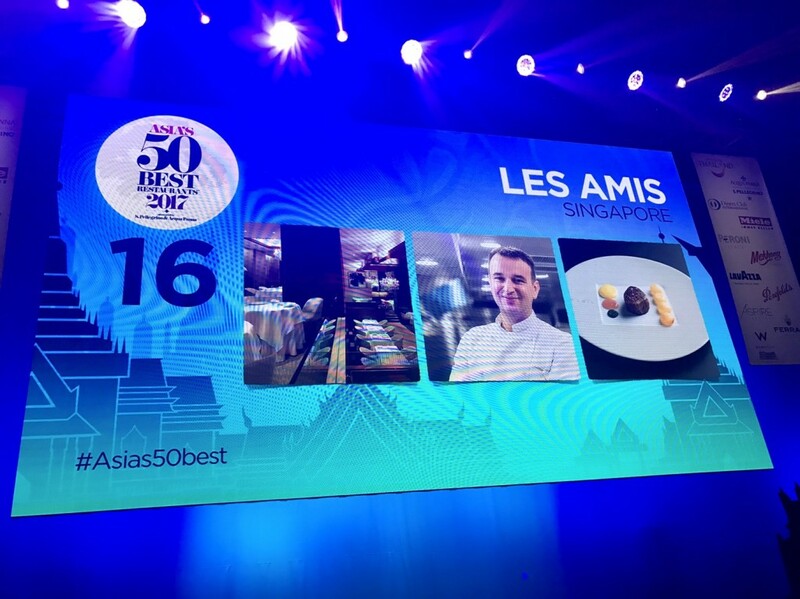 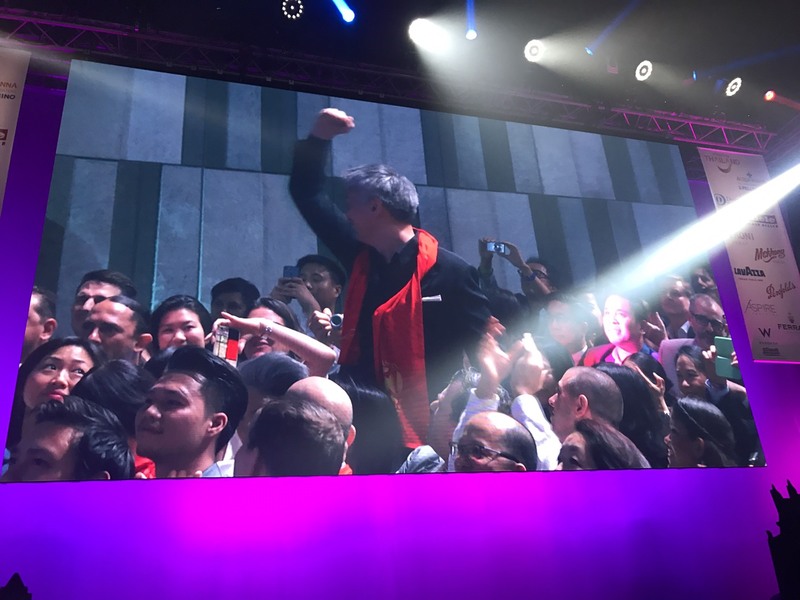 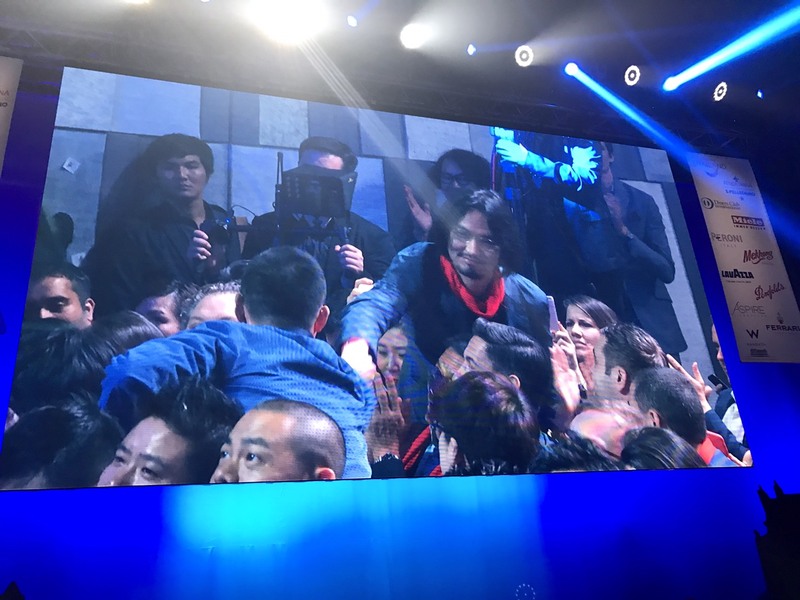 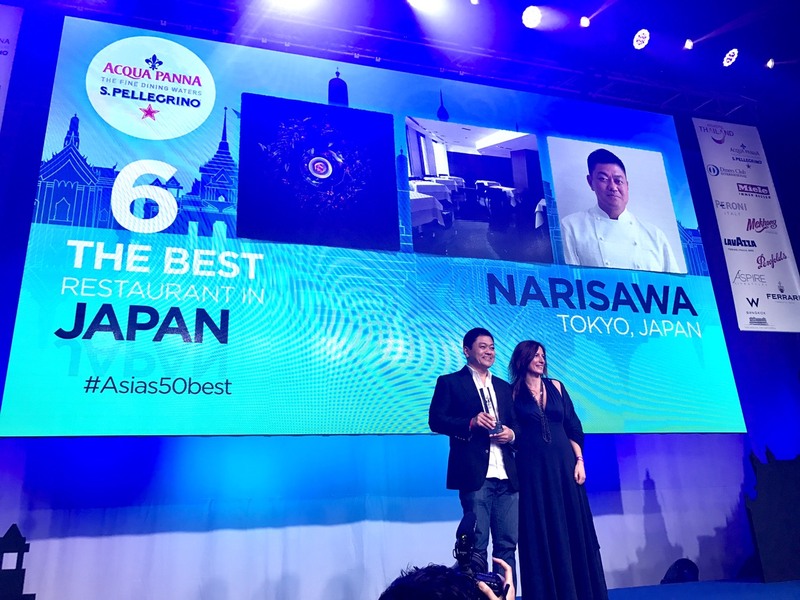 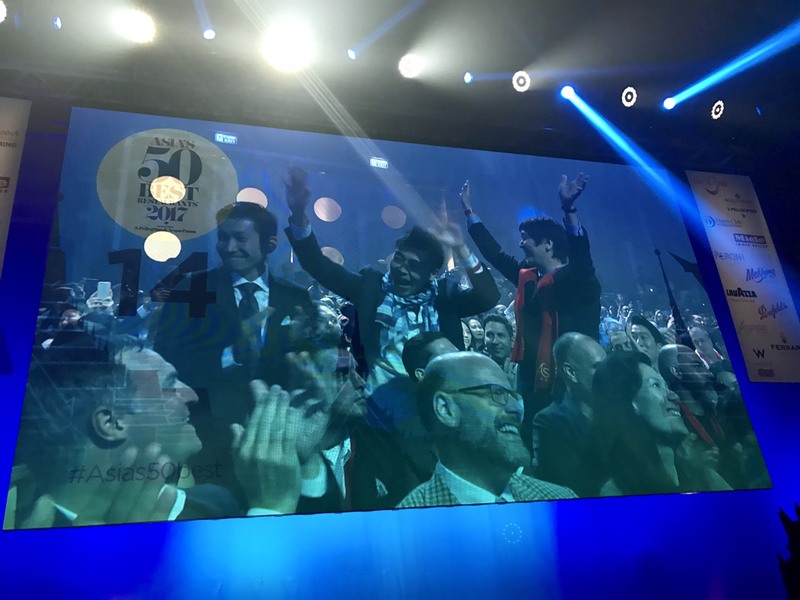 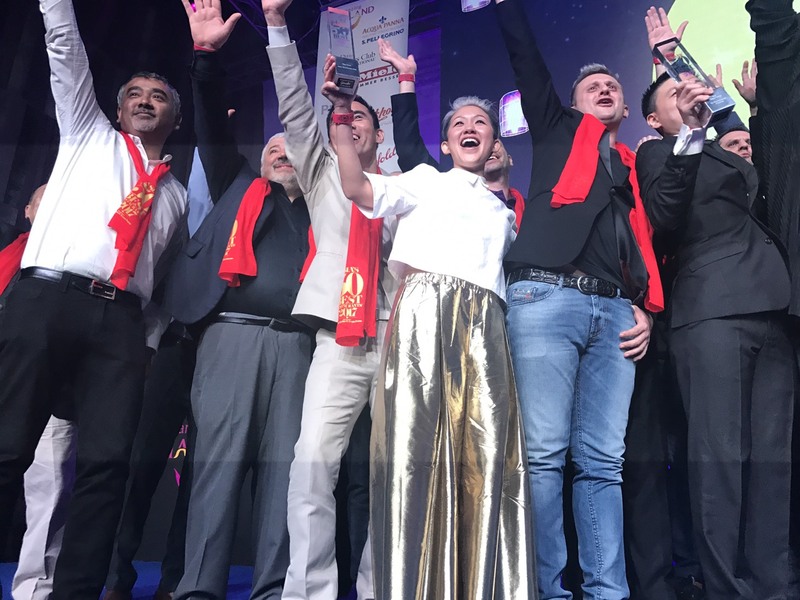 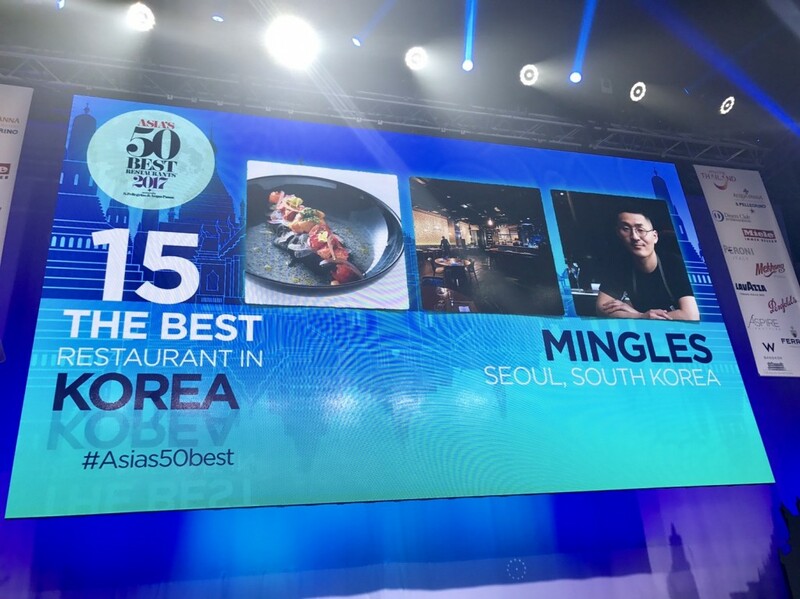 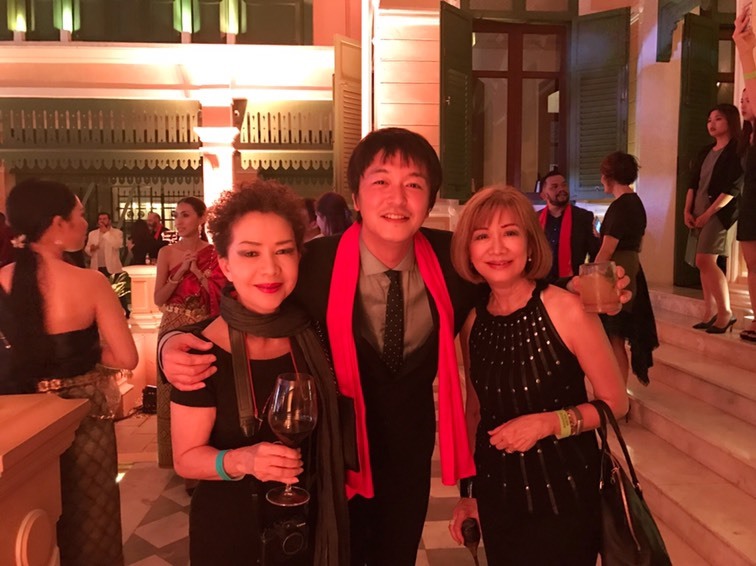 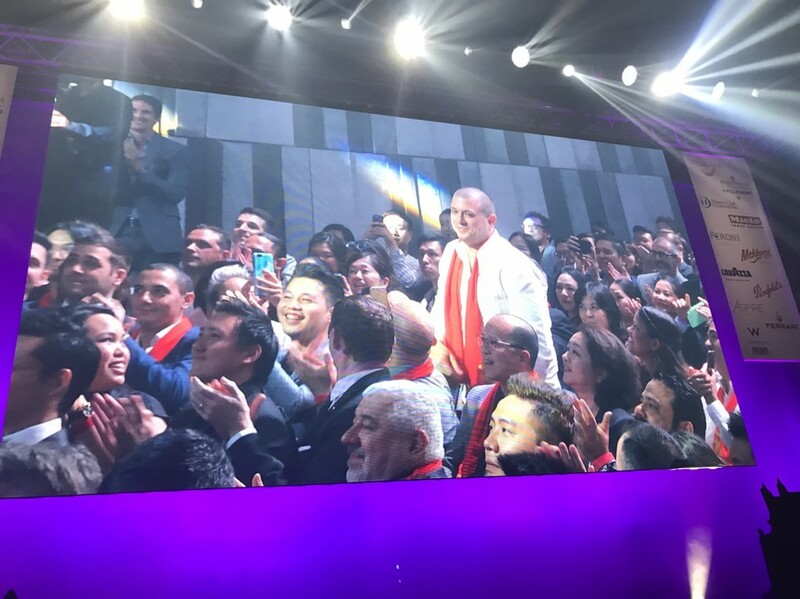 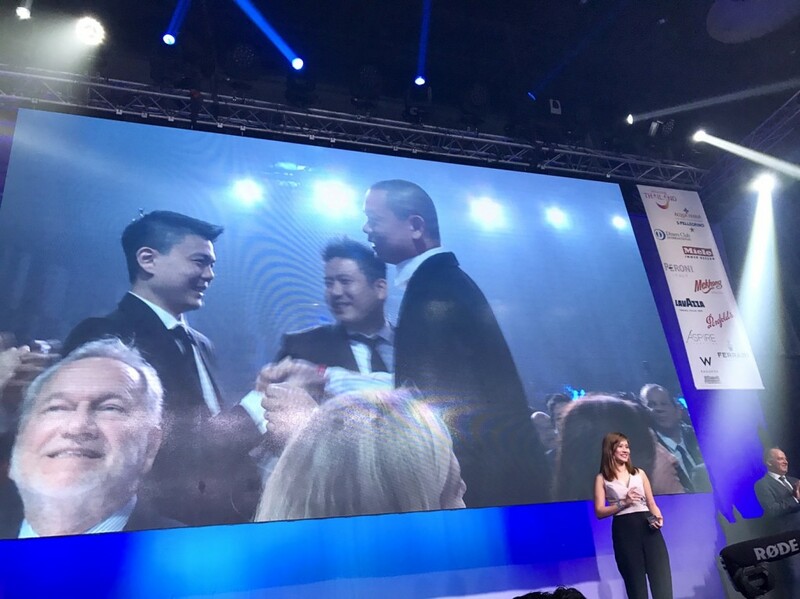 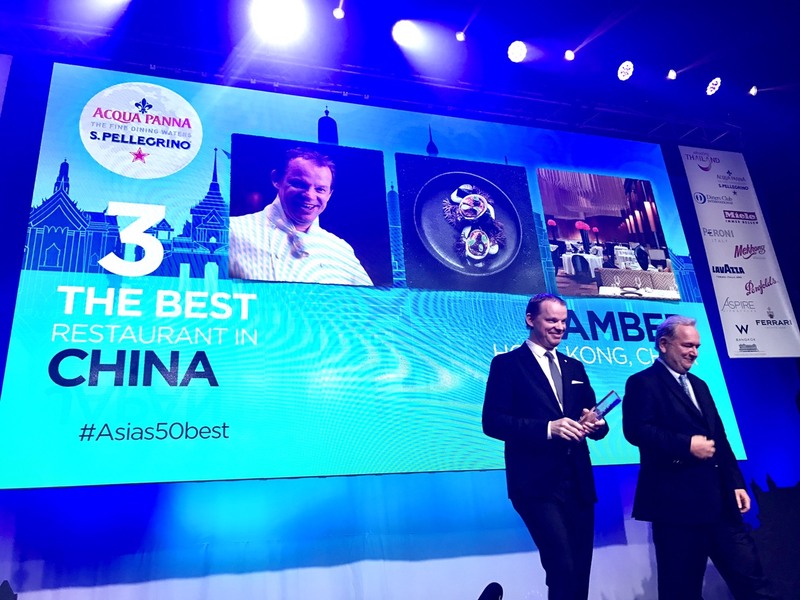 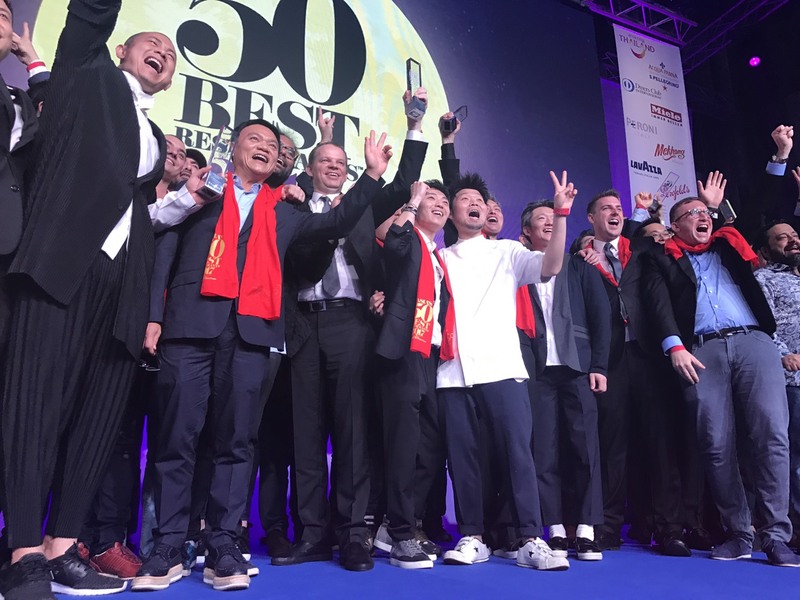 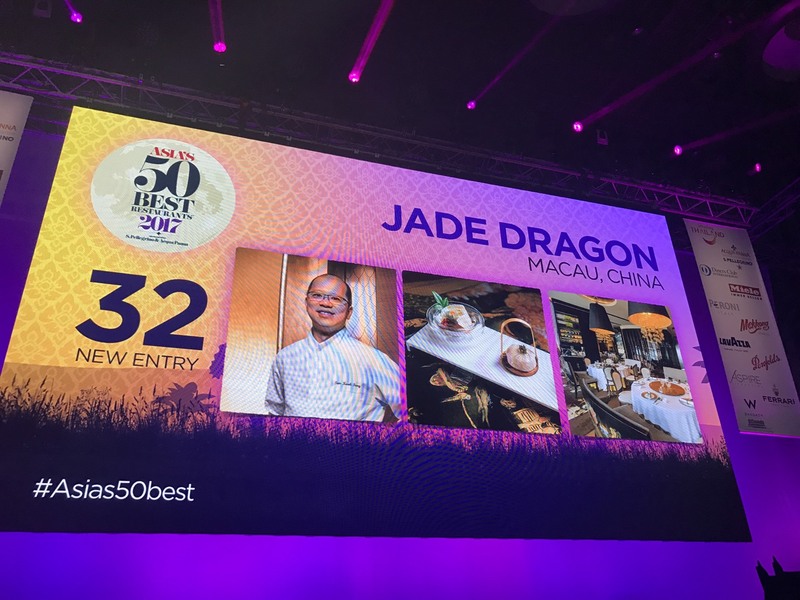 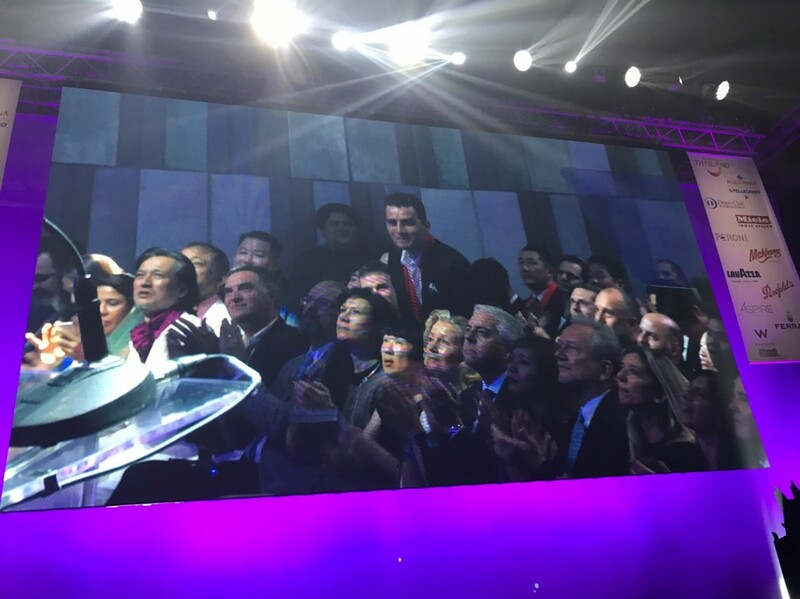 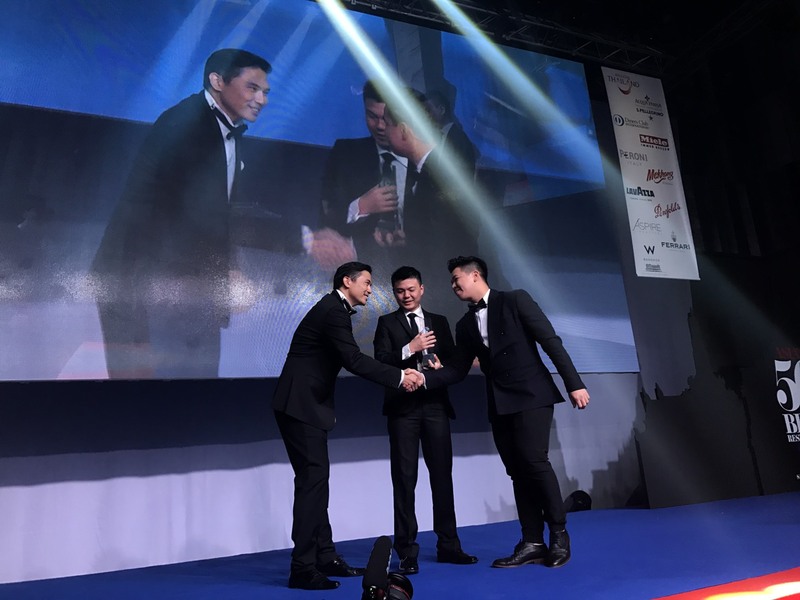 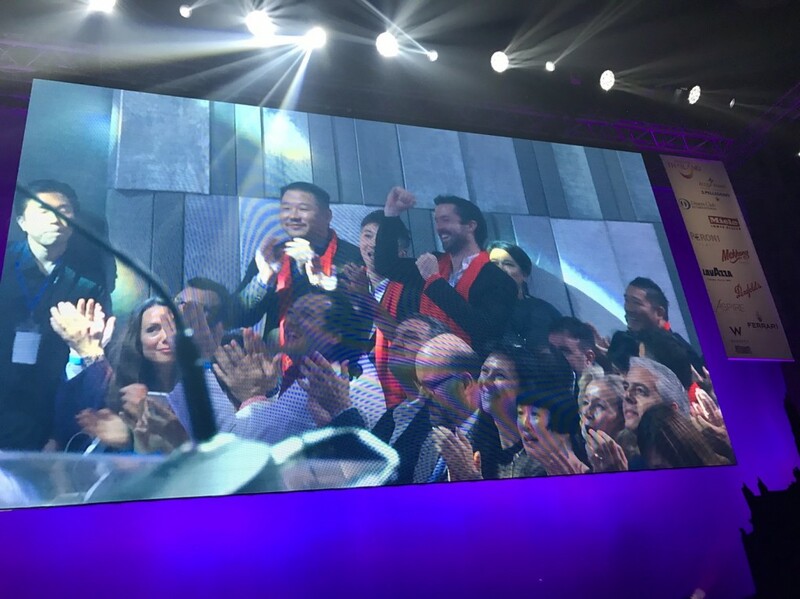 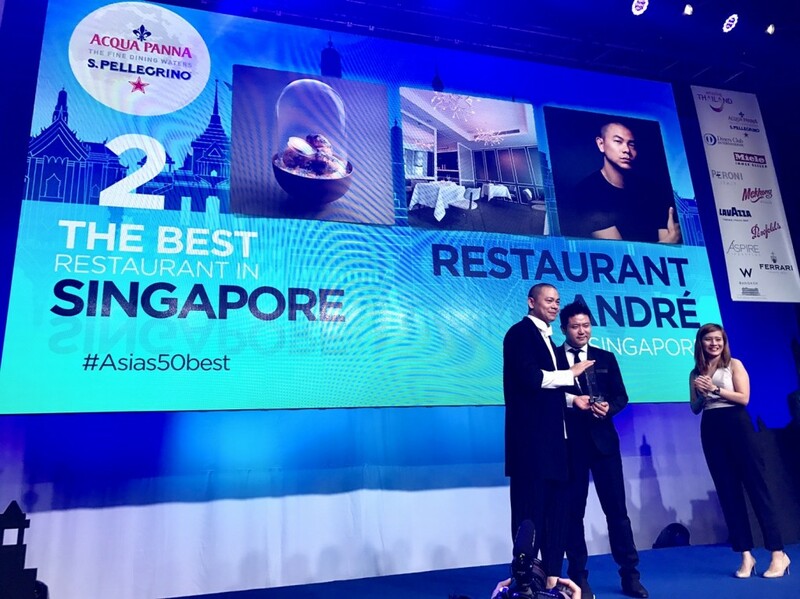 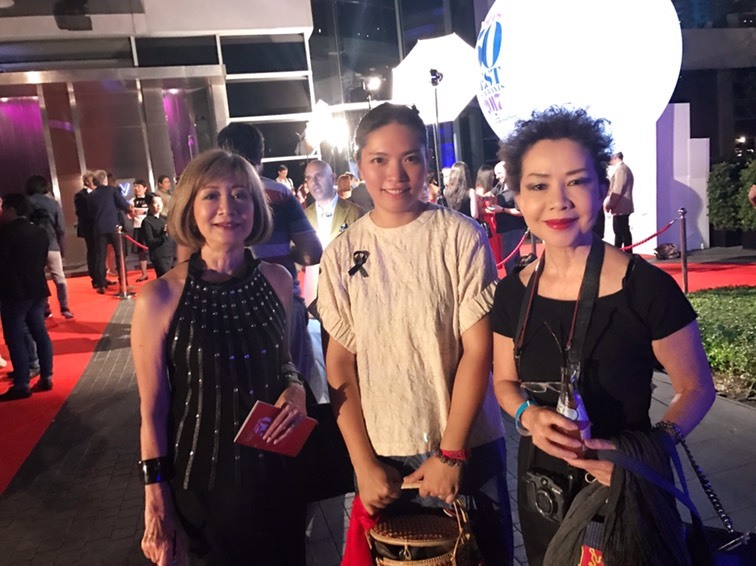 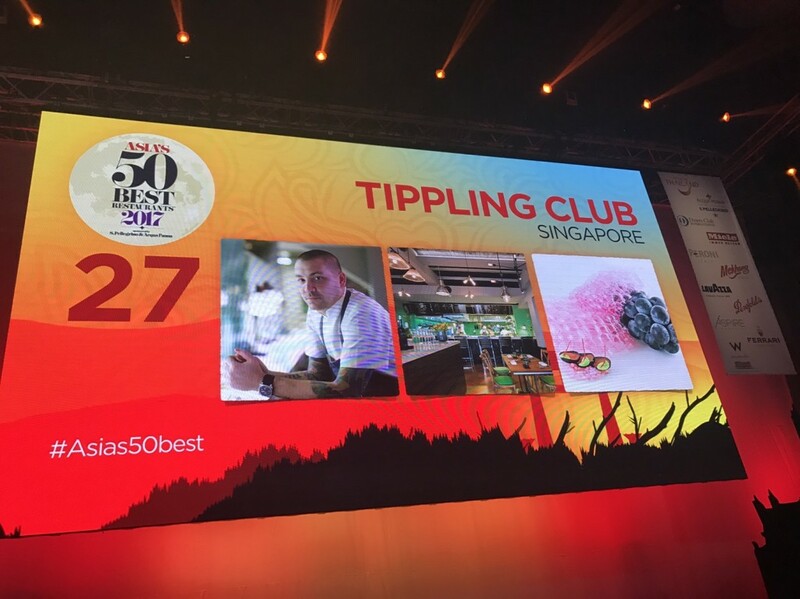 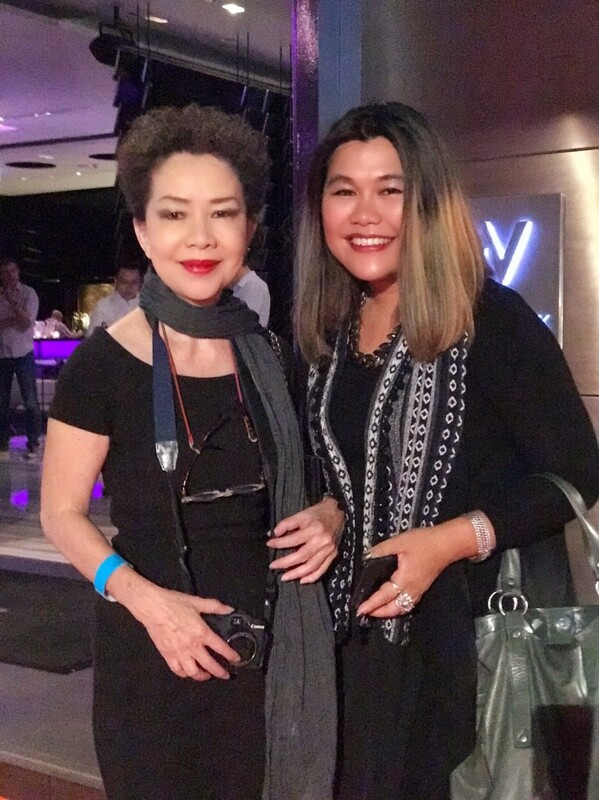 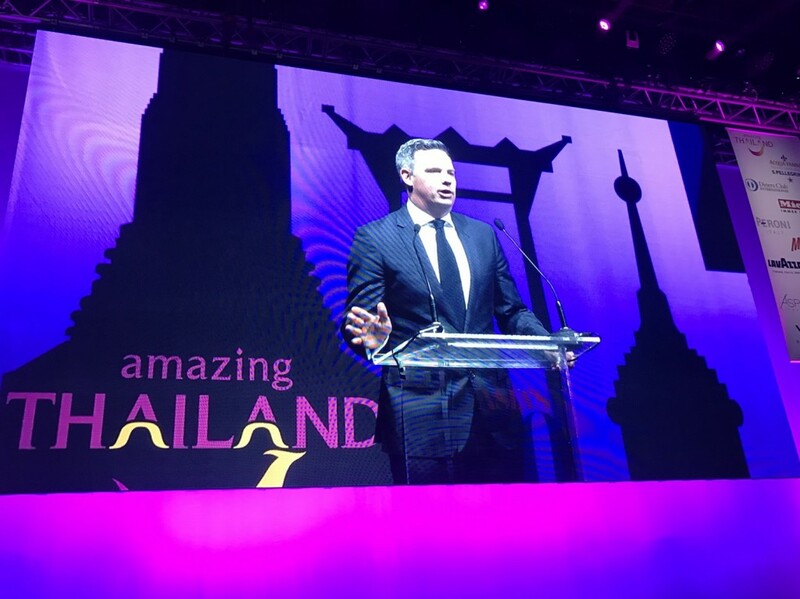 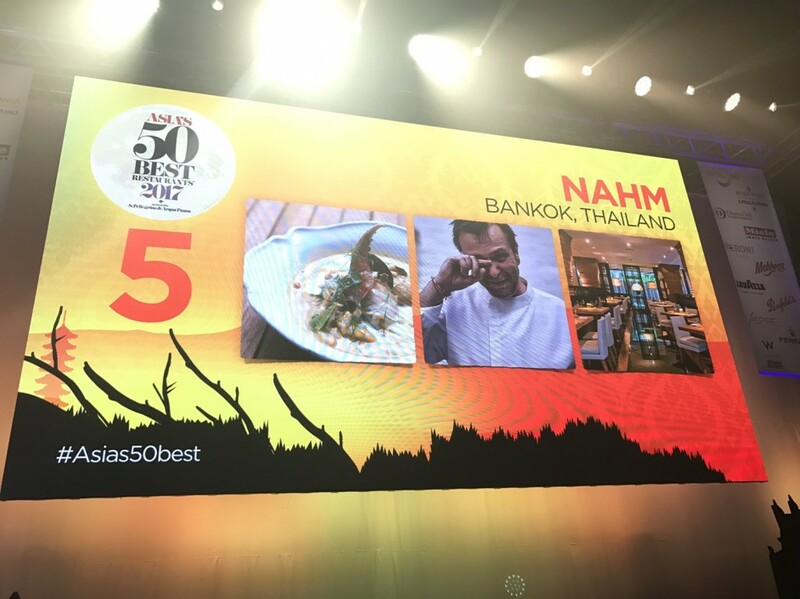 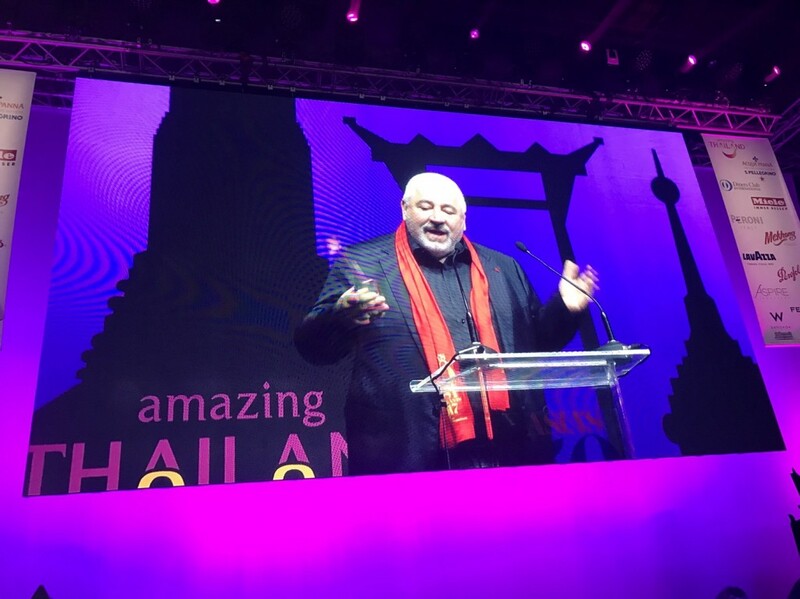 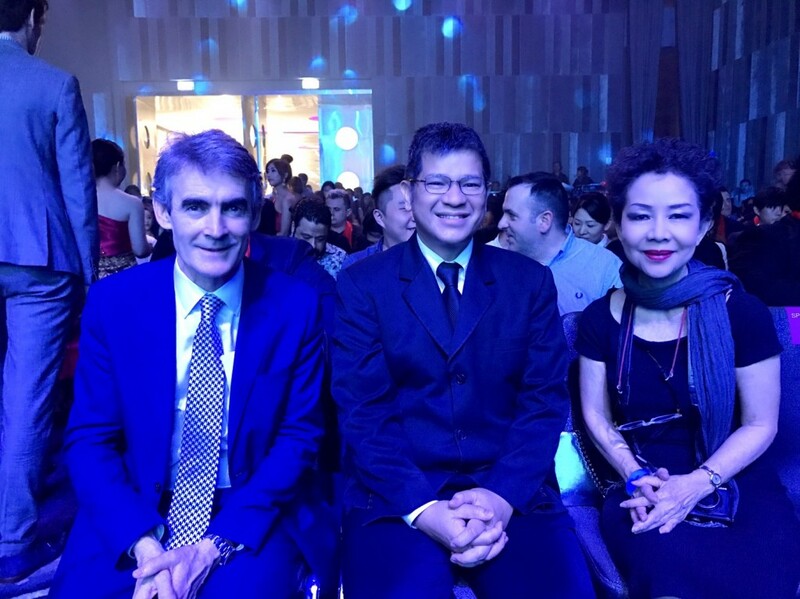 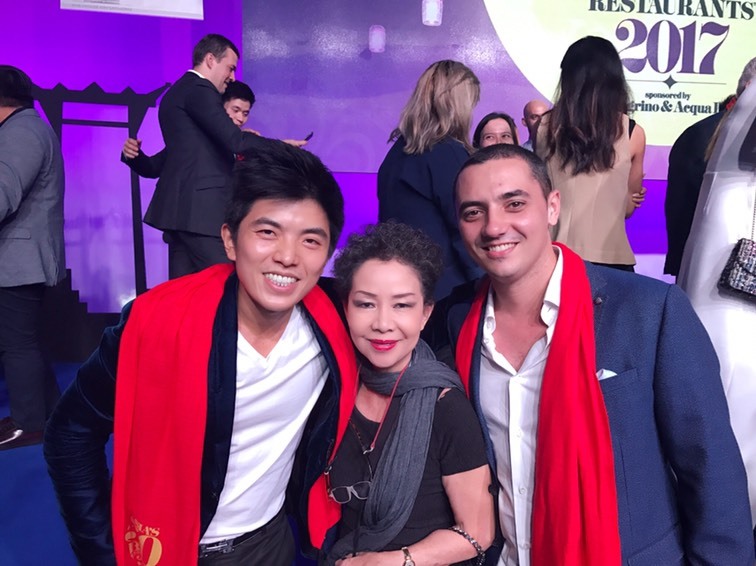 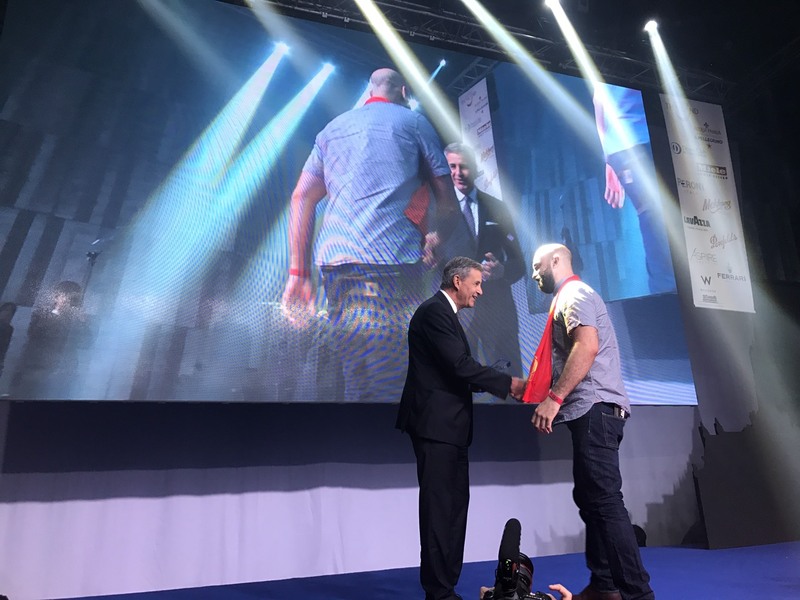 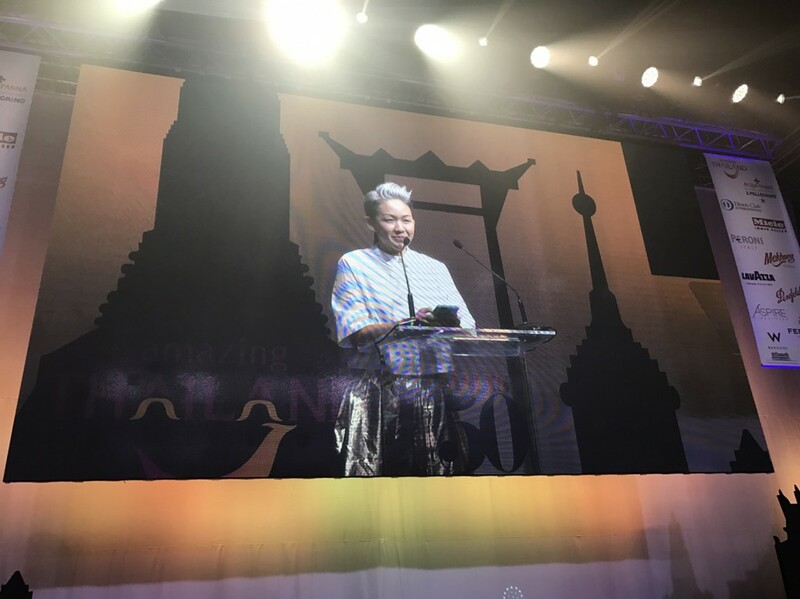 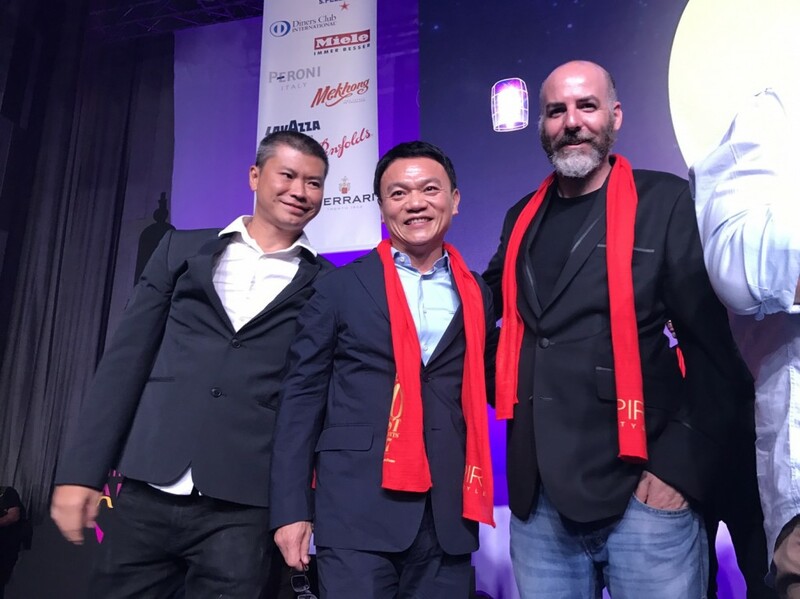 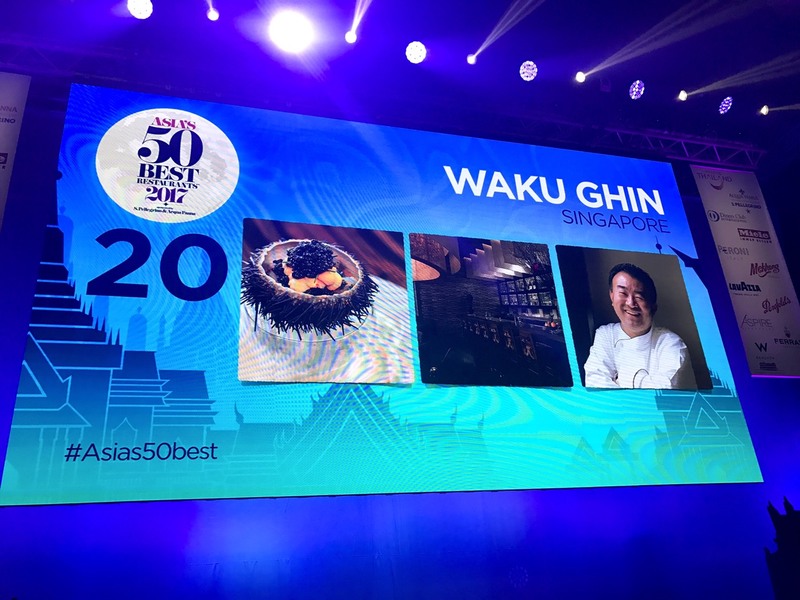 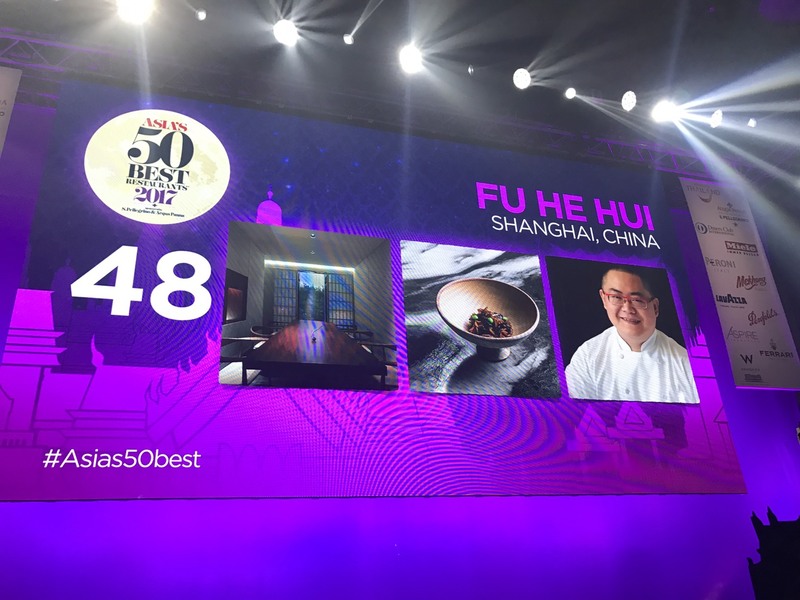 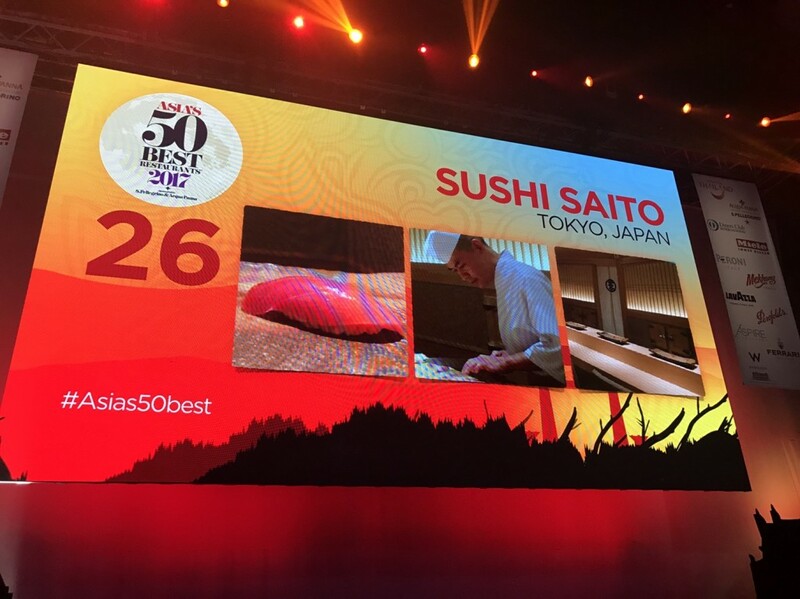 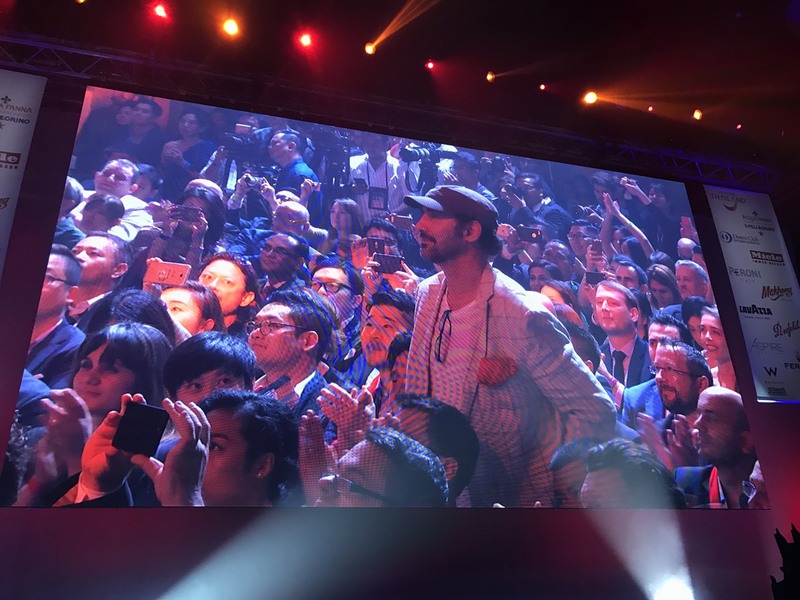 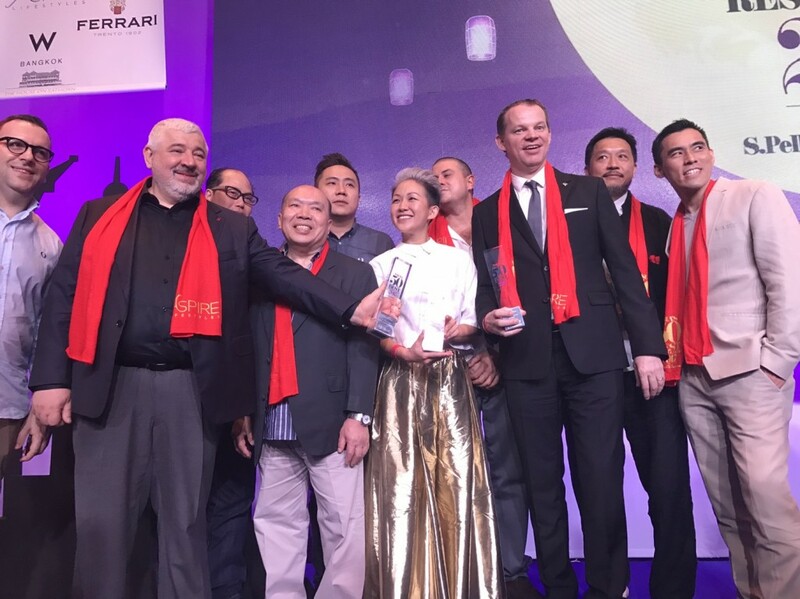 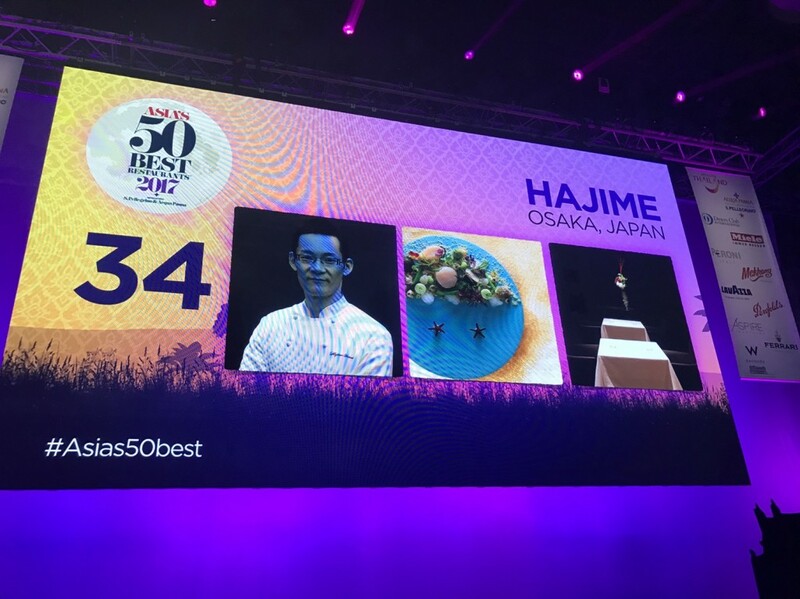 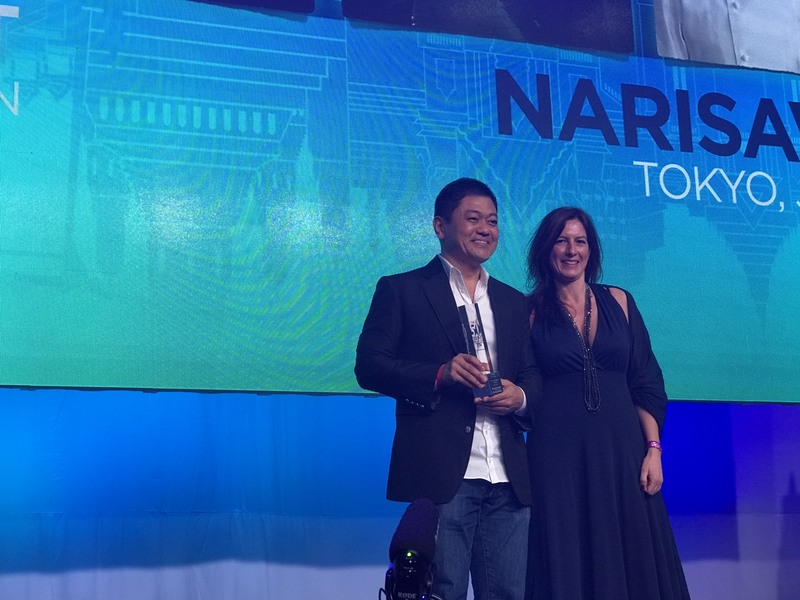 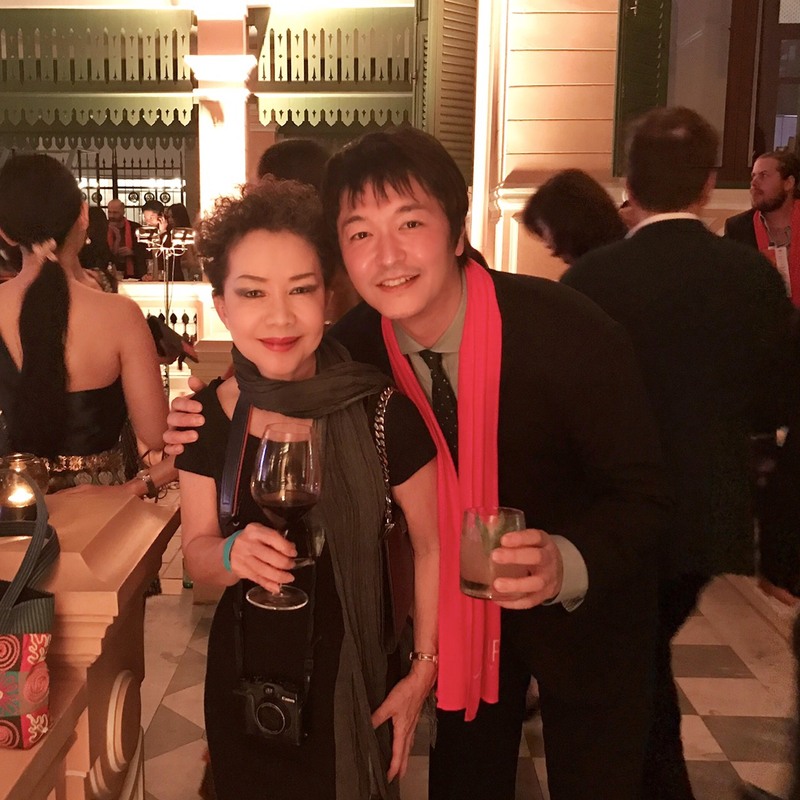 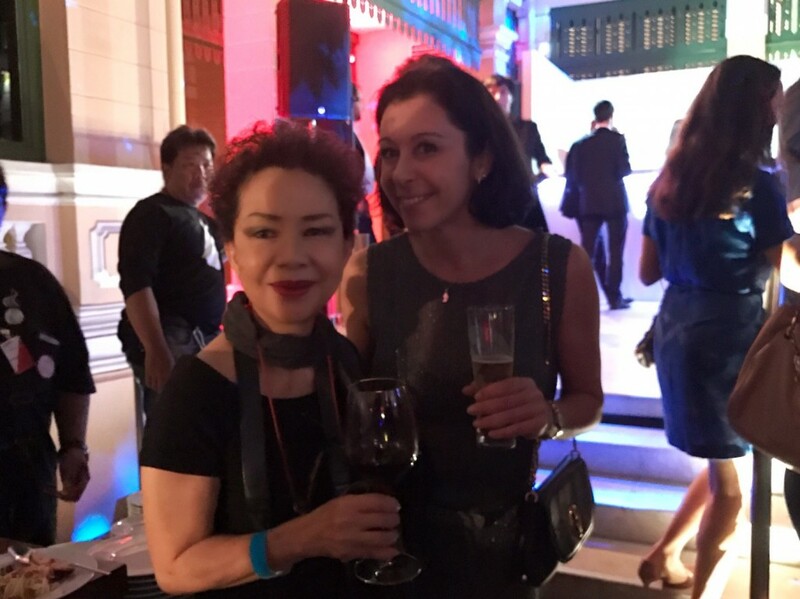 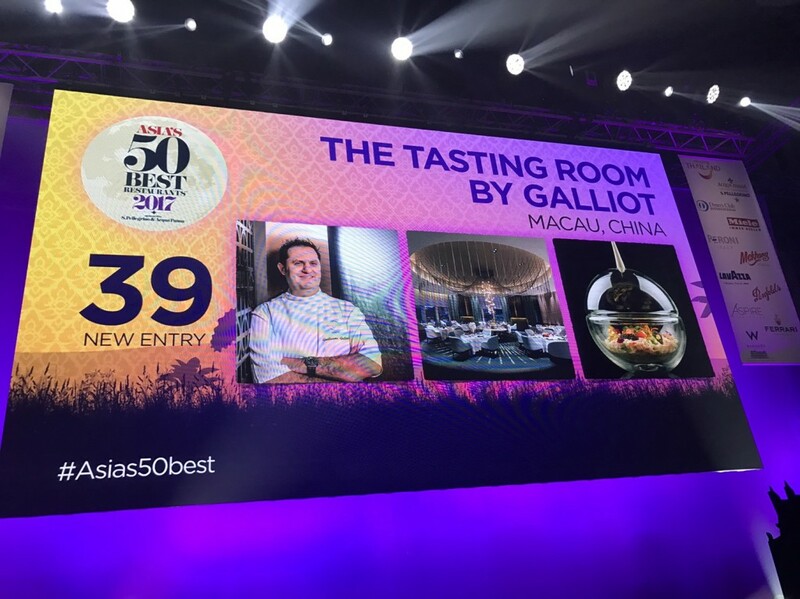 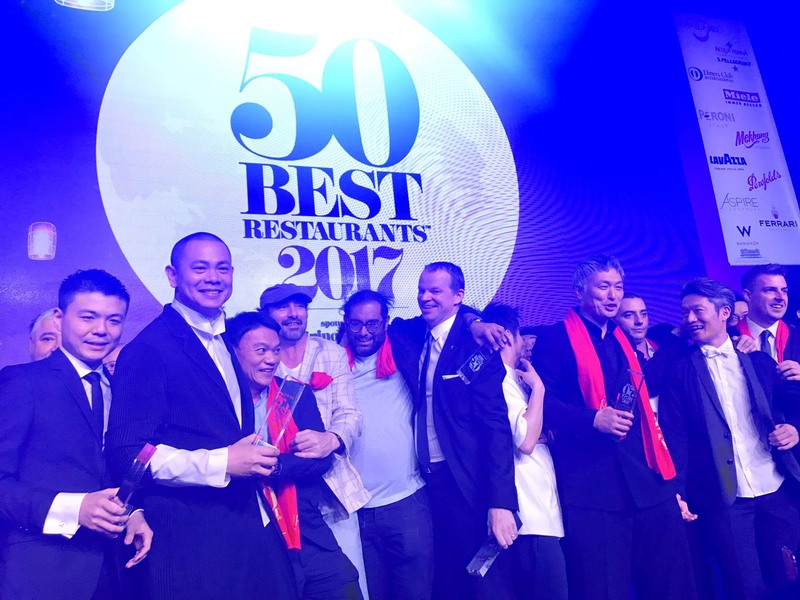 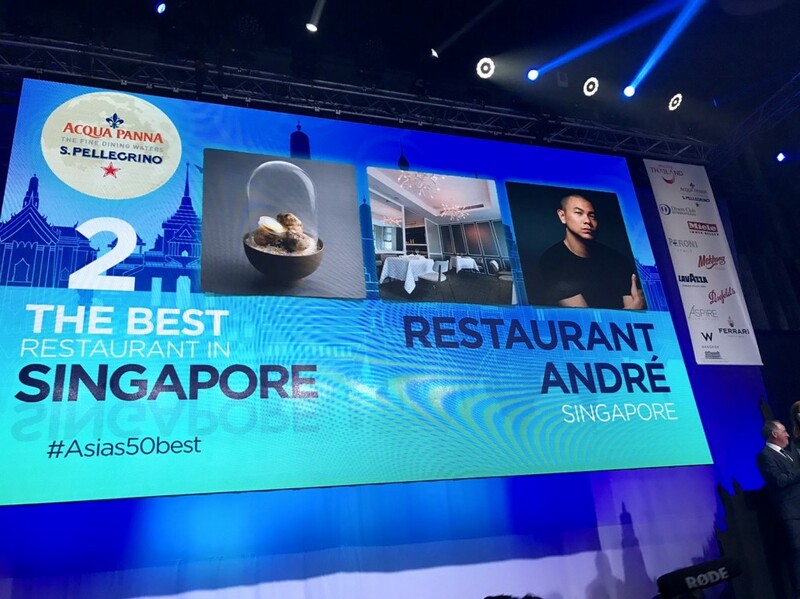 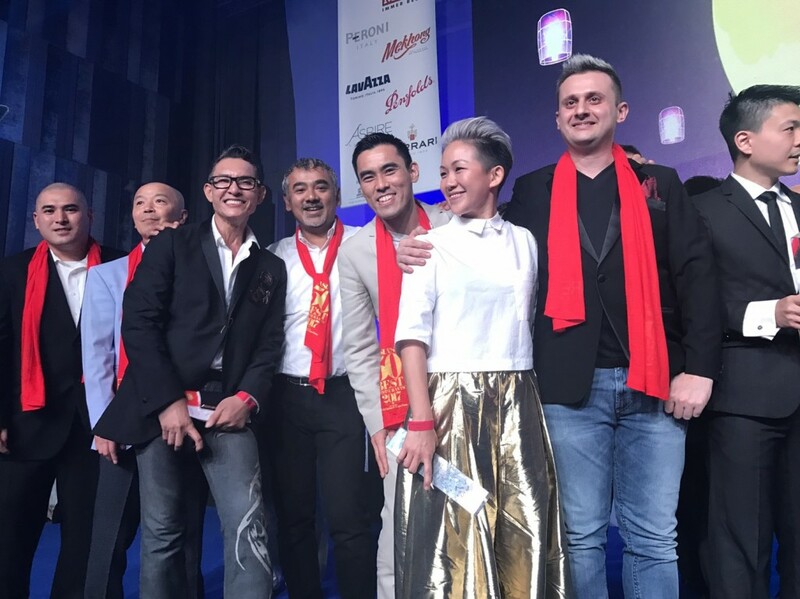 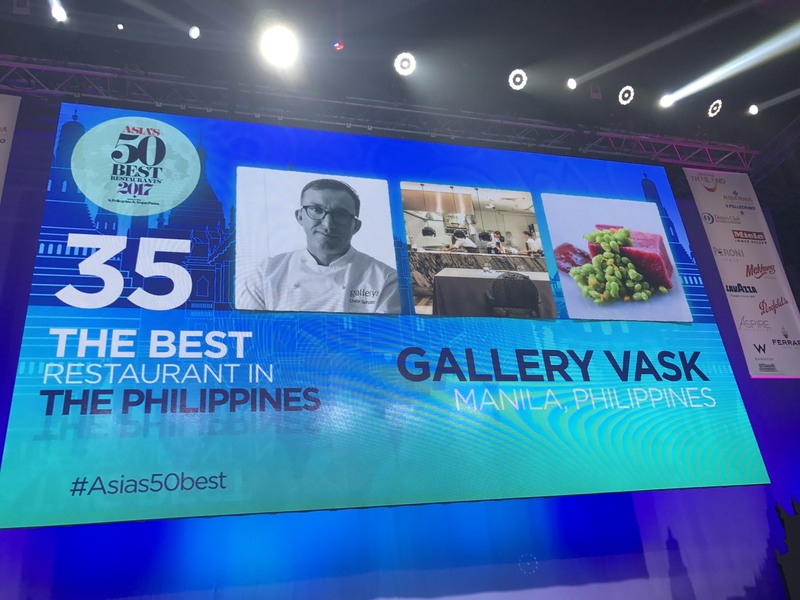 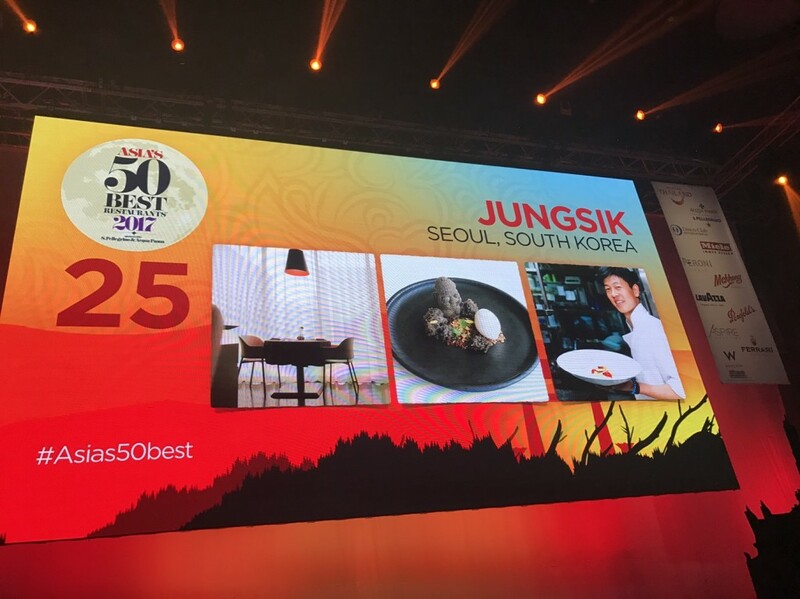 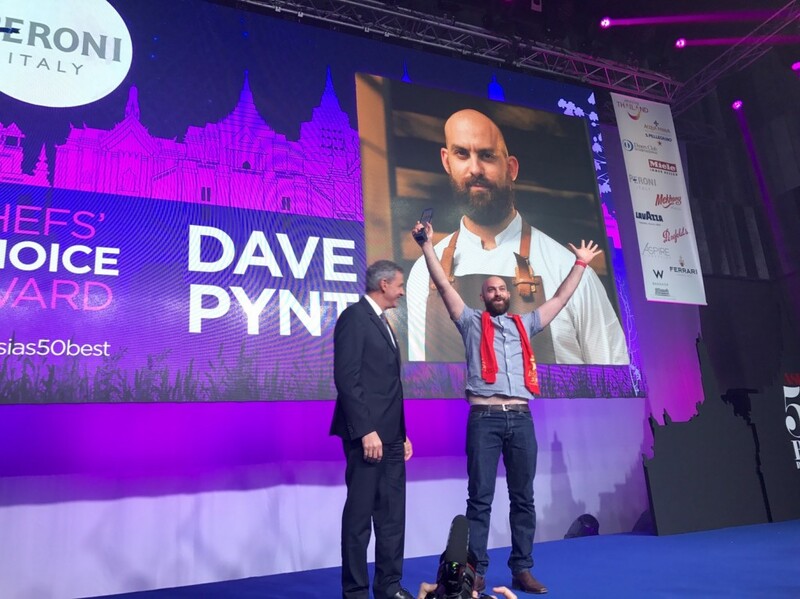 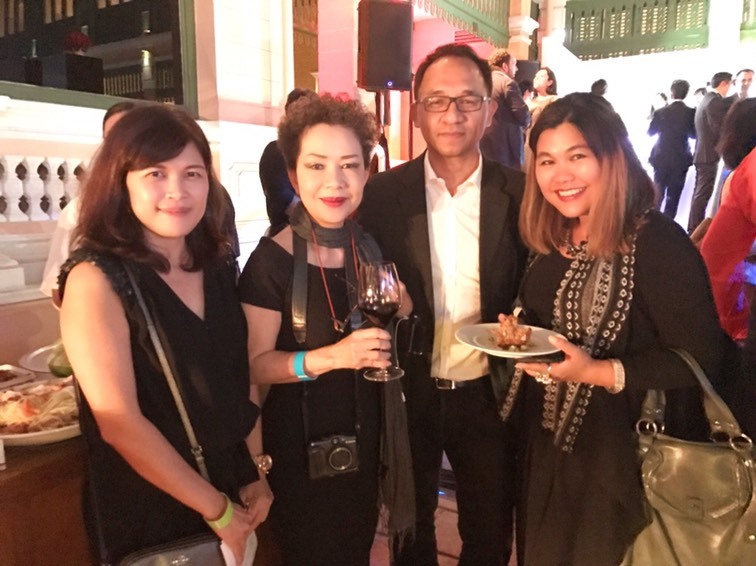 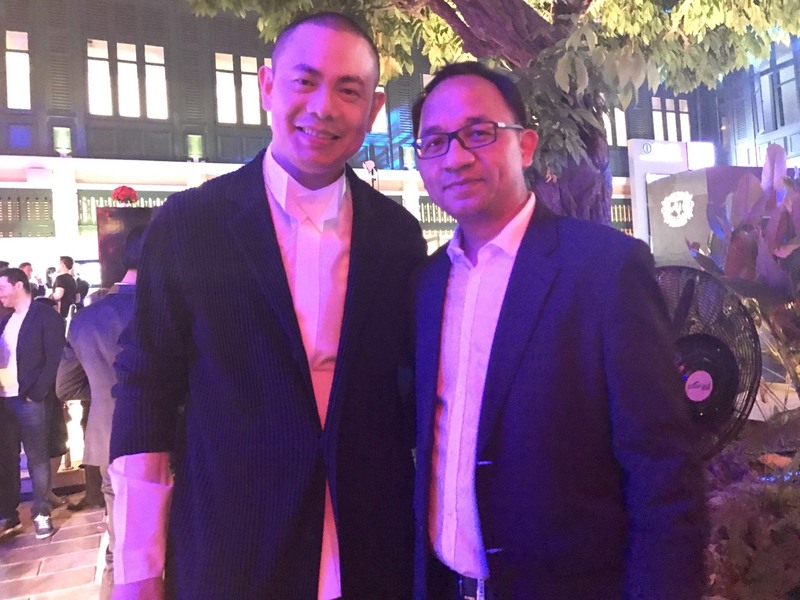 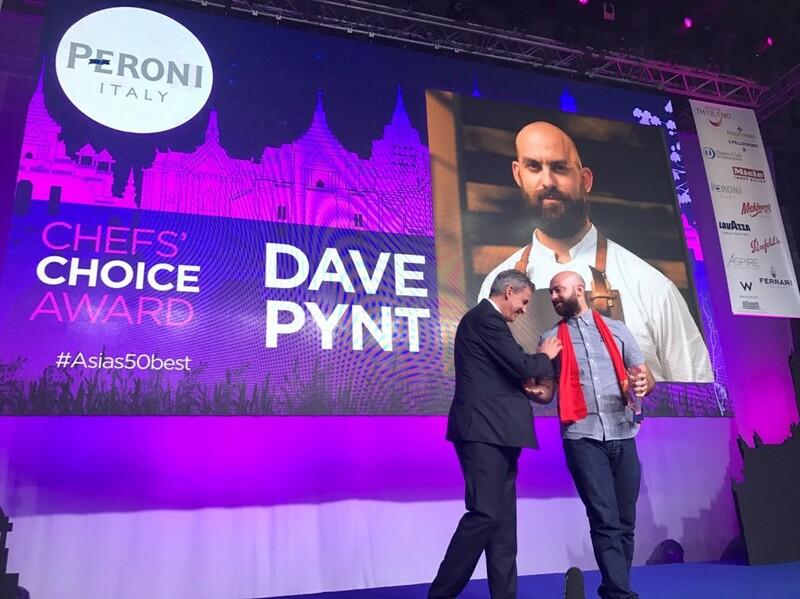 Before an audience of the region’s most celebrated chefs, industry VIPs and international media, the list of Asia’s 50 Best Restaurants 2017, sponsored by S.Pellegrino & Acqua Panna, was announced at an awards ceremony at the W Hotel in Bangkok. Thailand ties with China, Japan and Singapore with nine restaurants on the list. Gaggan, Bangkok, claims the No.1 spot for a third consecutive year. 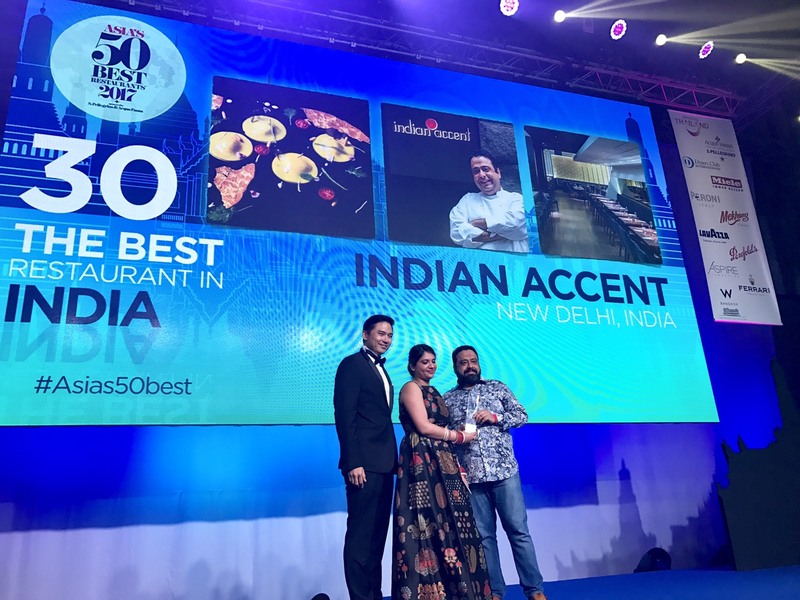 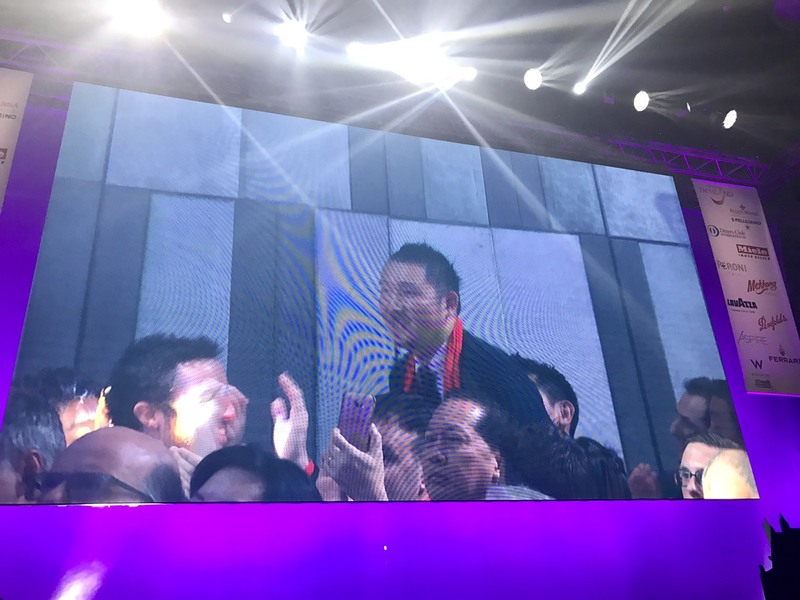 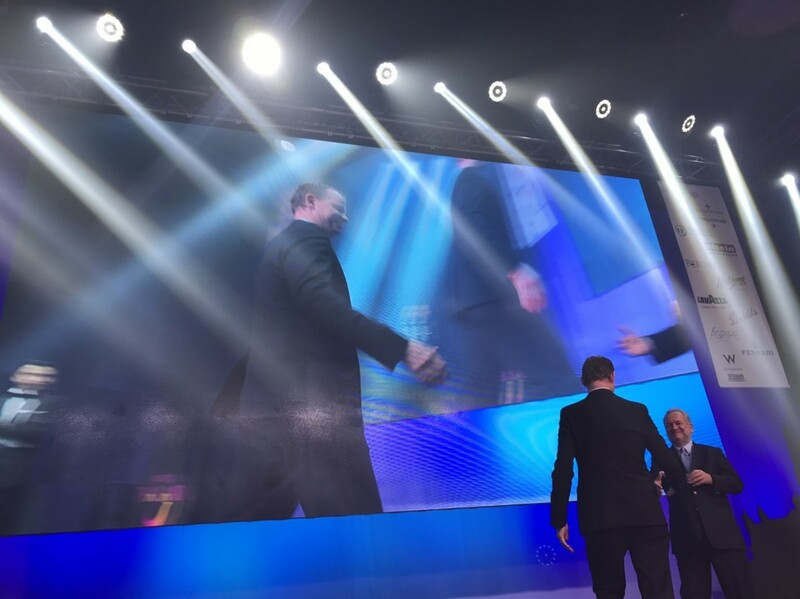 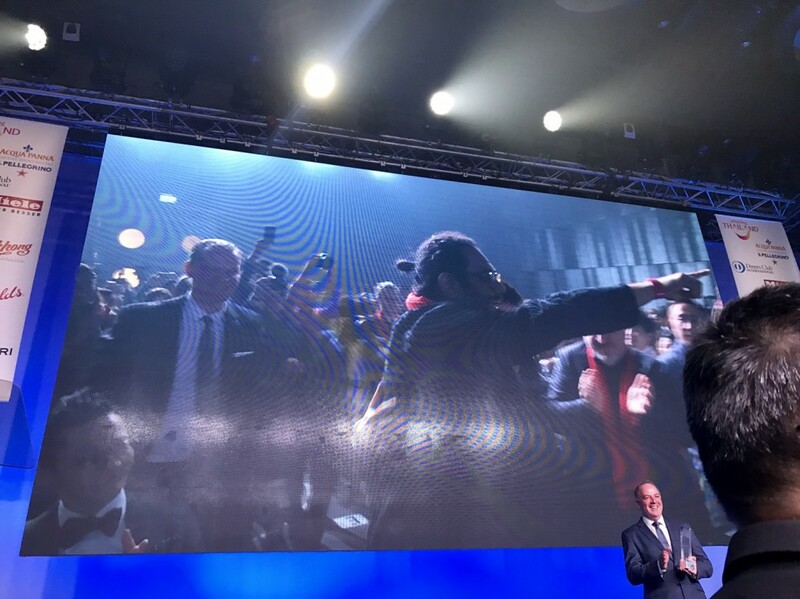 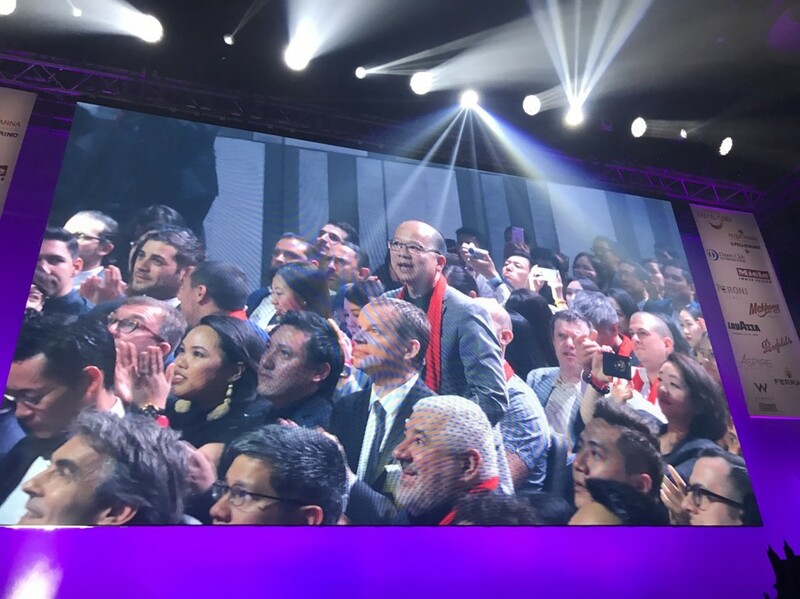 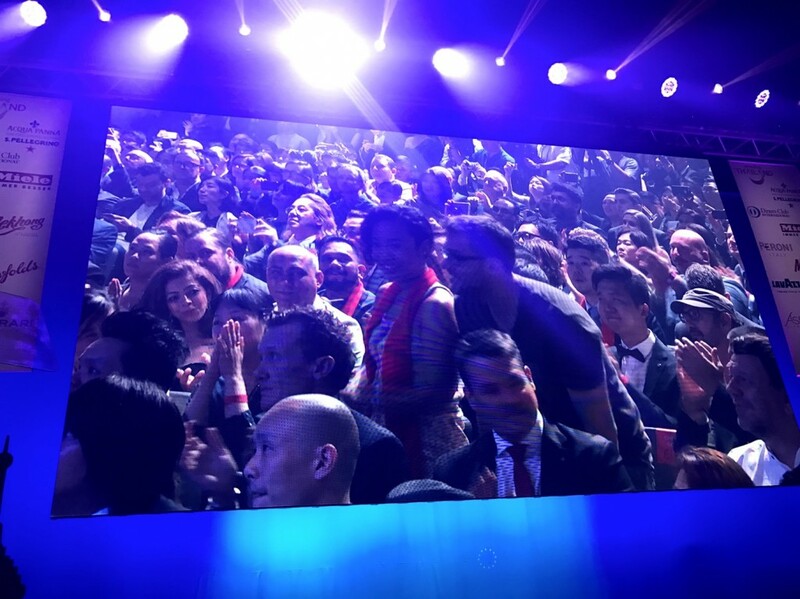 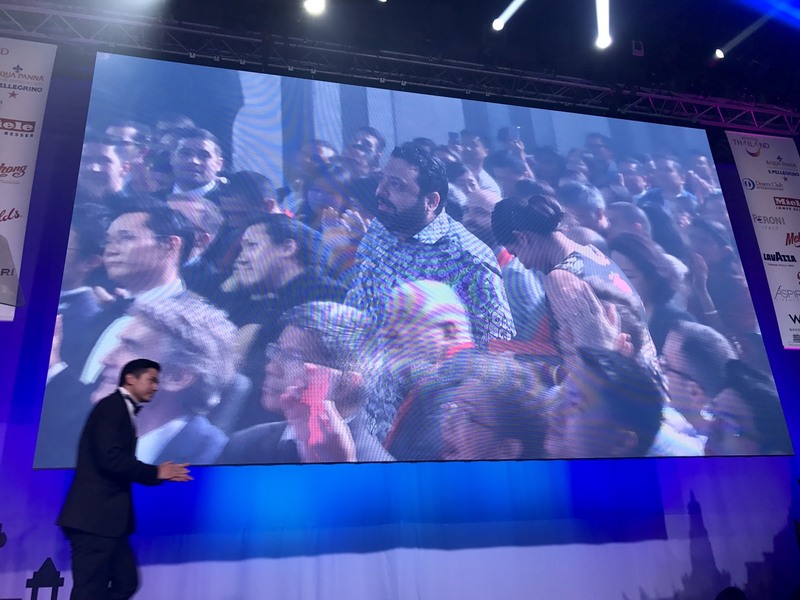 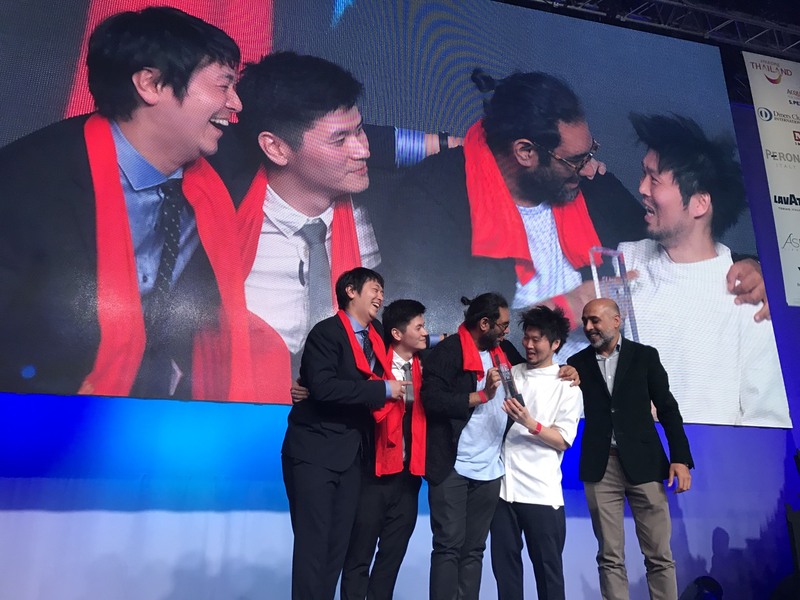 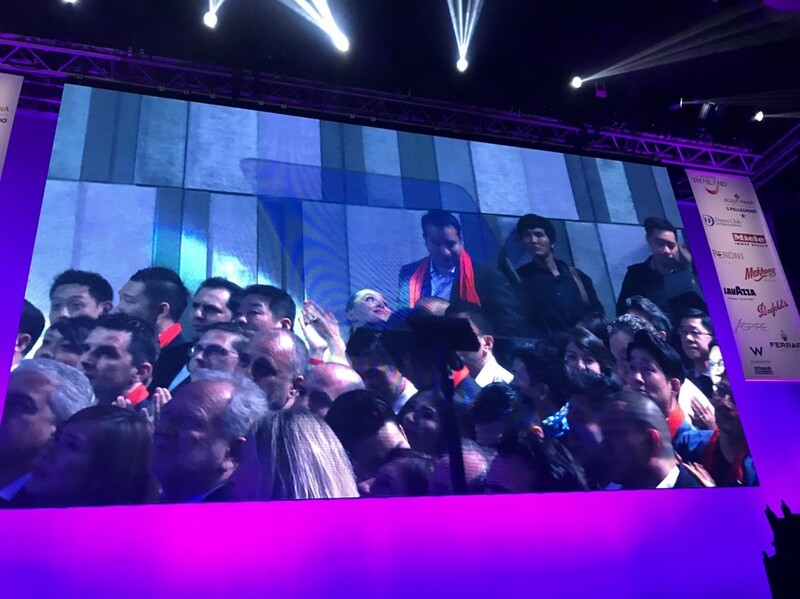 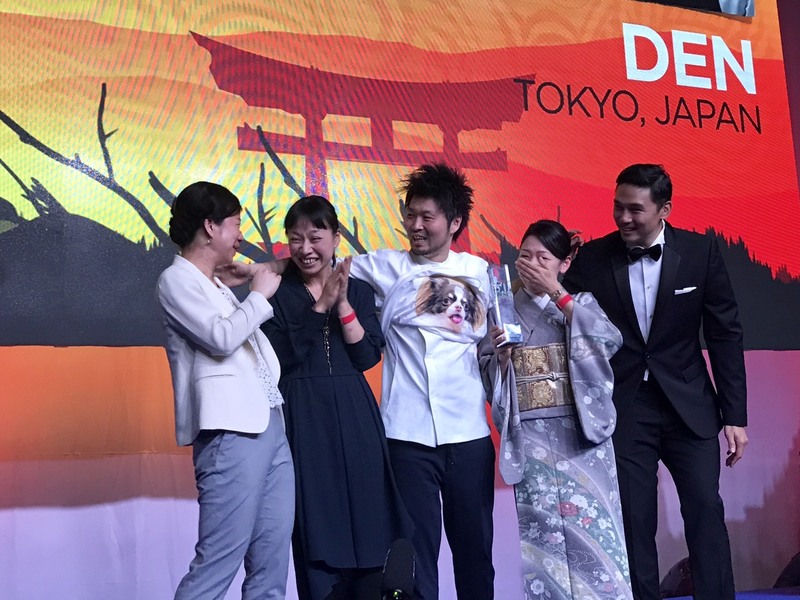 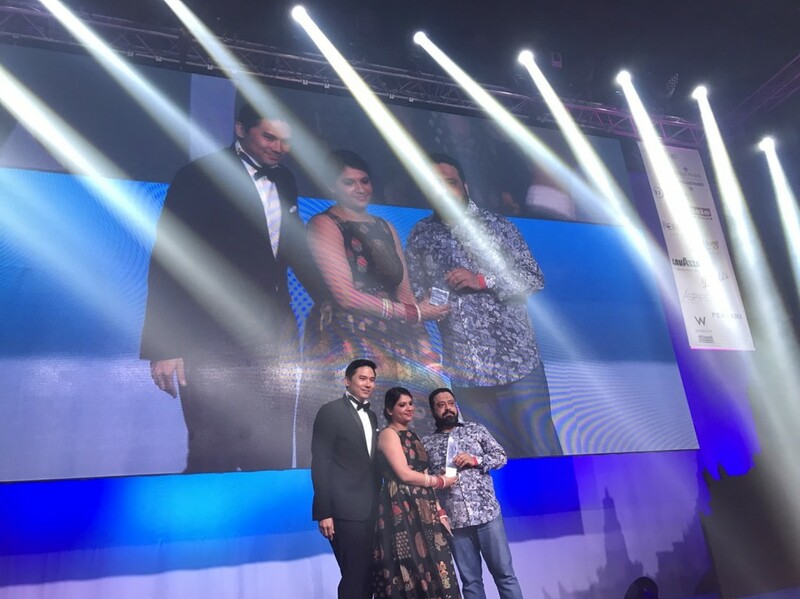 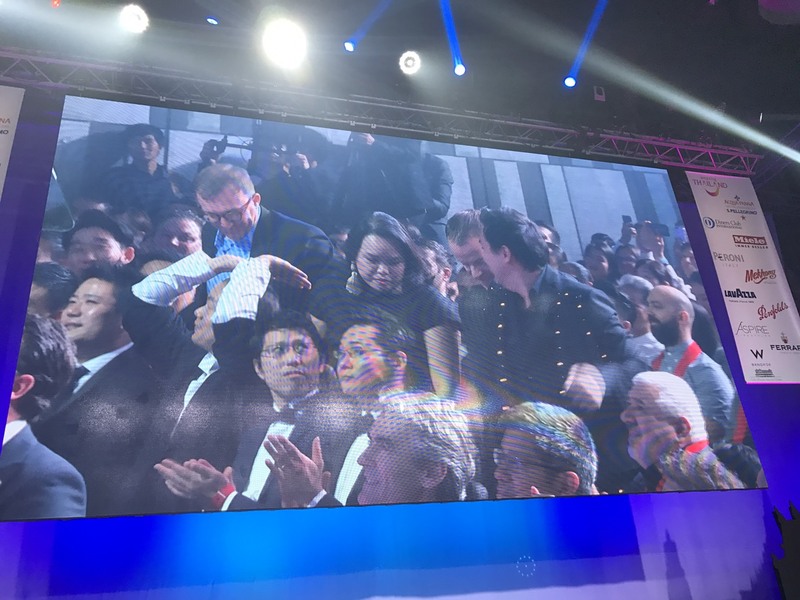 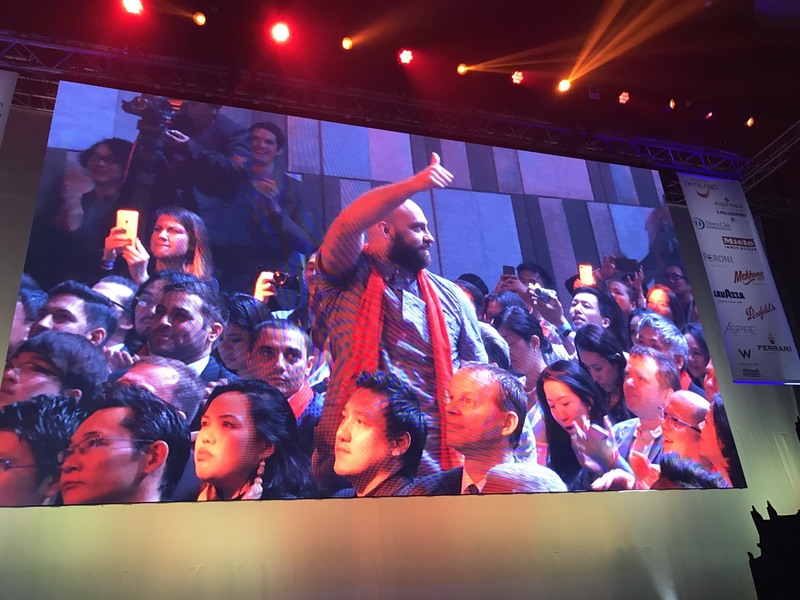 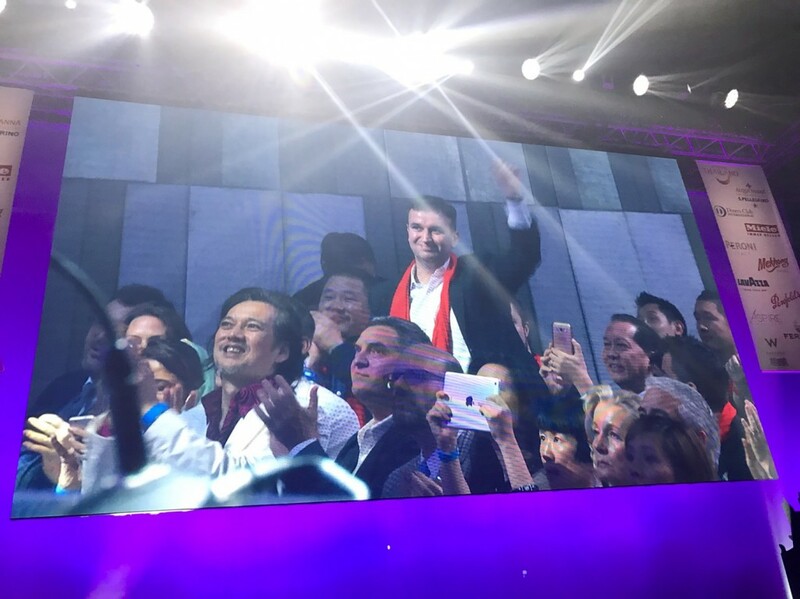 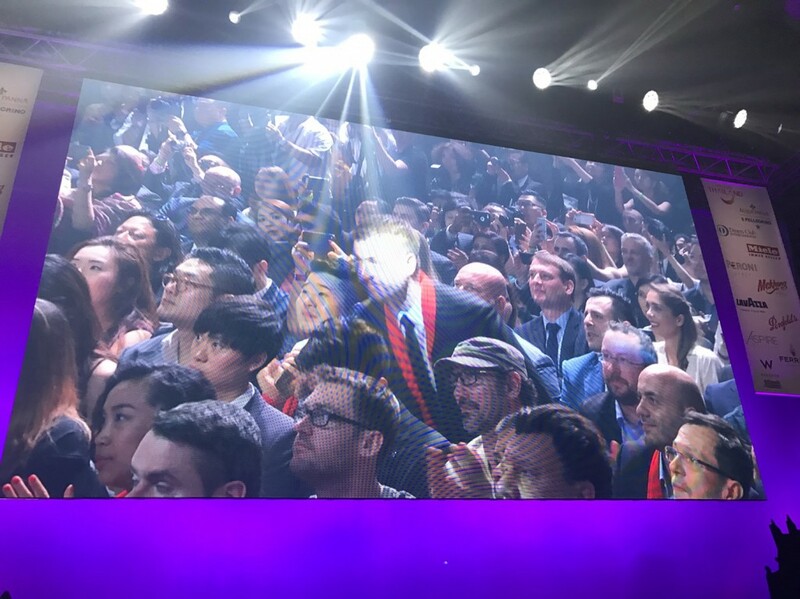 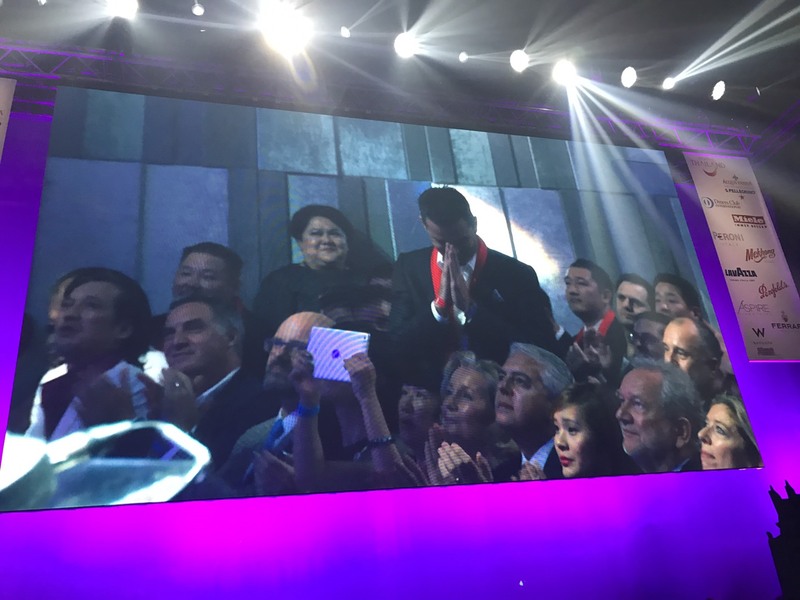 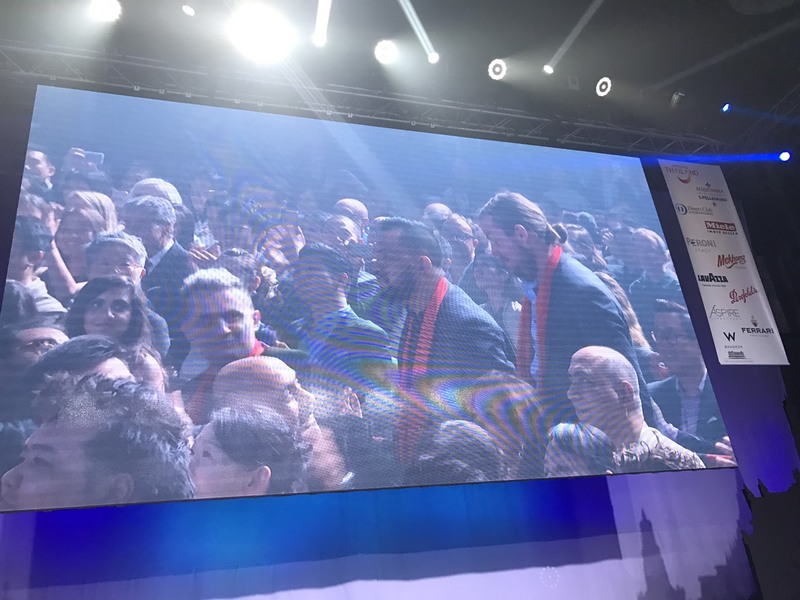 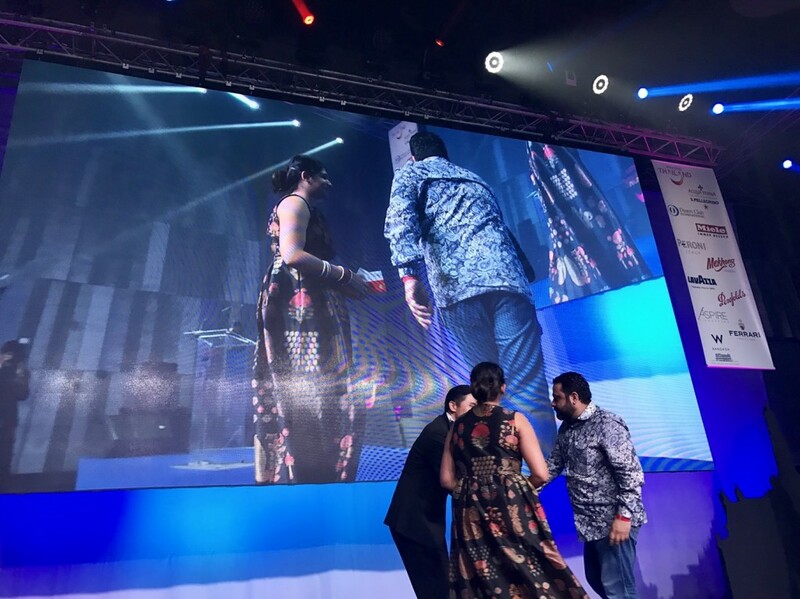 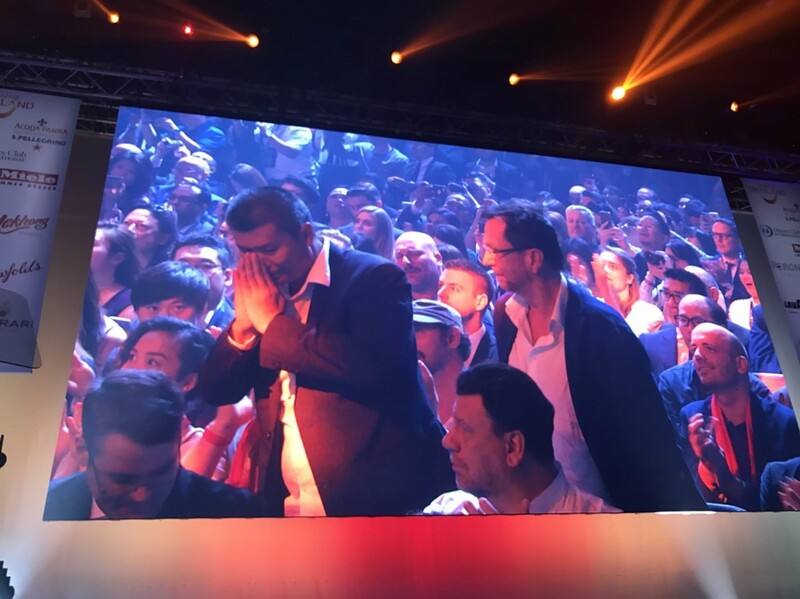 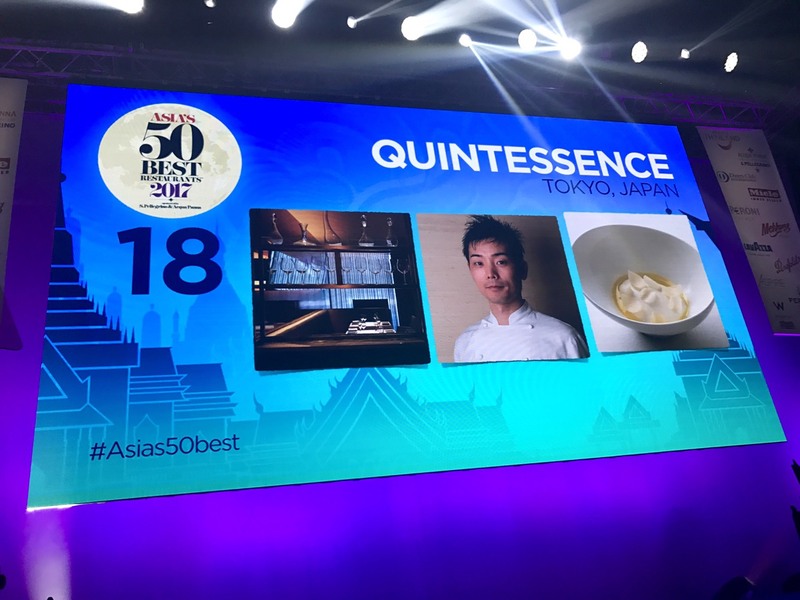 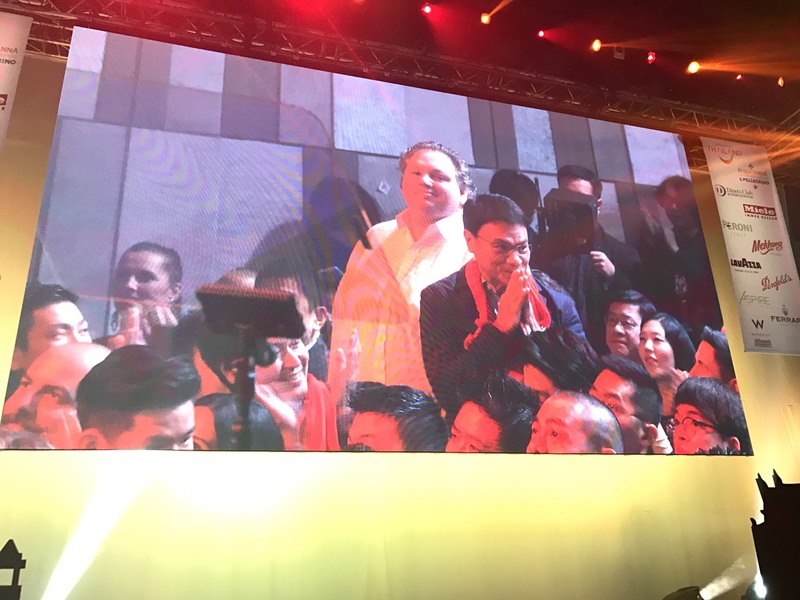 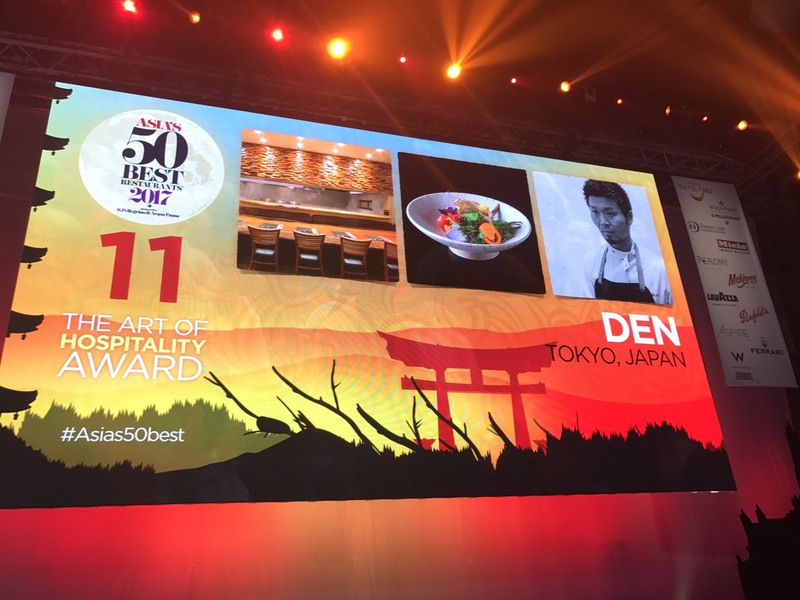 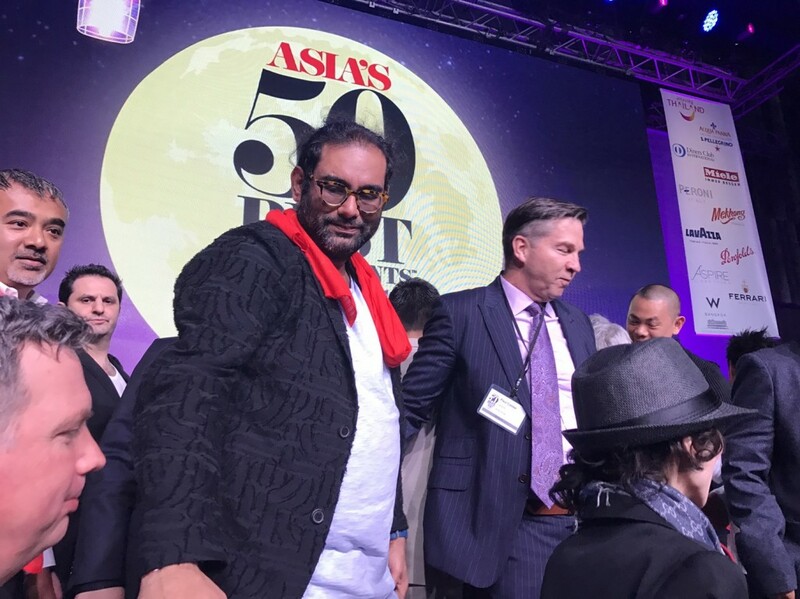 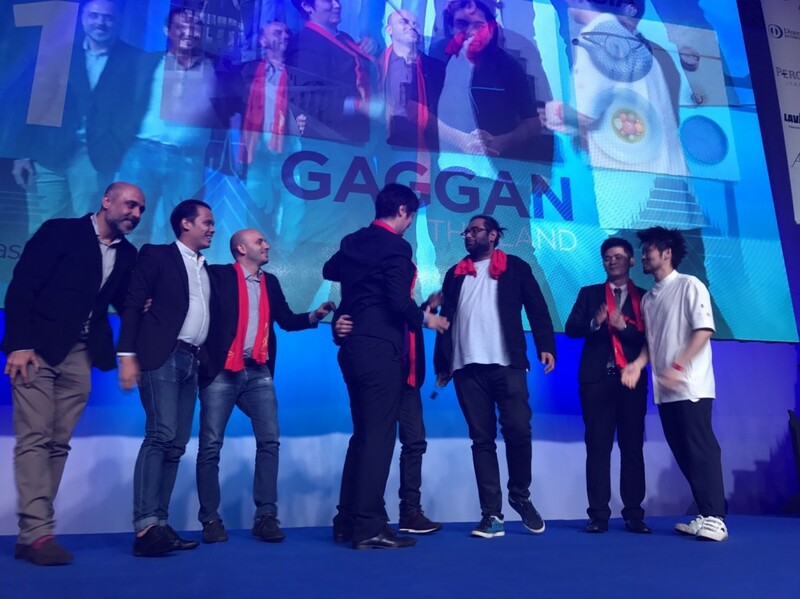 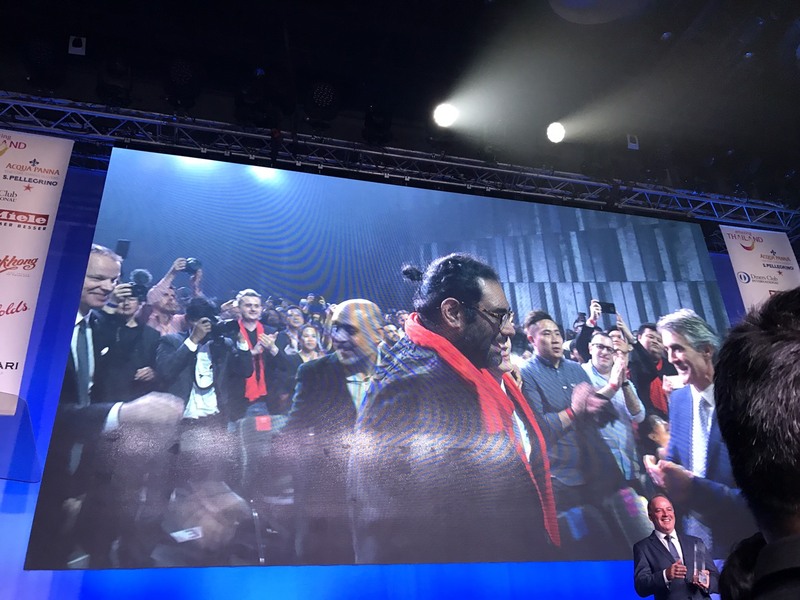 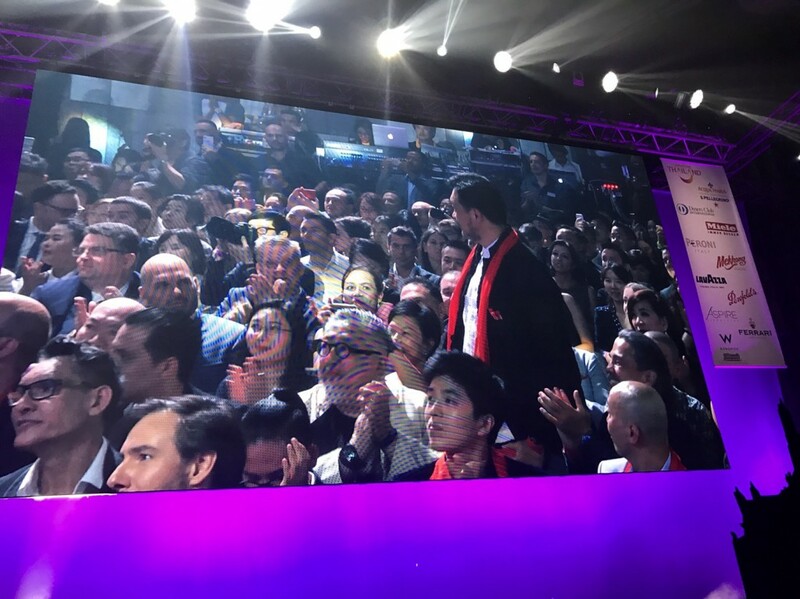 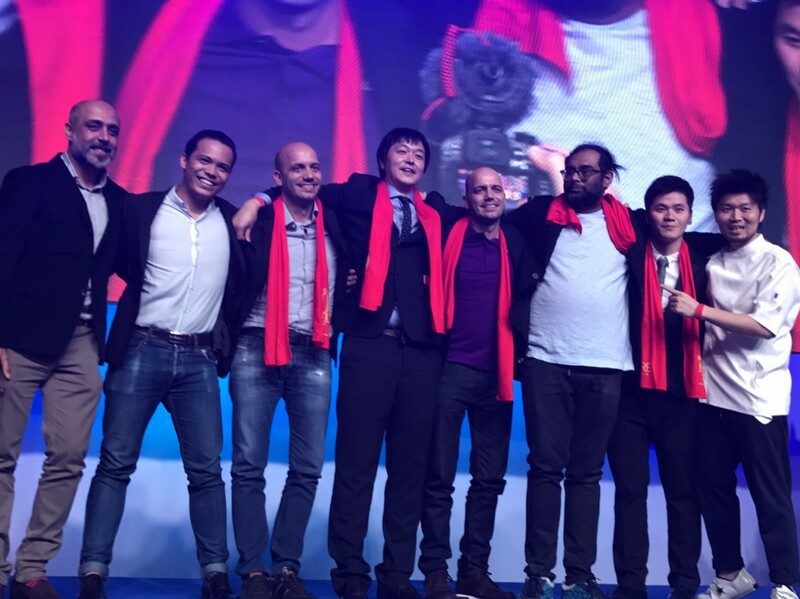 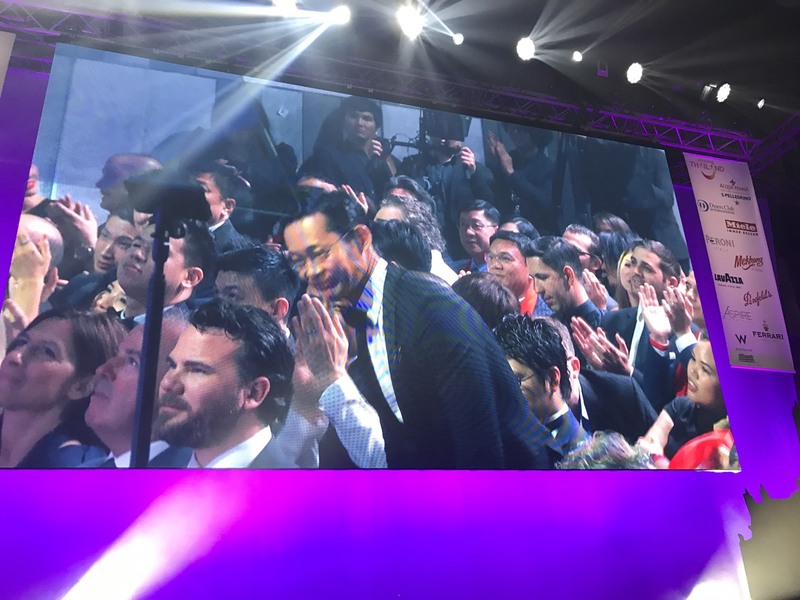 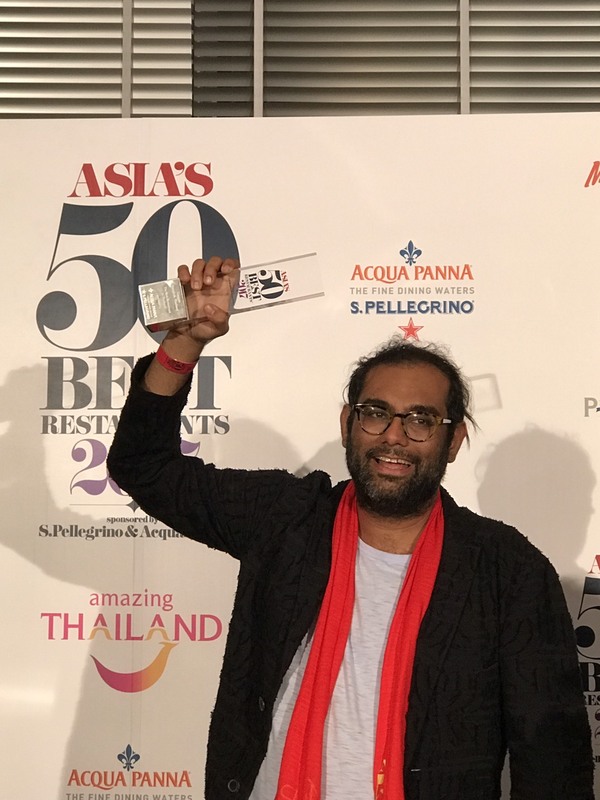 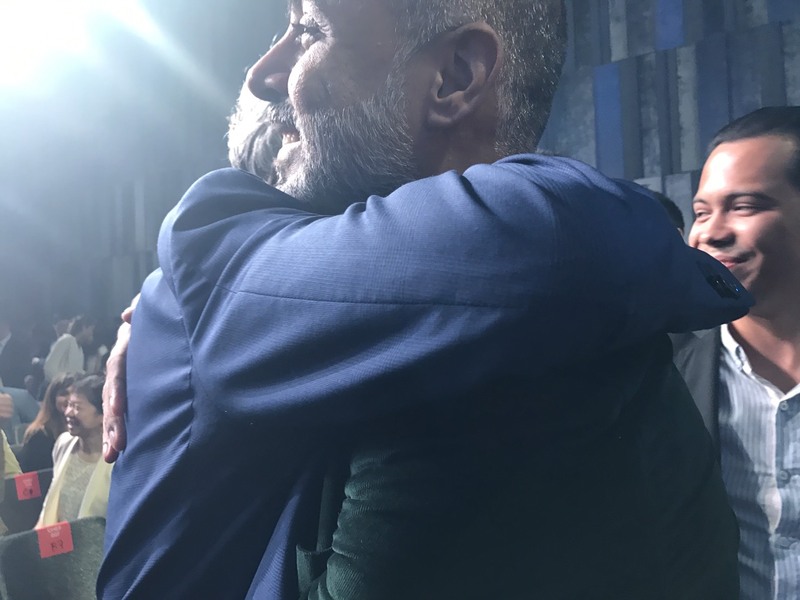 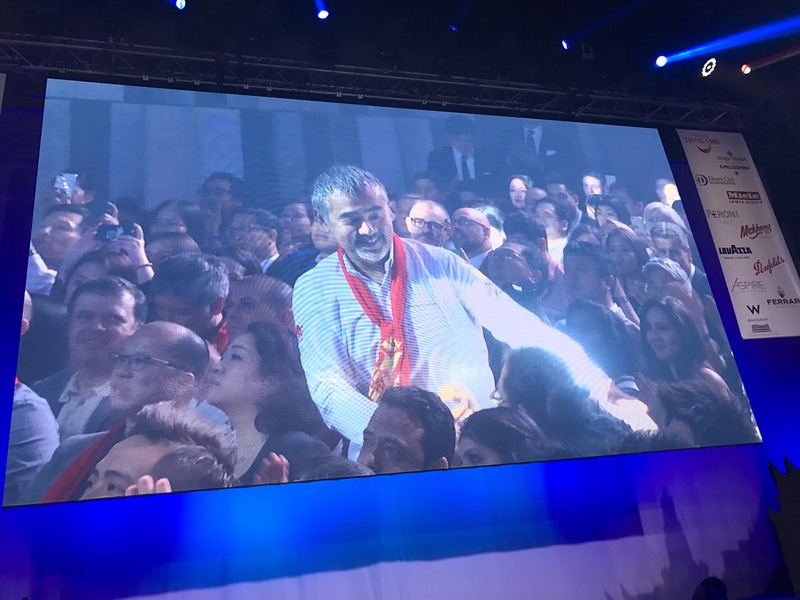 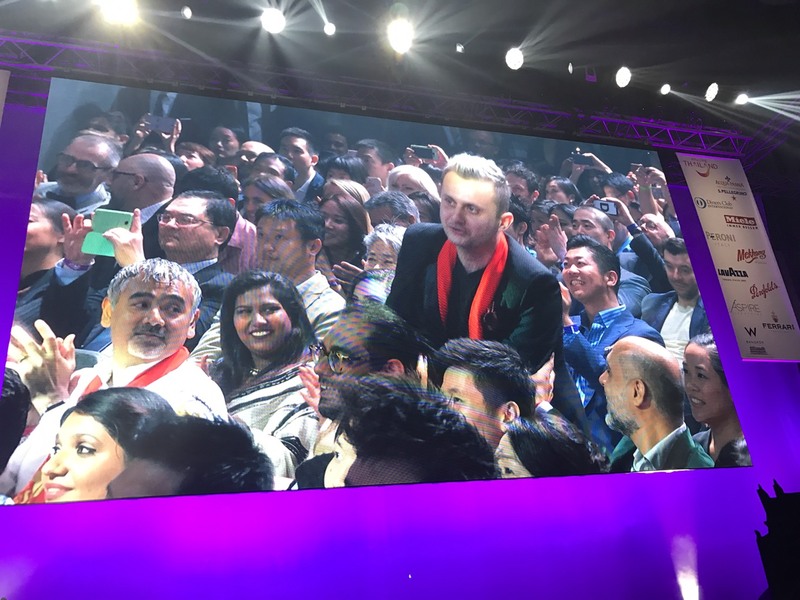 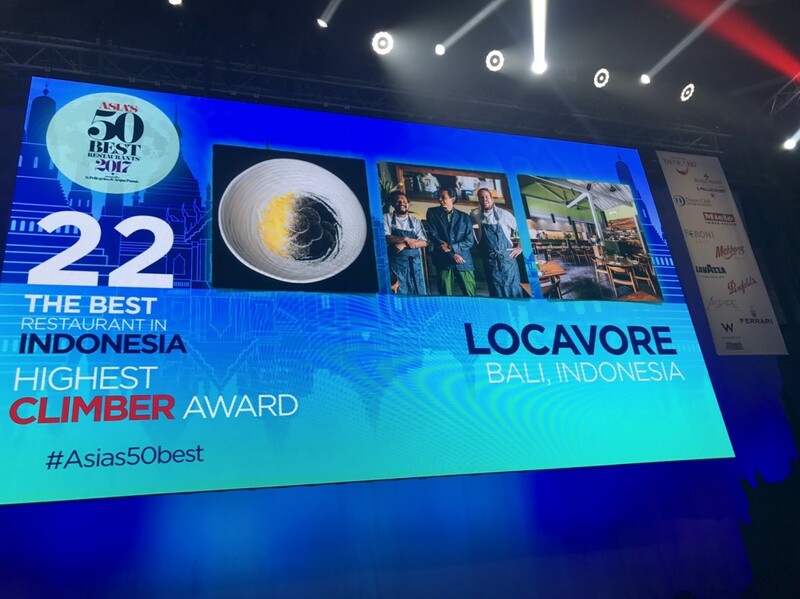 Gaggan retains the dual titles of The Best Restaurant in Asia, sponsored by S.Pellegrino & Acqua Panna, and The Best Restaurant in Thailand, sponsored by S.Pellegrino & Acqua Panna. 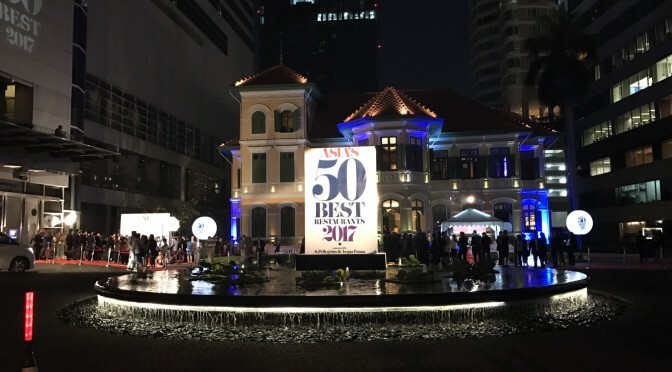 The 2017 list welcomes 10 new entries, including four from Thailand. The four new Bangkok restaurants are Sühring (No.13), The Dining Room at The House on Sathorn (No.36), Le Du (No.37) and L’Atelier de Joël Robuchon Bangkok (No.40). 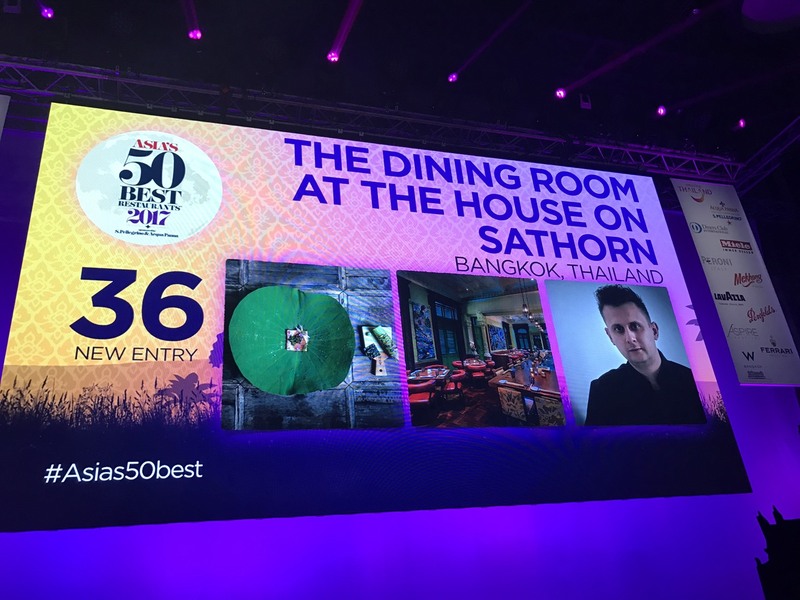 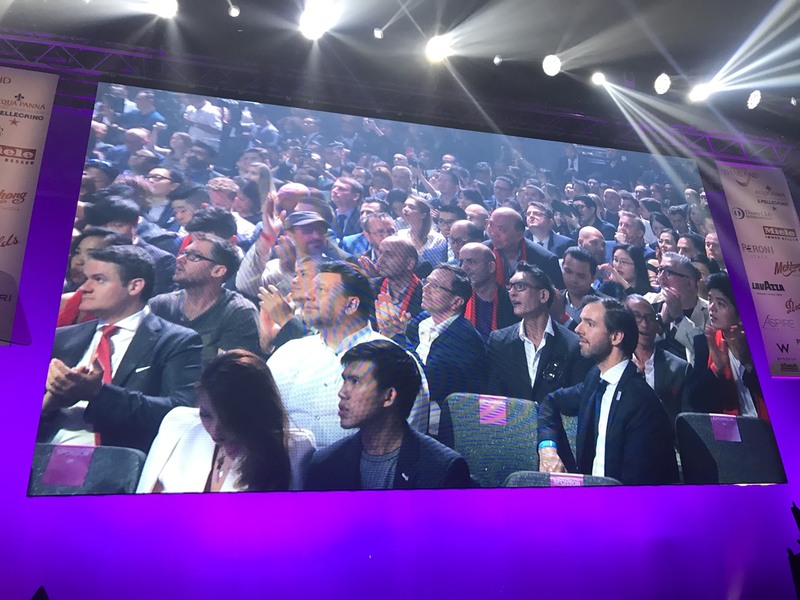 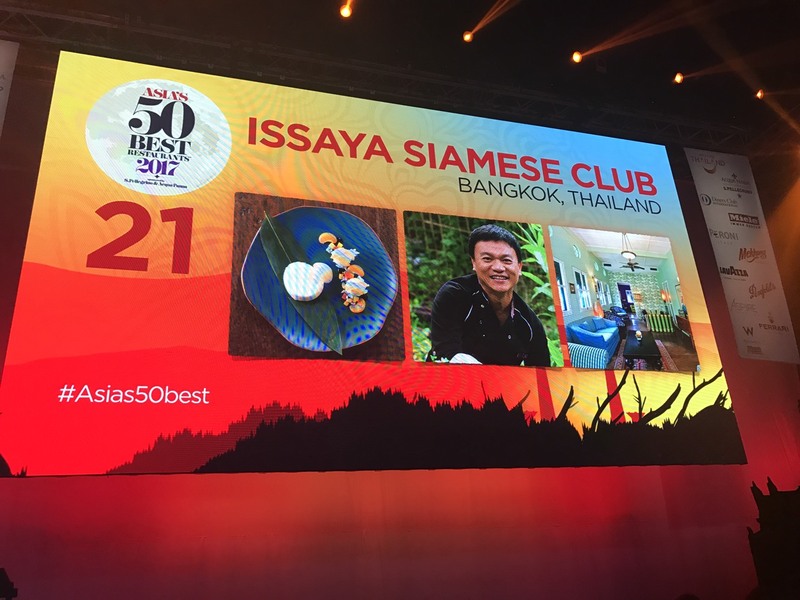 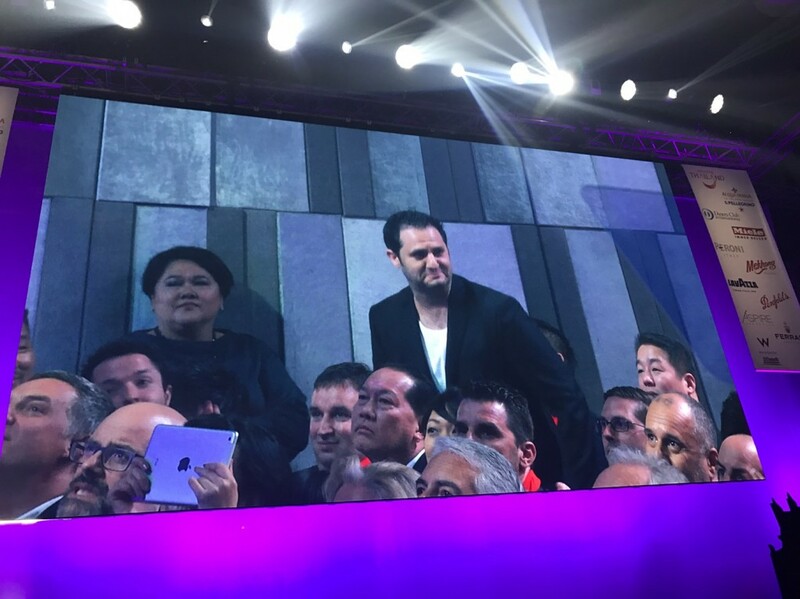 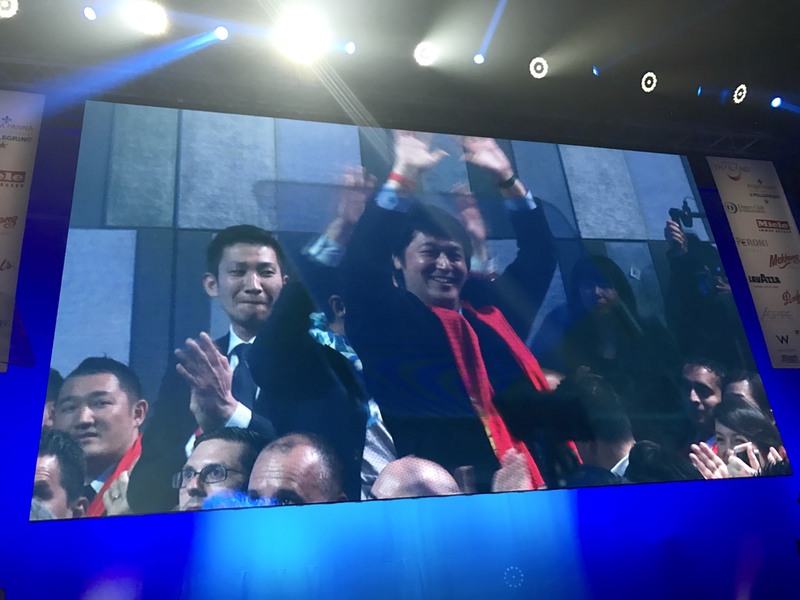 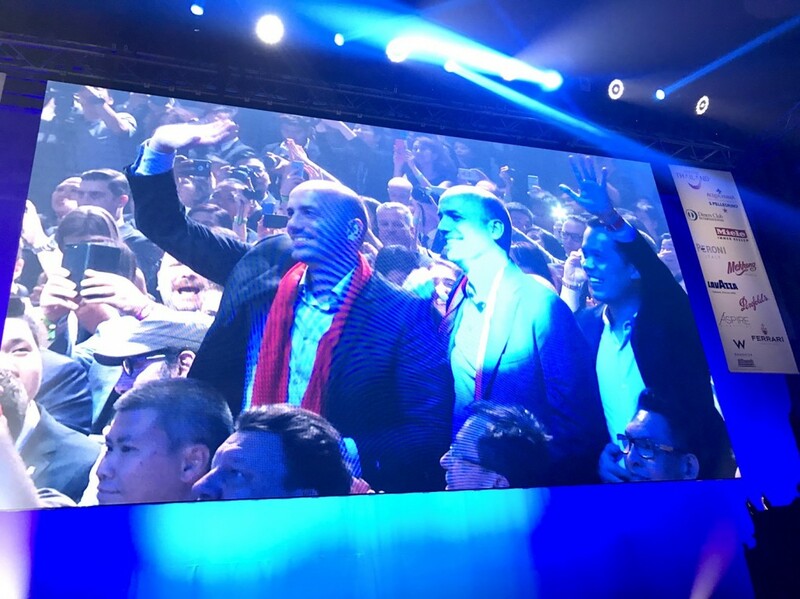 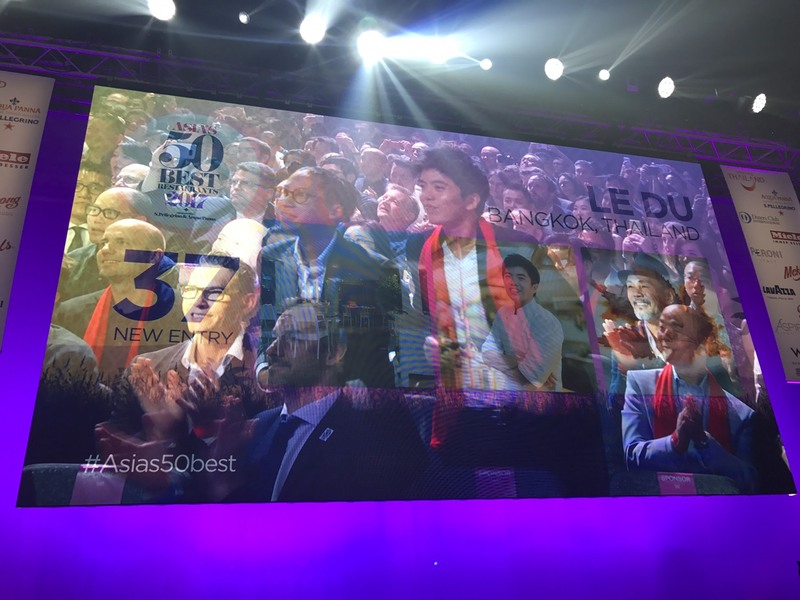 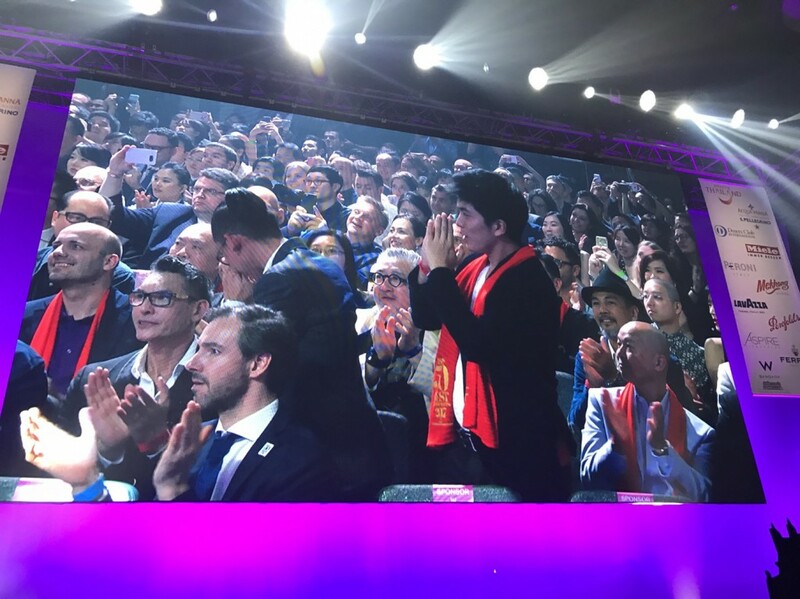 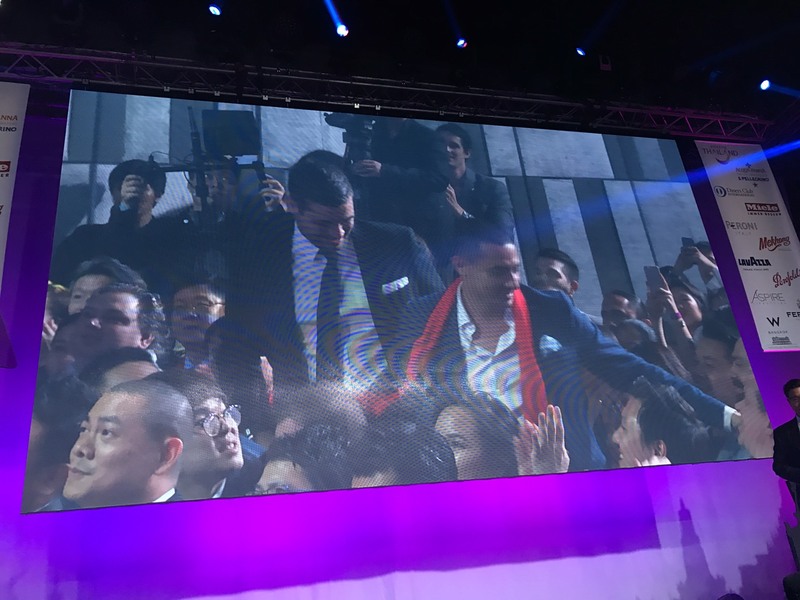 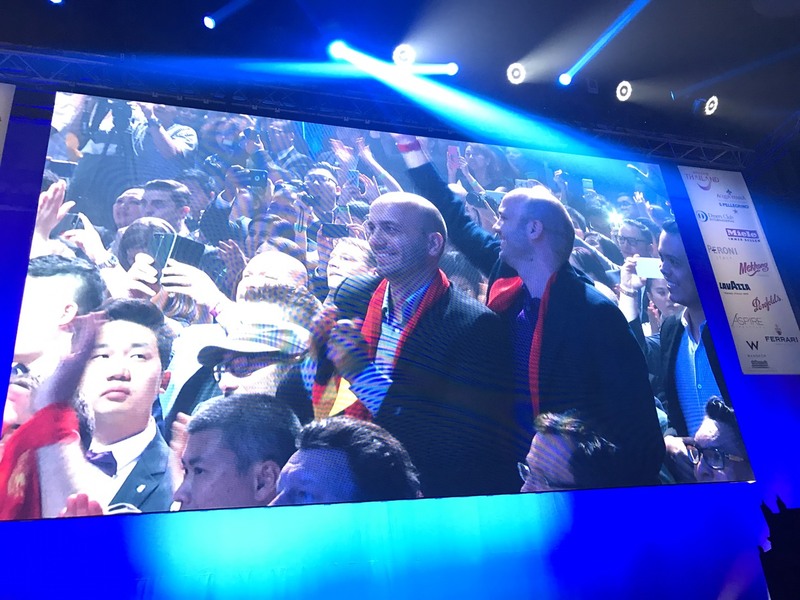 Also representing Thailand are familiar favorites Nahm (No.5), Issaya Siamese Club (No.21), Eat Me (No.31) and Bo.Lan (No.19), the latter making a welcome return to the list.